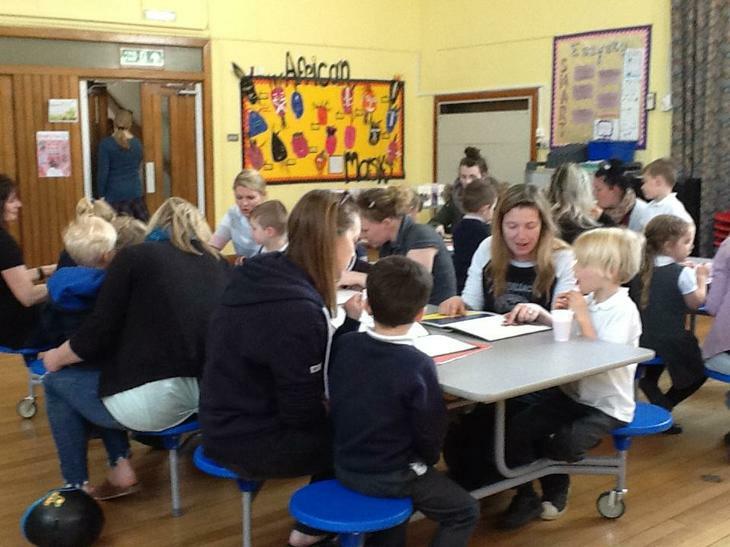 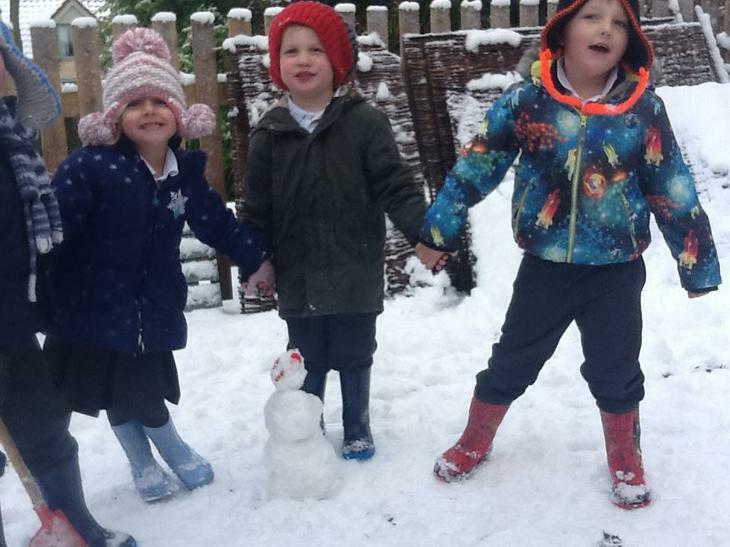 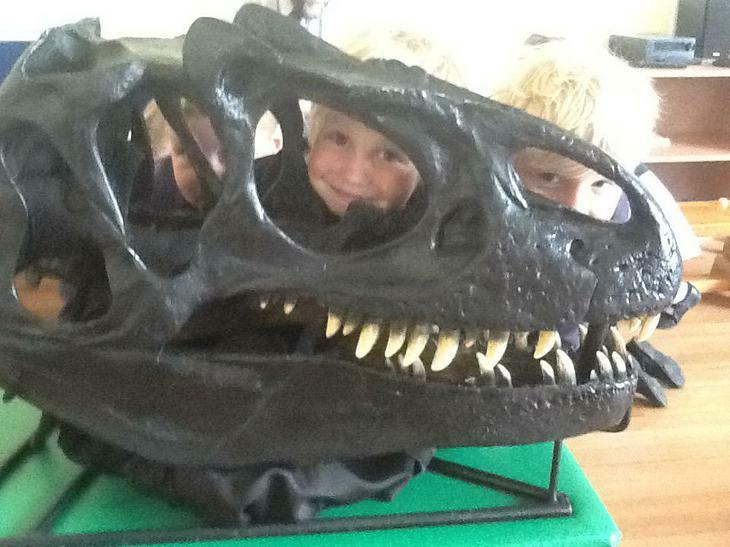 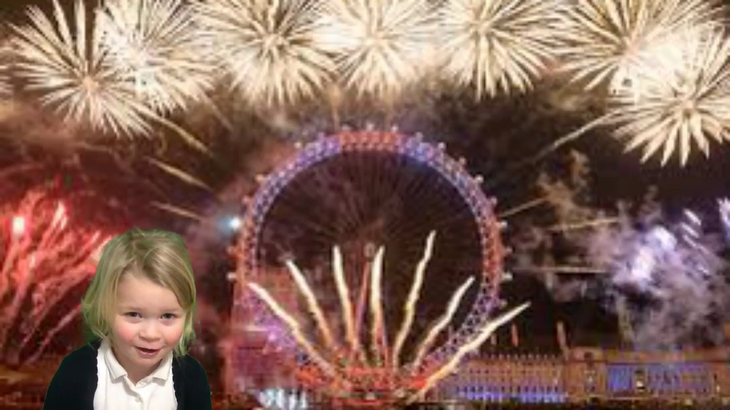 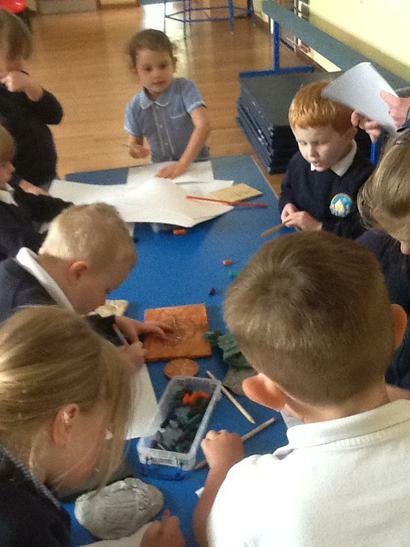 Welcome to the Reception Class Page where you can find out about all the amazing learning and fun activities that we will be doing this year. 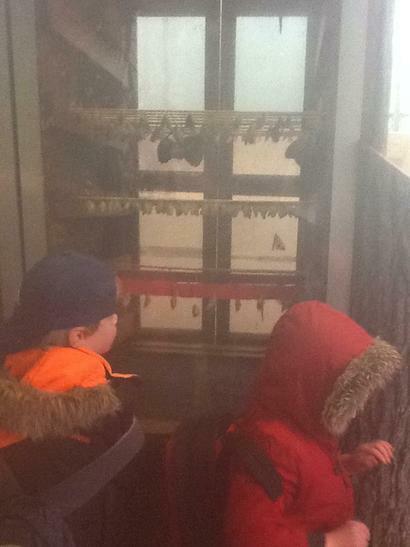 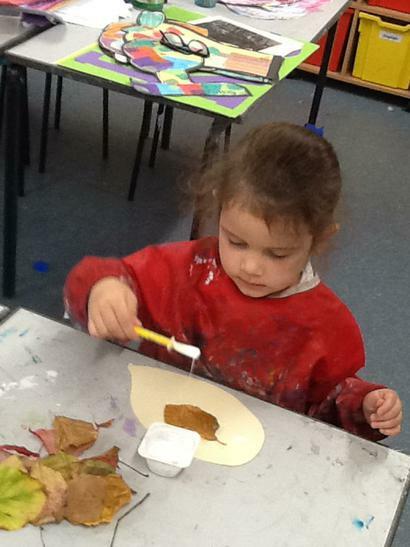 Don't forget to check our Facebook page and Tapestry for daily updates on the children's work. 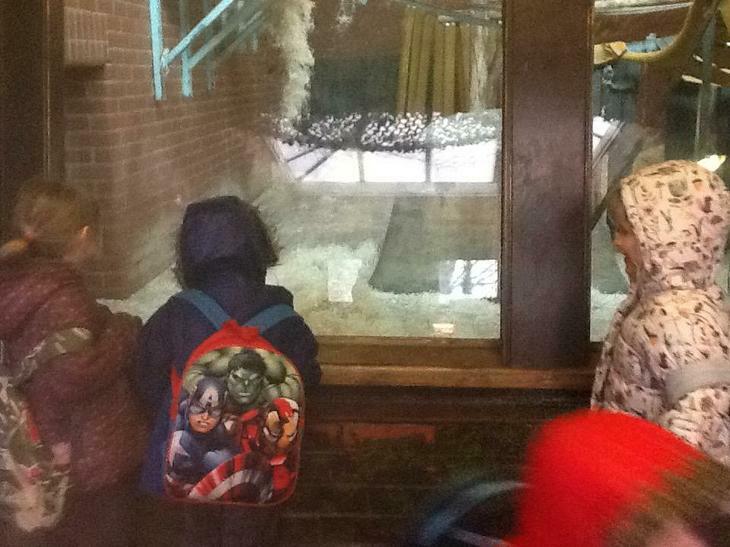 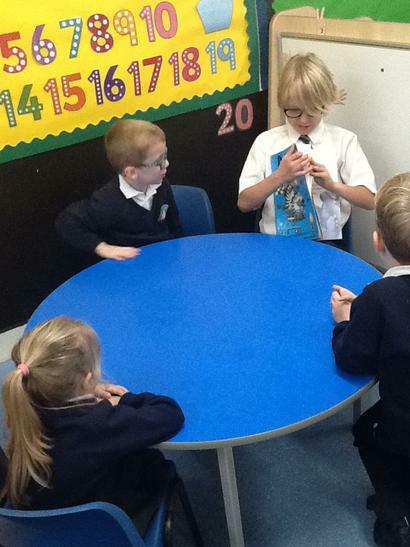 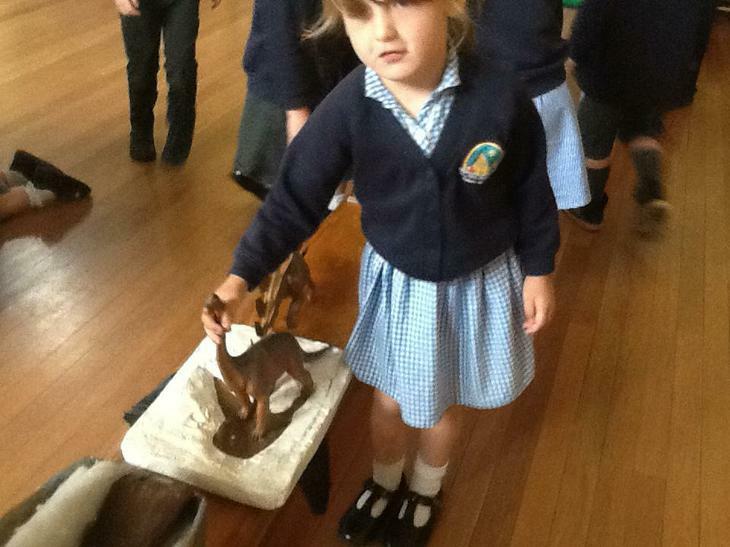 The Squirrels worked together as a class to order numbers up to 20. 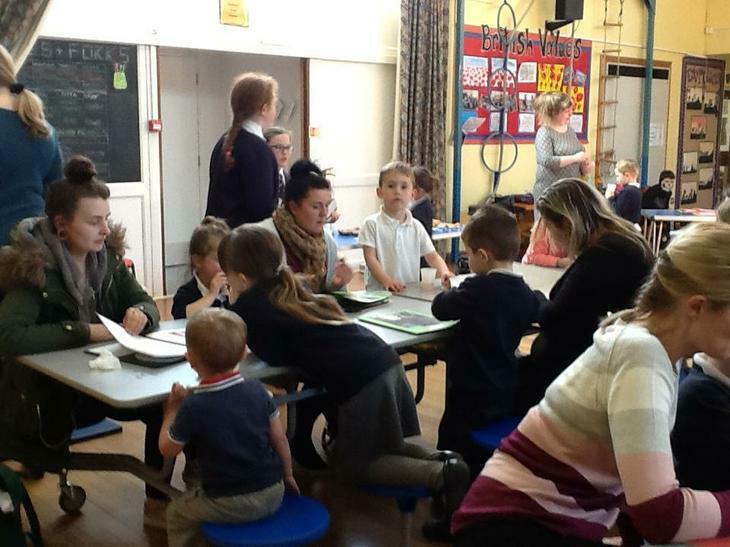 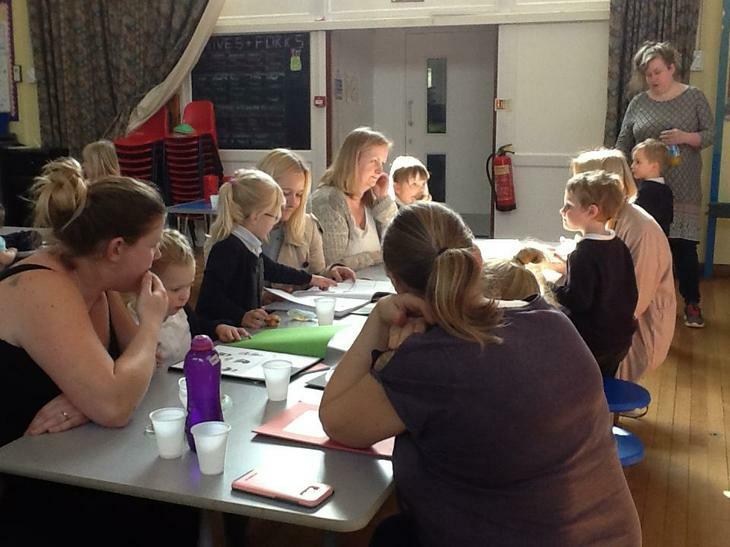 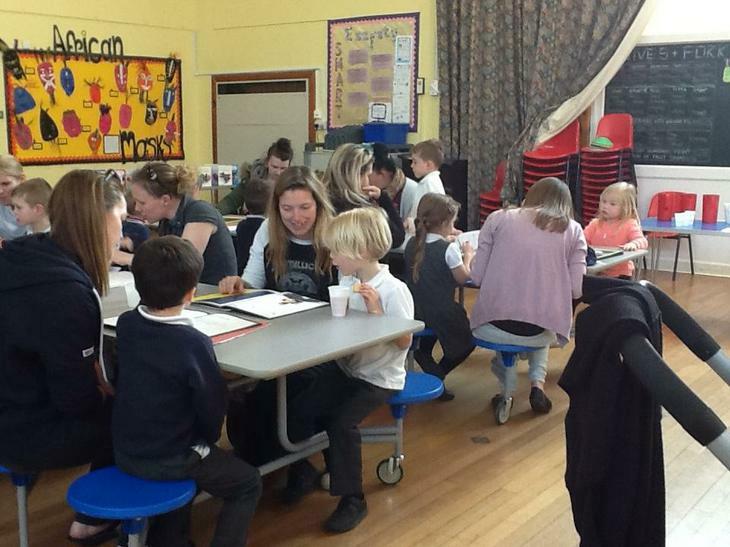 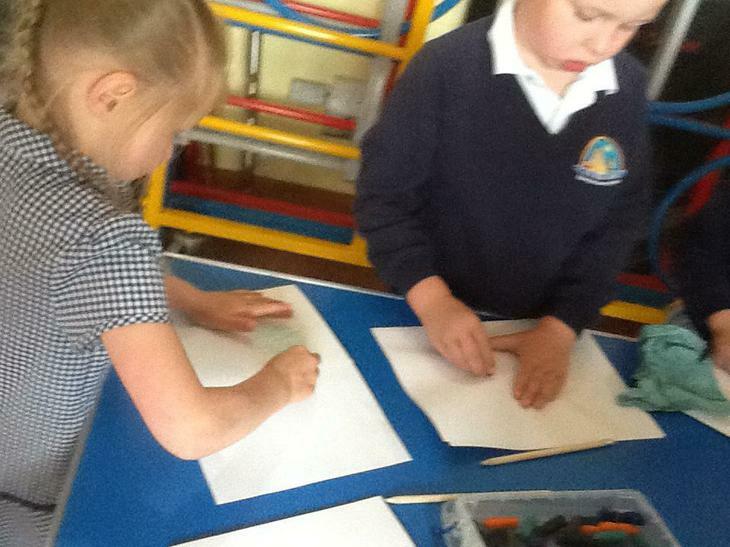 Throughout the Summer Term Class One are going to be working on their very own business. 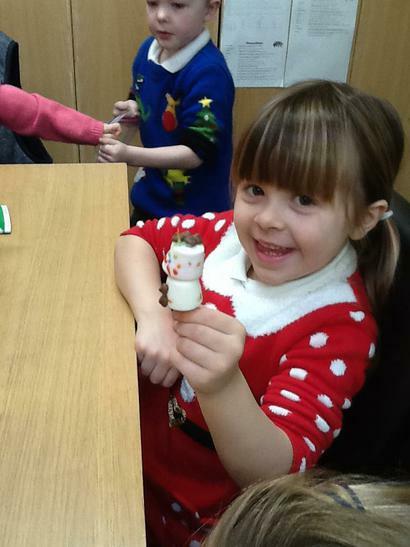 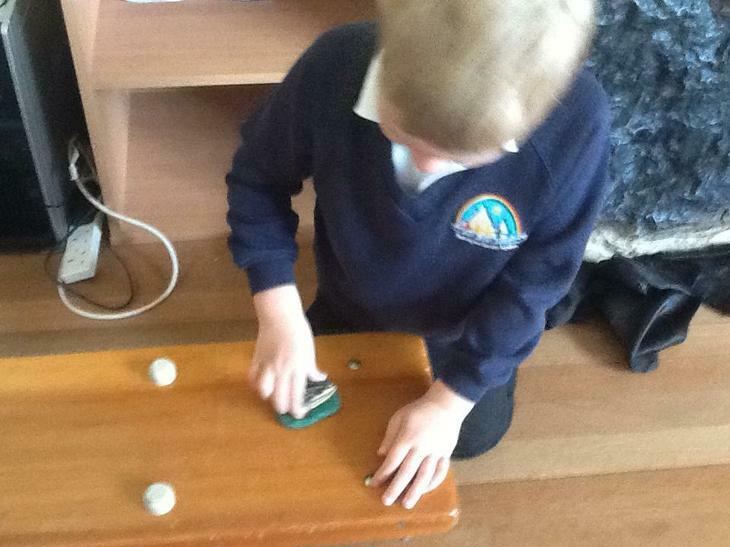 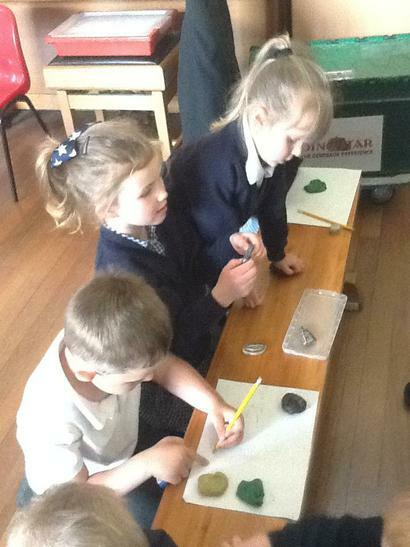 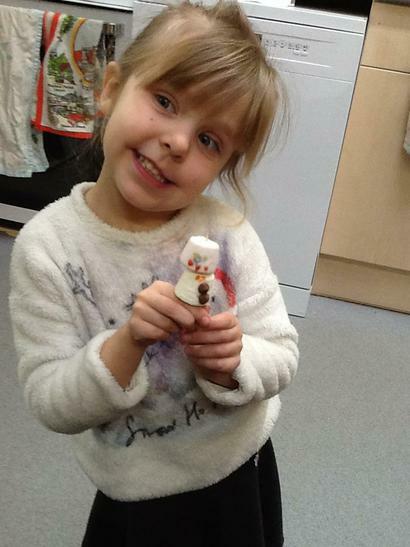 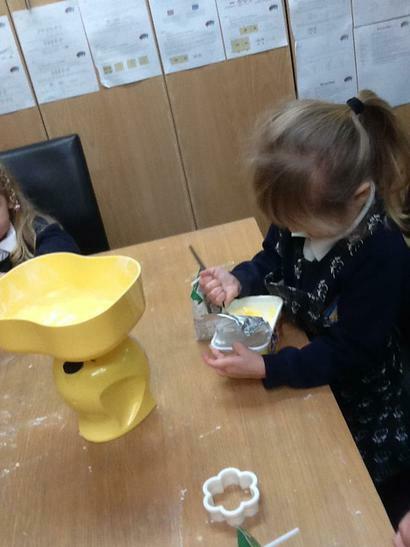 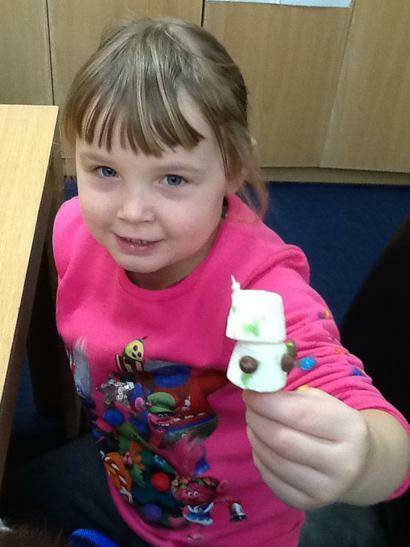 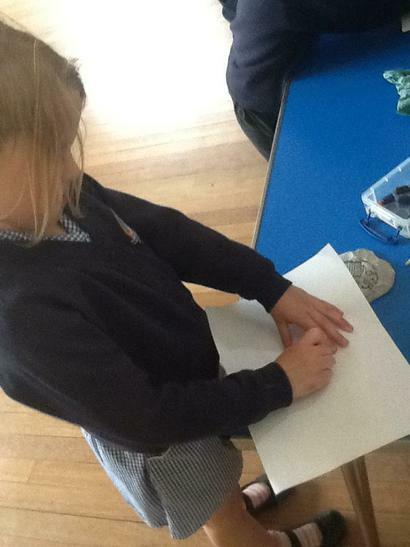 All children in the class will be involved with making items in order to sell and raise money. 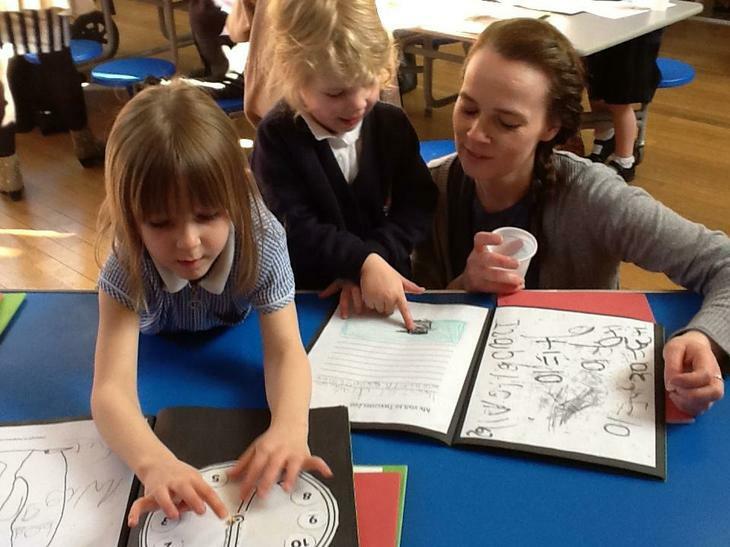 Keep coming back to this page to find out more. 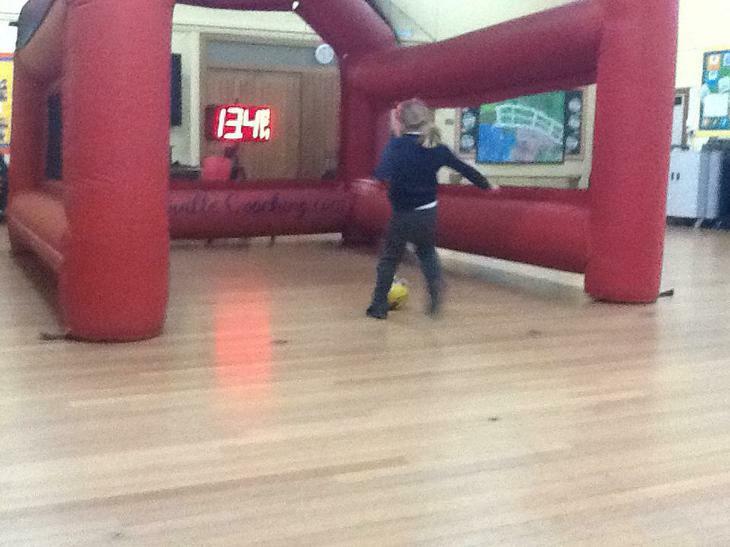 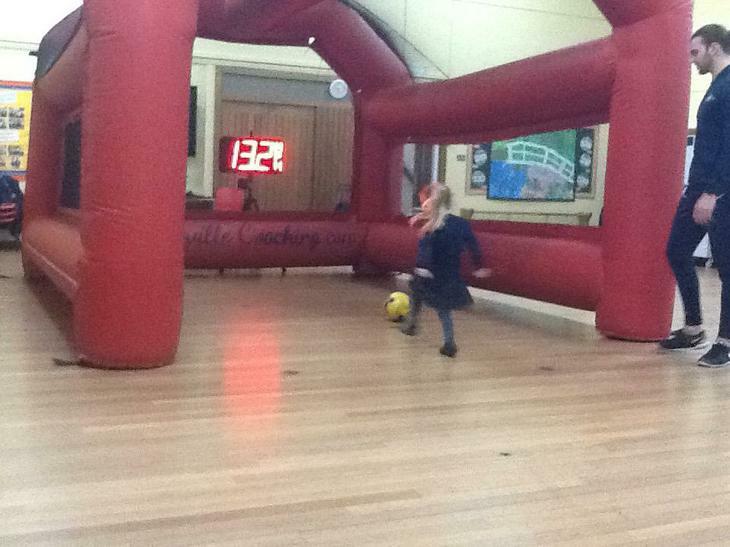 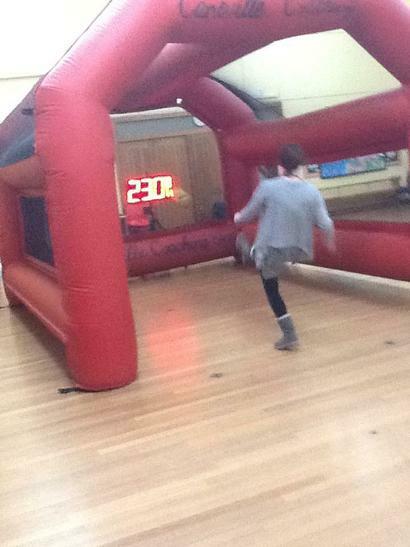 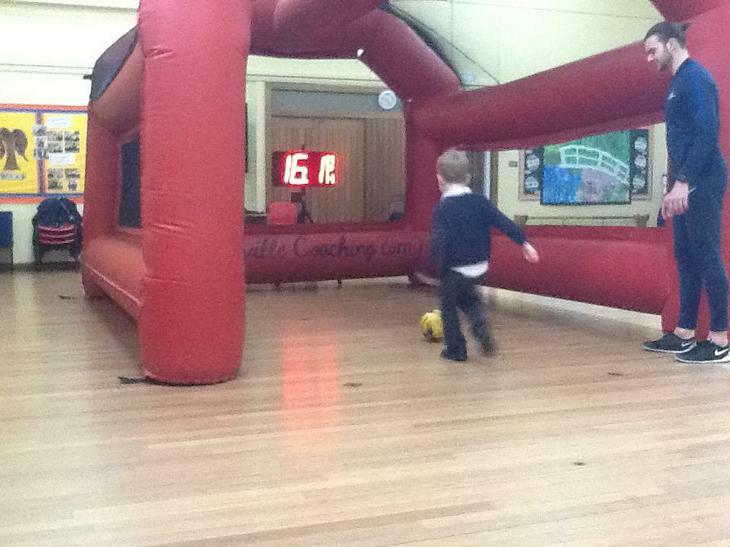 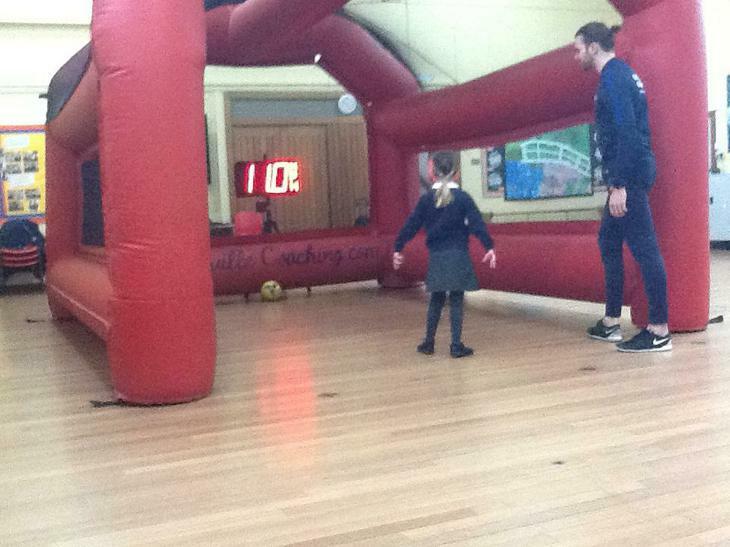 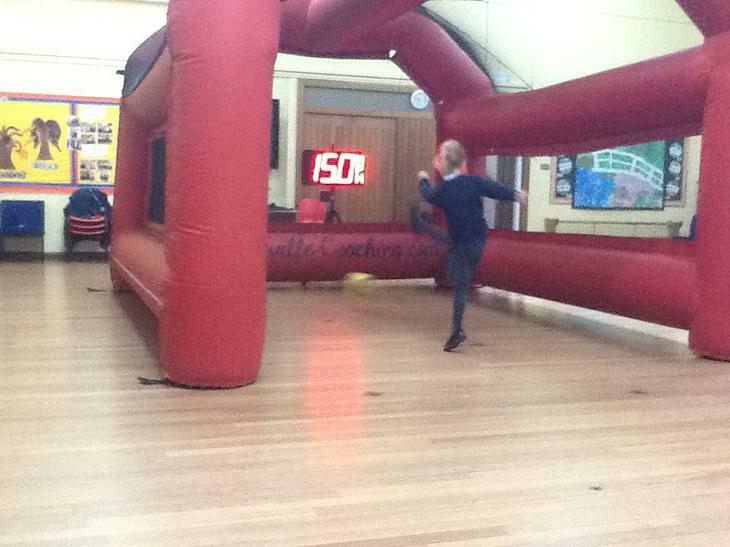 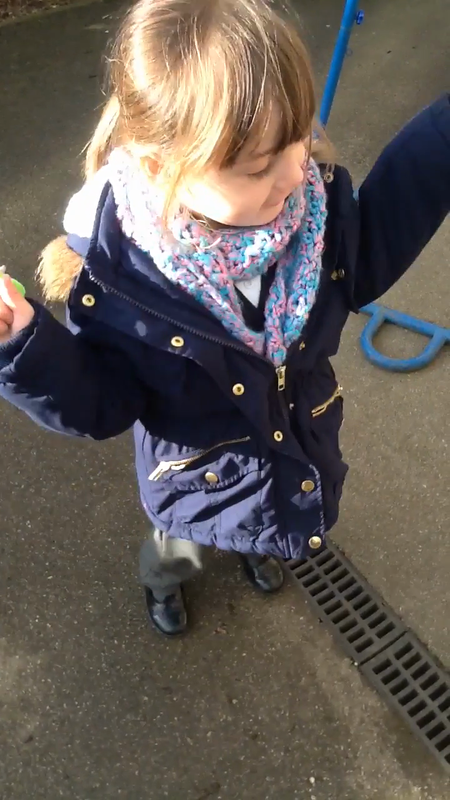 How many skips can we do in a minute? 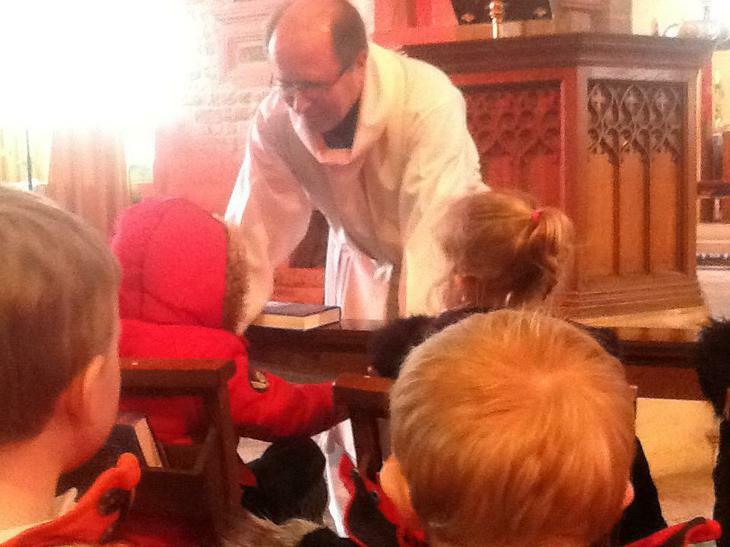 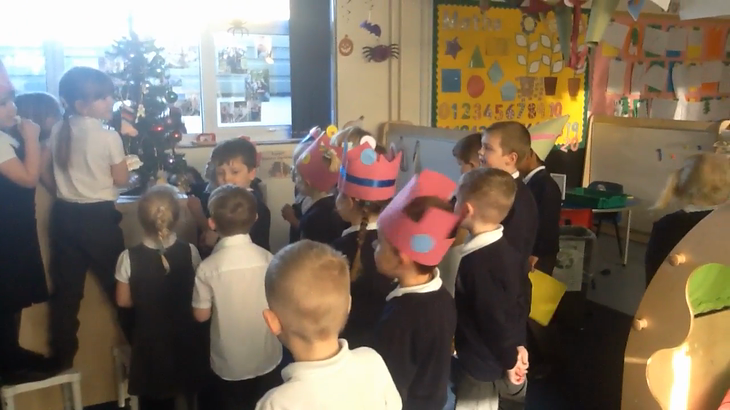 I have attached the Chrismas songs for the nativity this year, if you would like to practise them with your child. 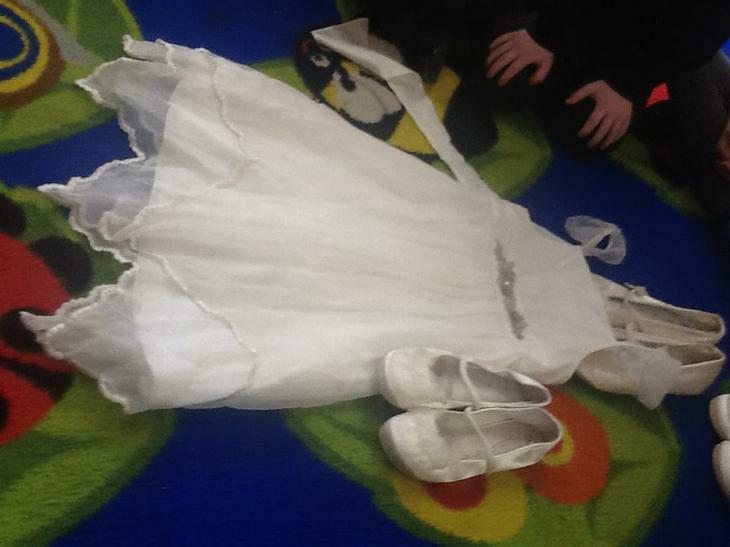 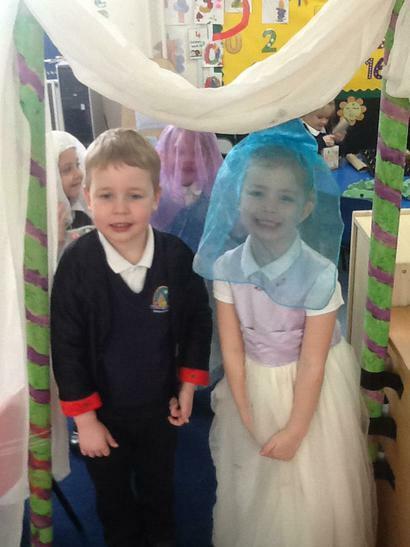 I believe the date of the play has been put onto last weeks newsletter, however a letter will be sent home with the children one day next week to provide you with more information, including what they may need to bring in and timings. 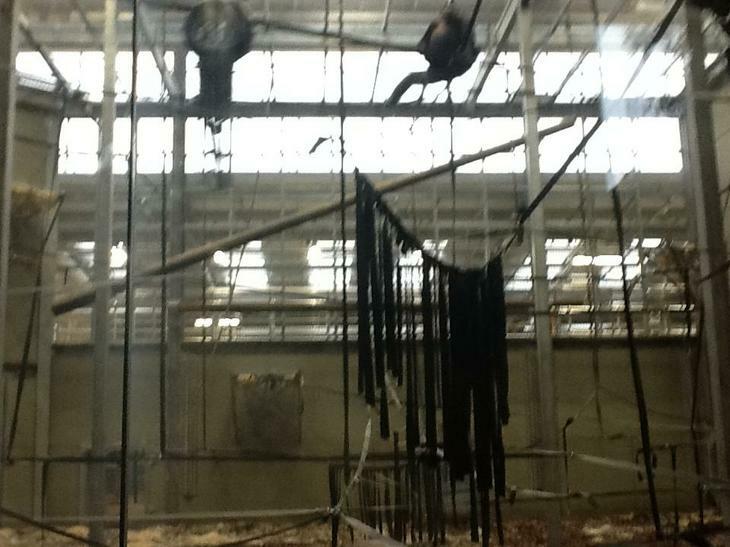 If you have any questions, please ask and I shall try to answer them or at least find out for you. 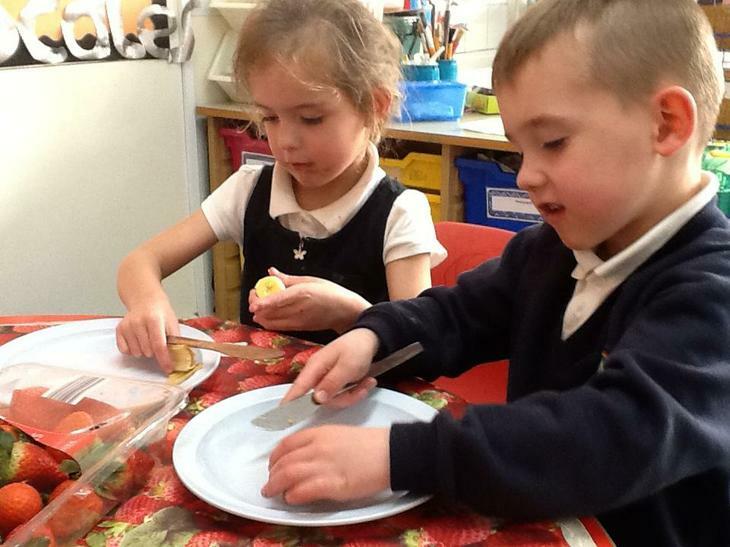 Making Little Red Riding hood characters and scones to take to Grandma's house. 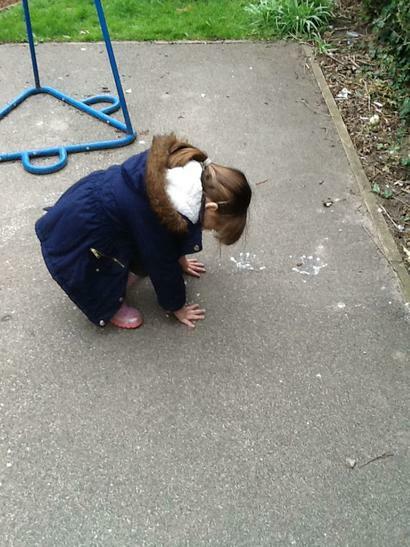 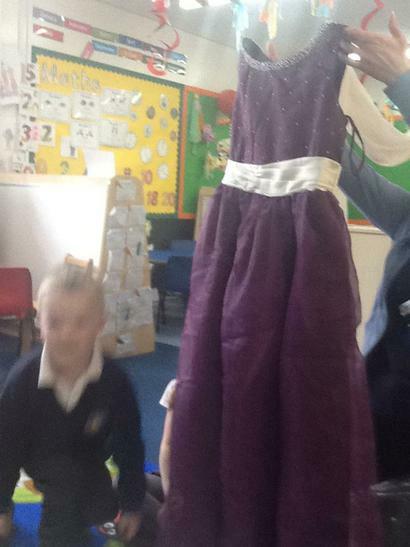 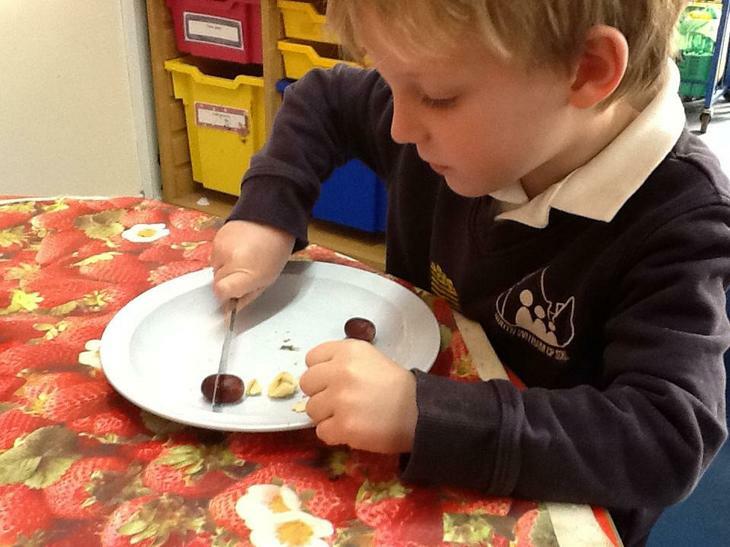 To support our topic 'Jack and the Beanstalk' this week, in maths the children have been learning about measuring. 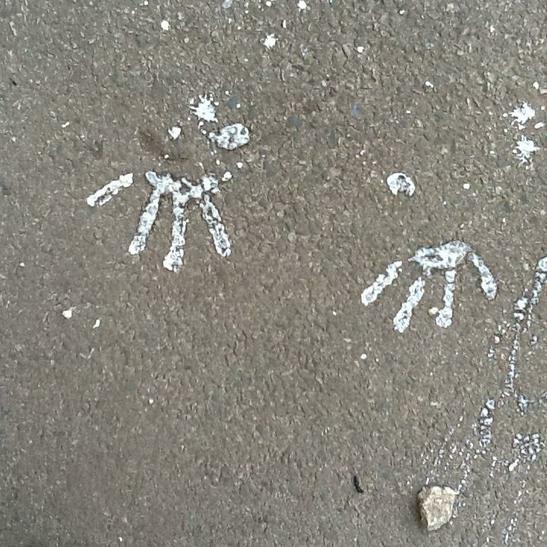 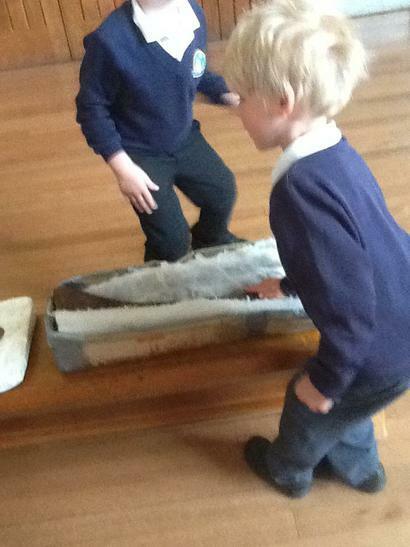 They were set various tasks that involved them to find objects shorter and longer than each other. 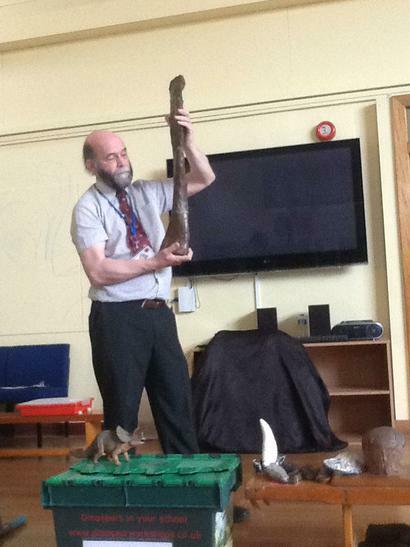 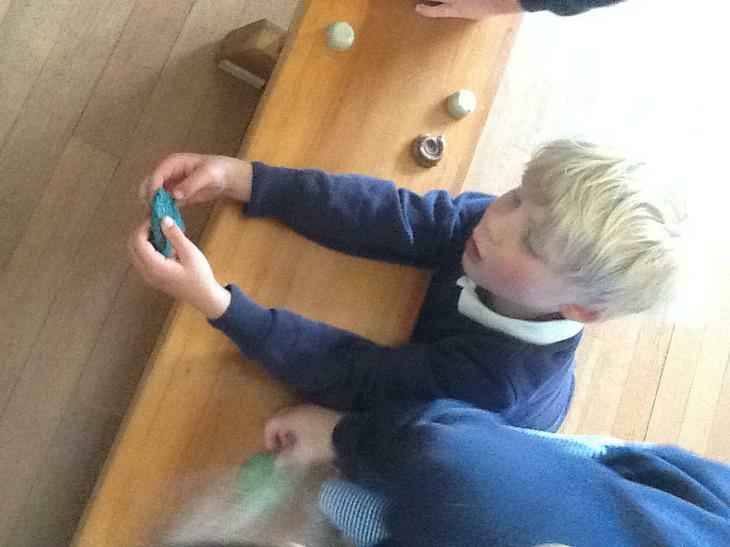 They also had to count how many items it took to measure an object, for example; counting cubes to reach the length of the giants foot. 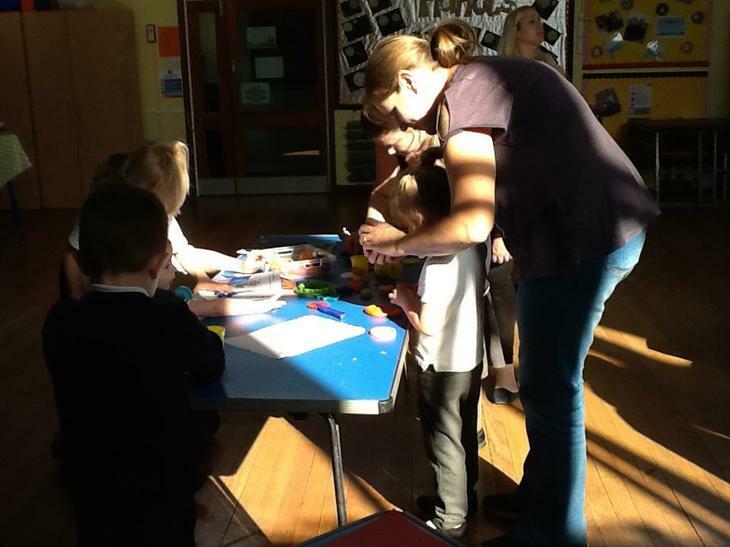 The children are proud to show off their work for rememberance day this week. 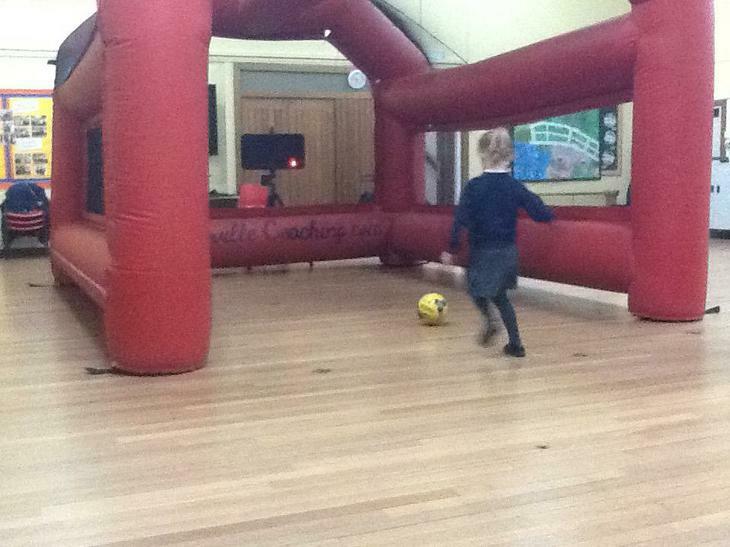 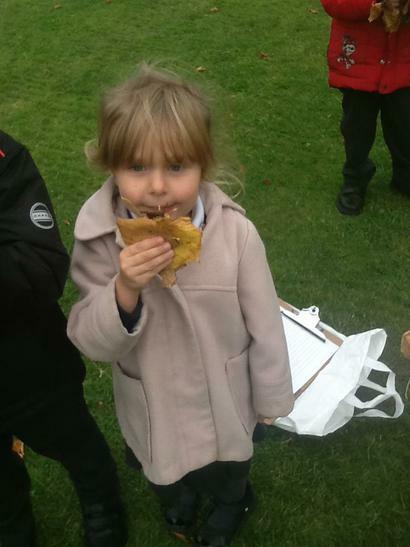 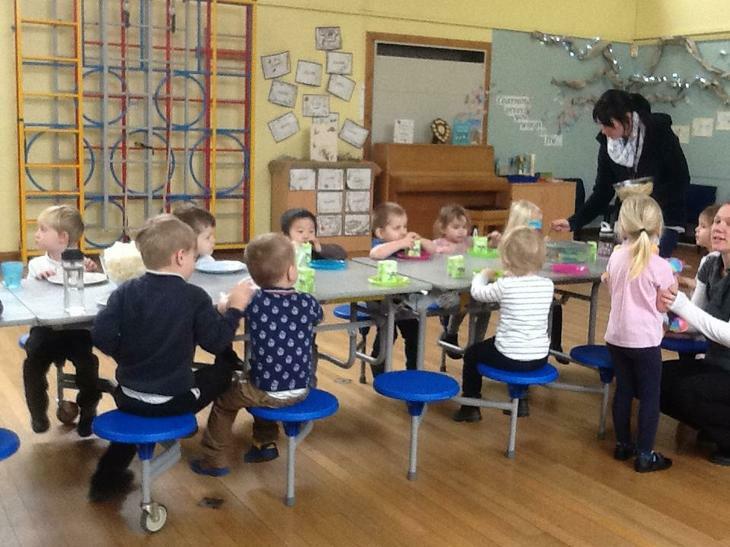 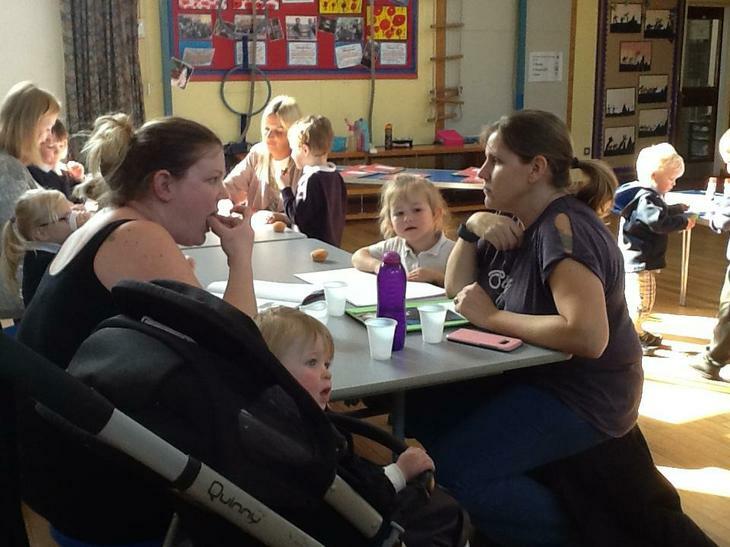 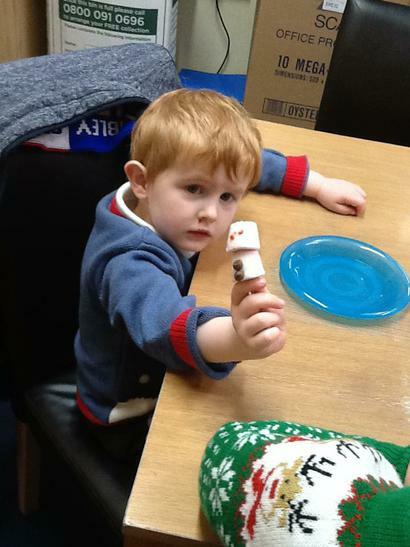 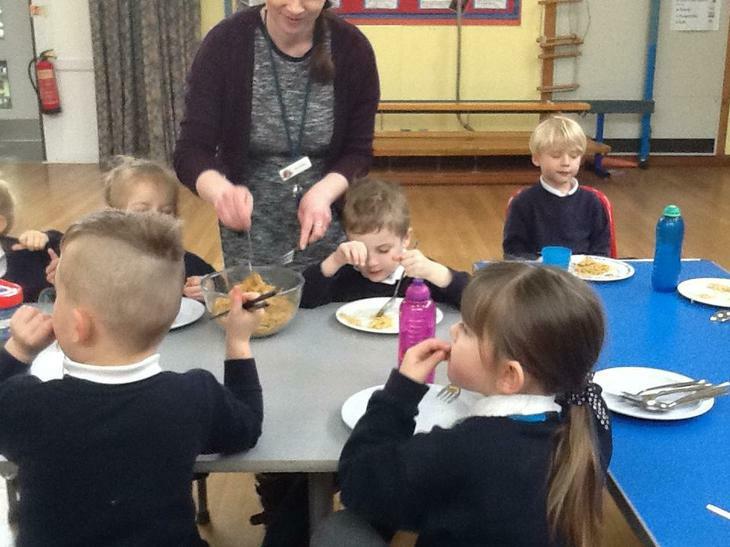 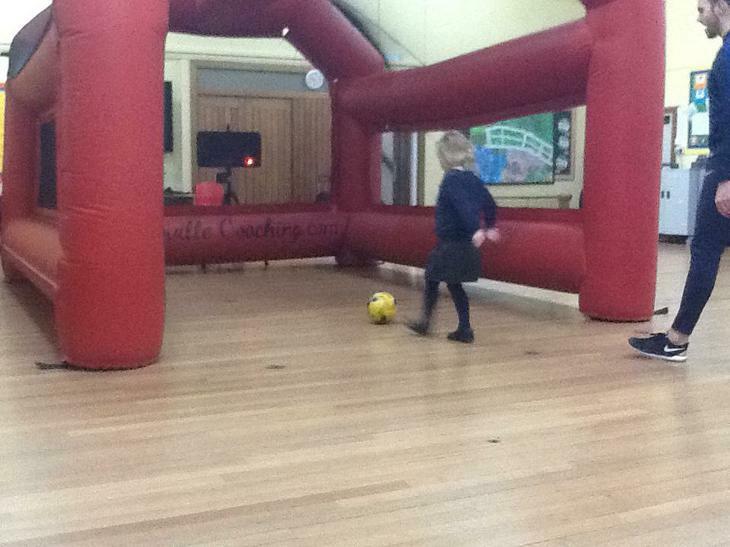 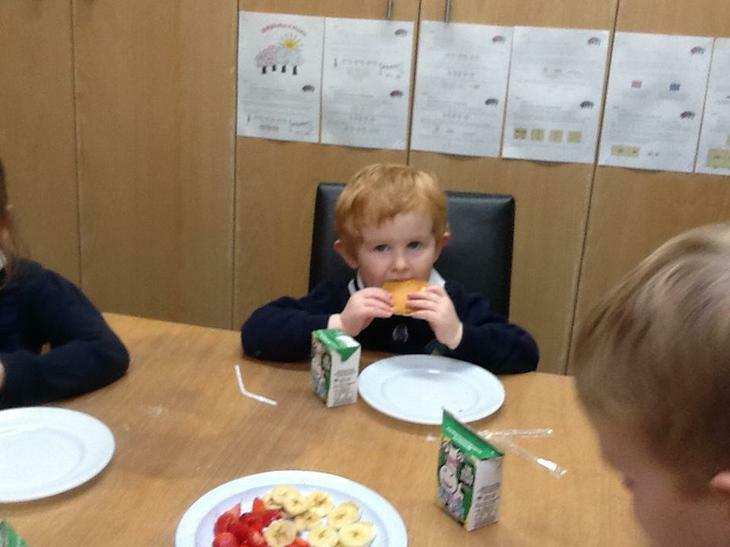 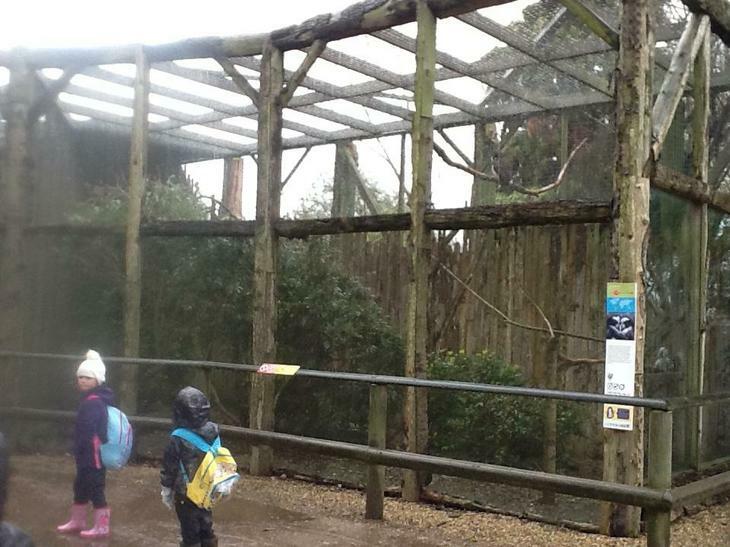 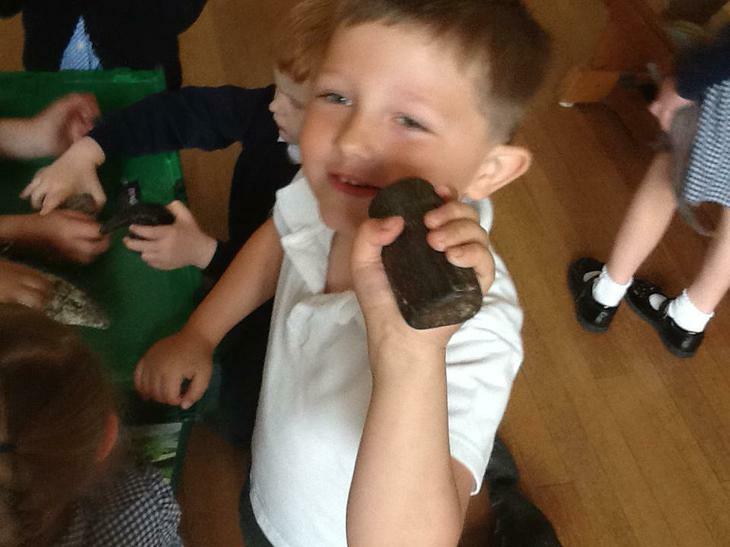 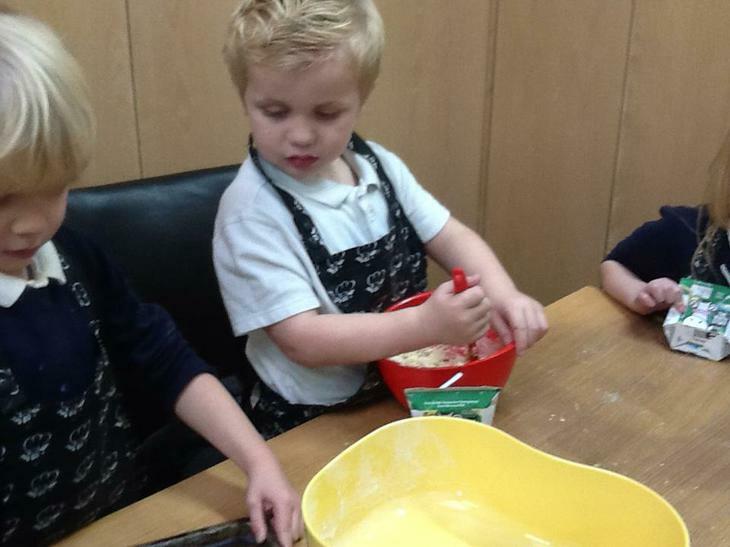 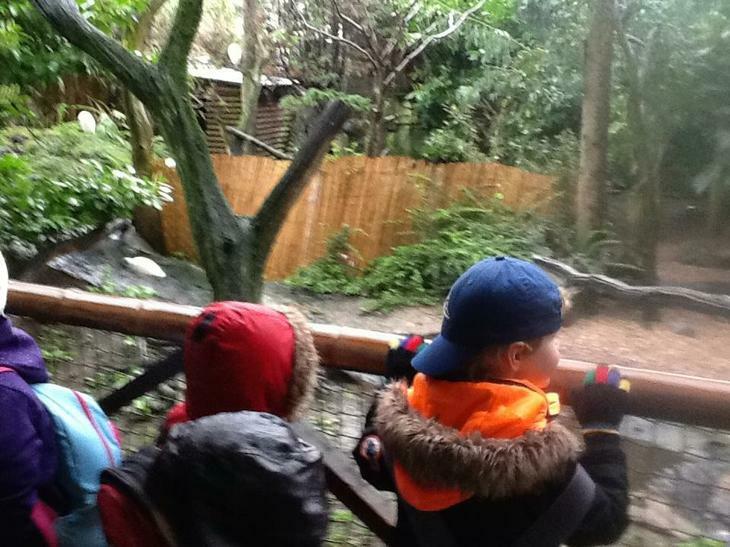 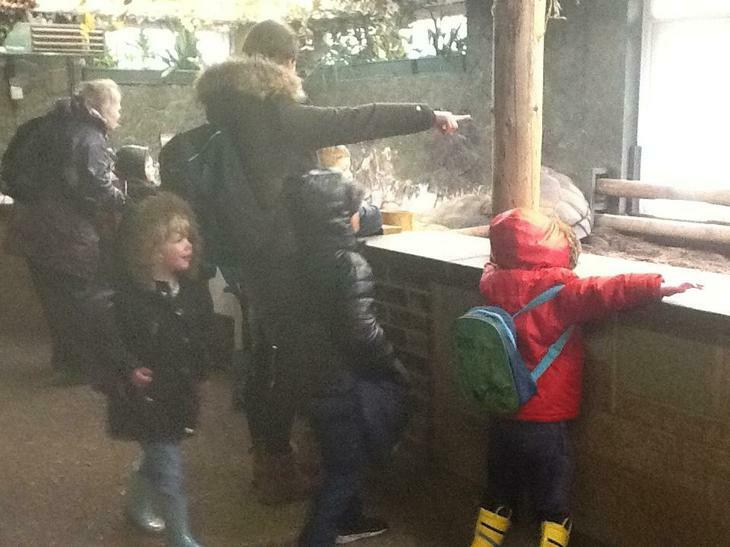 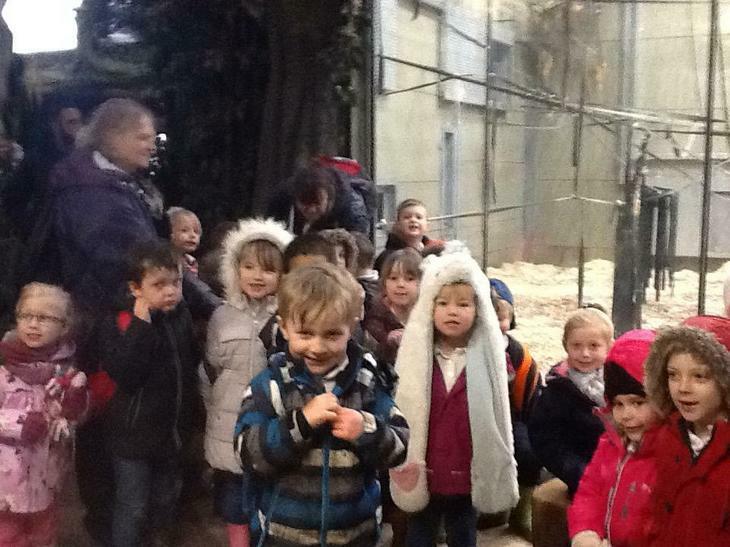 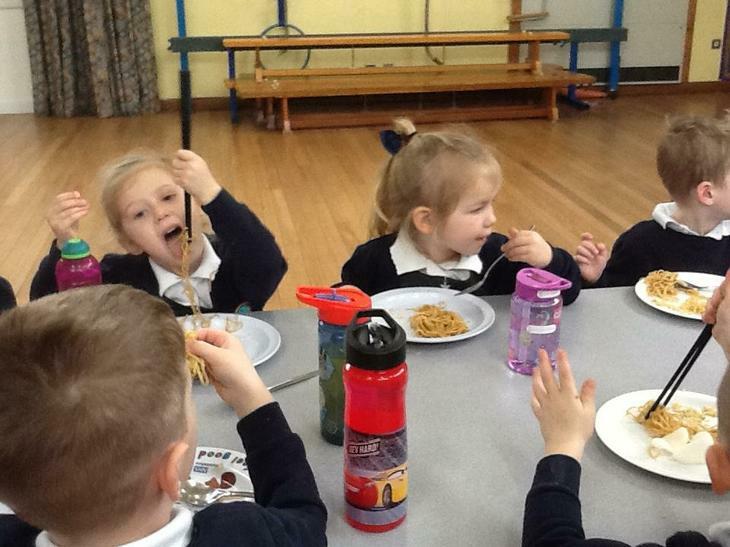 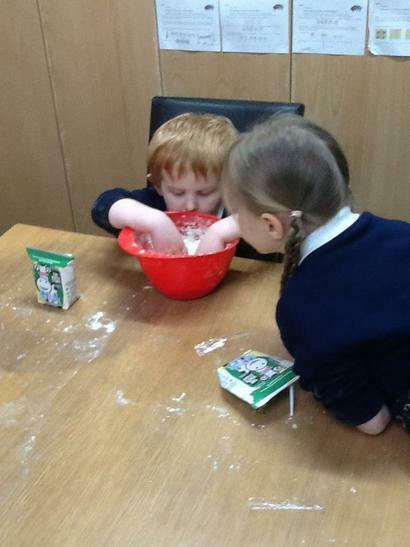 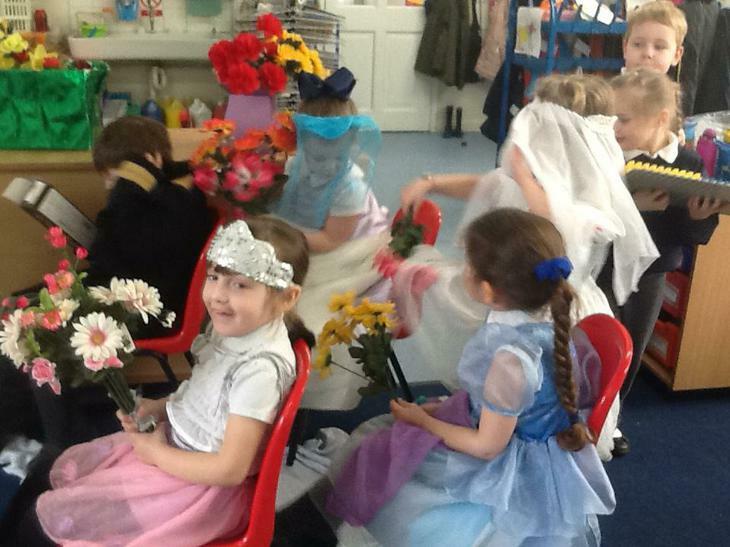 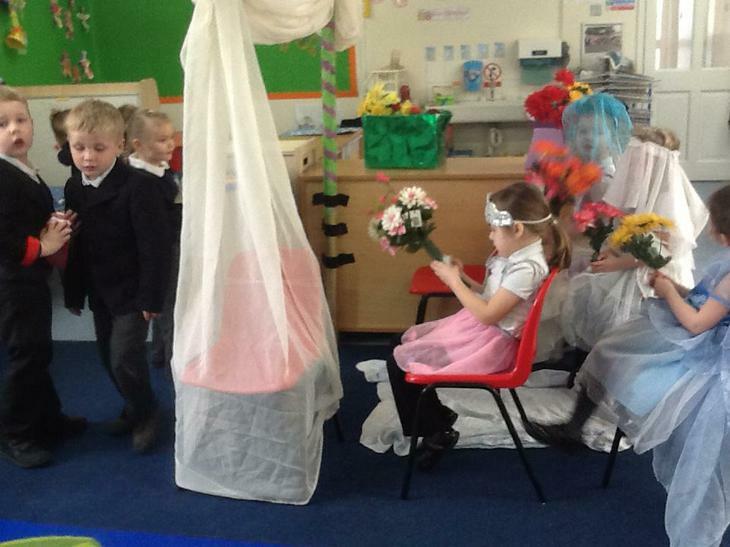 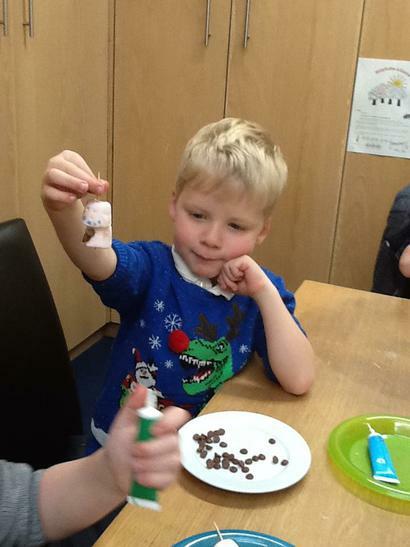 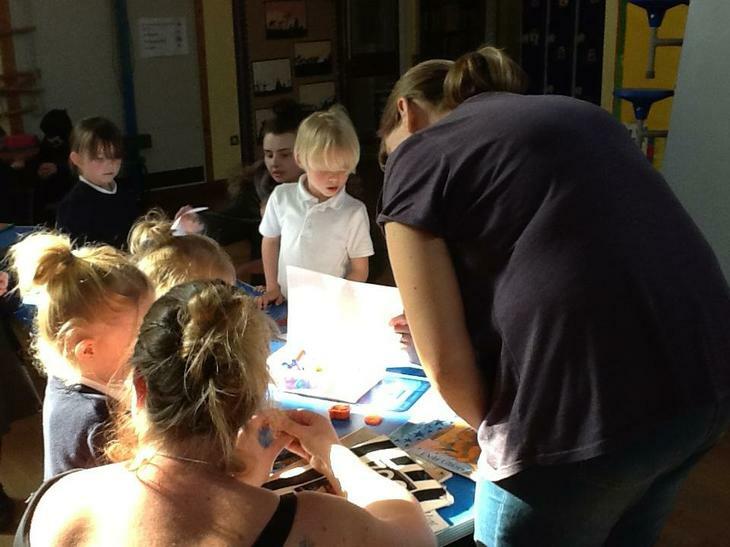 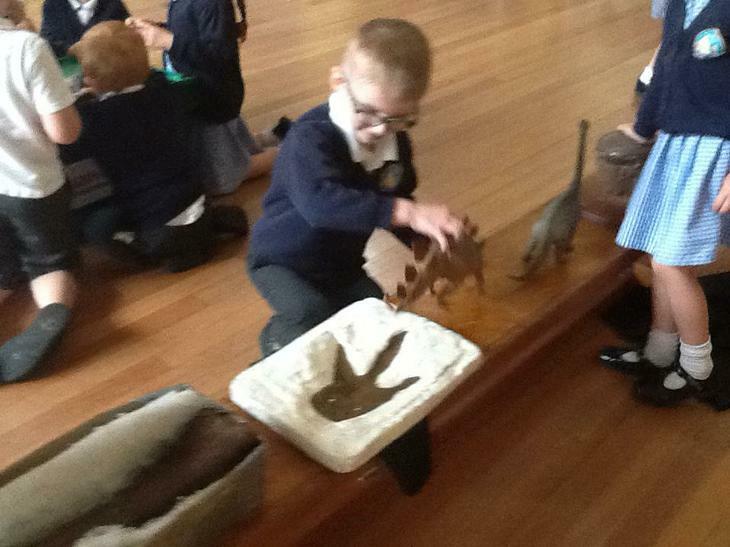 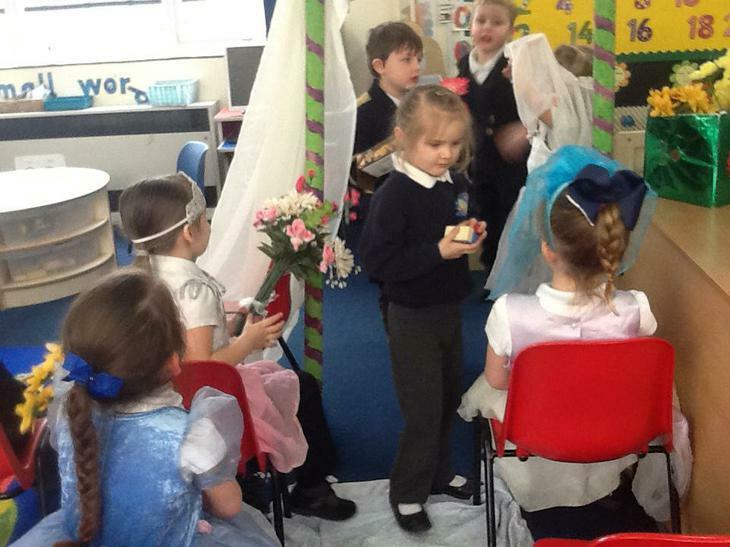 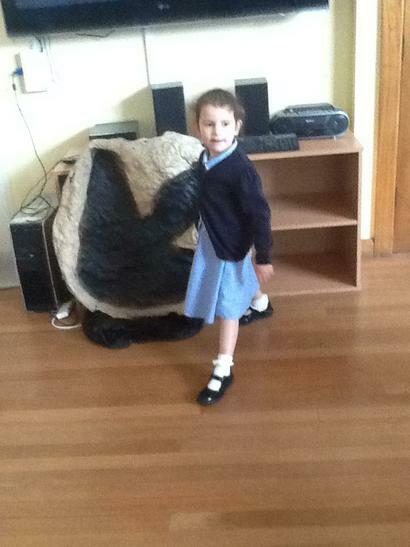 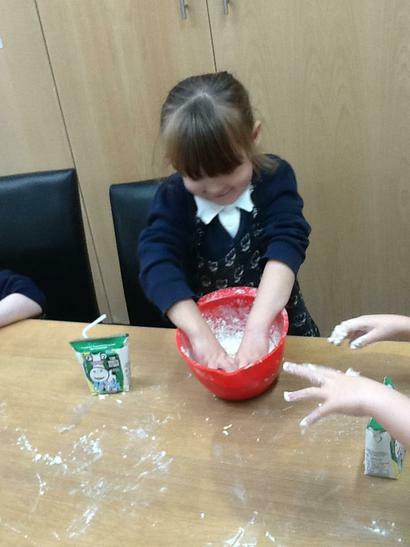 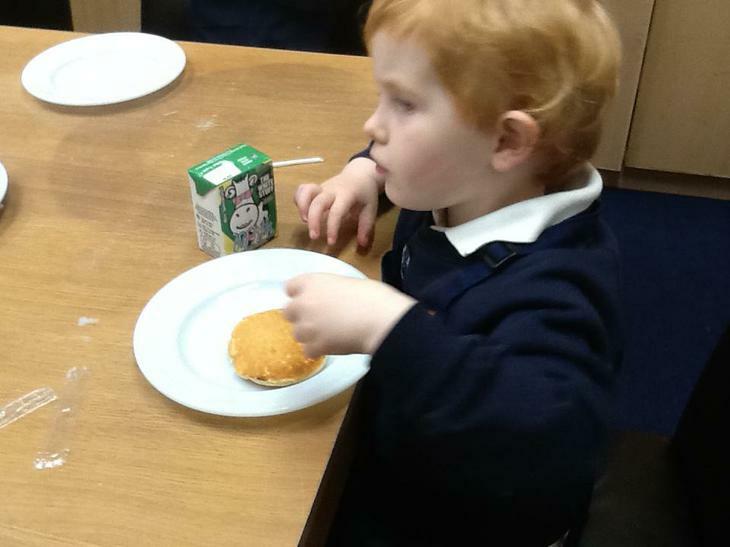 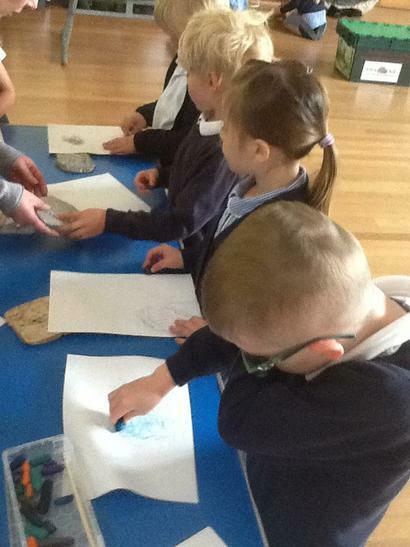 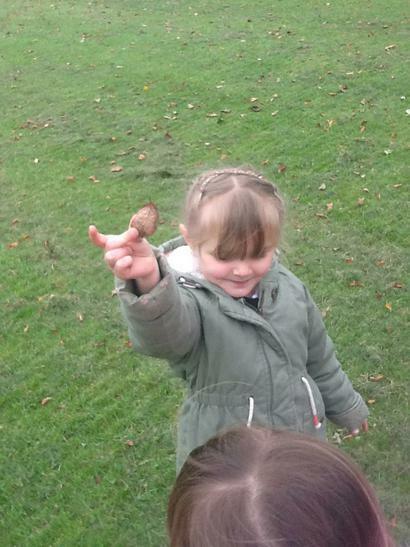 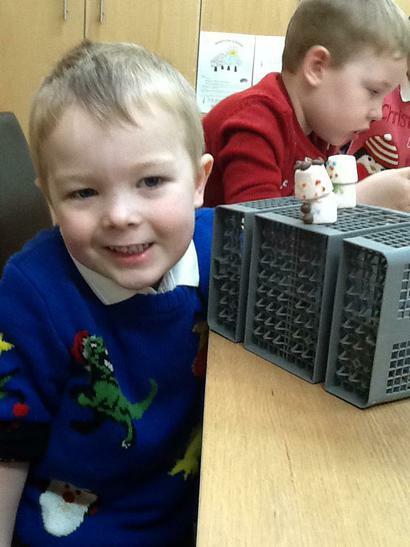 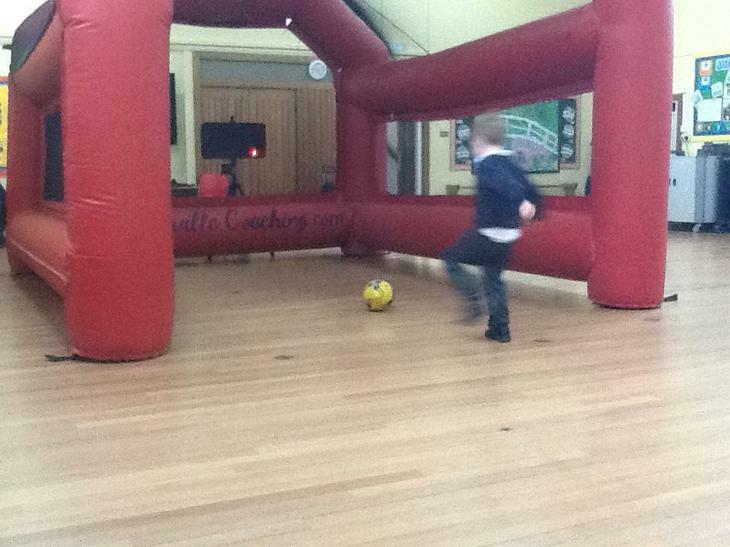 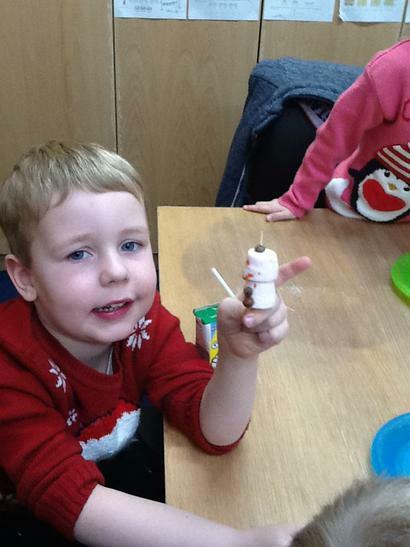 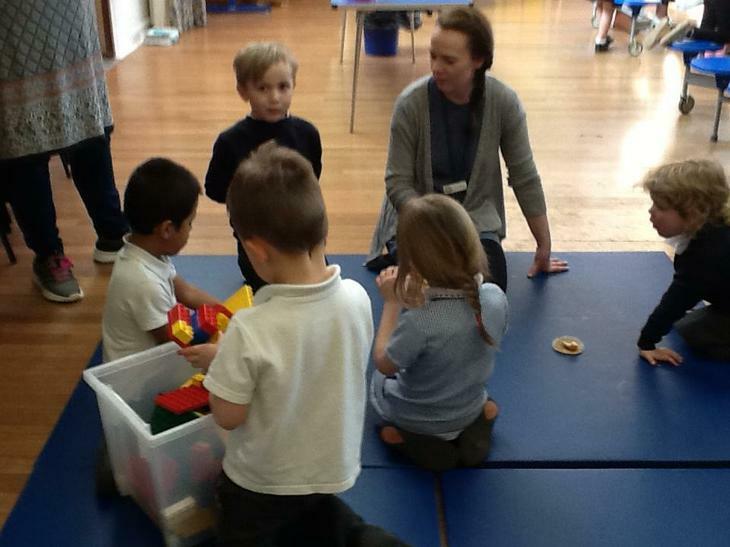 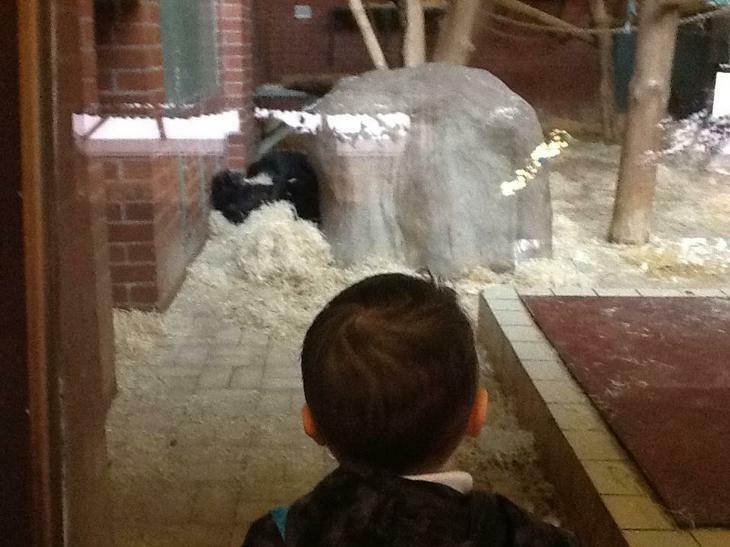 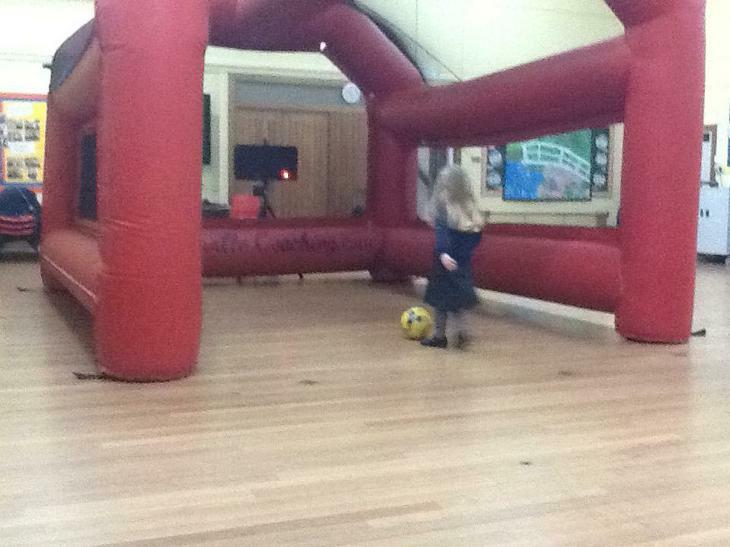 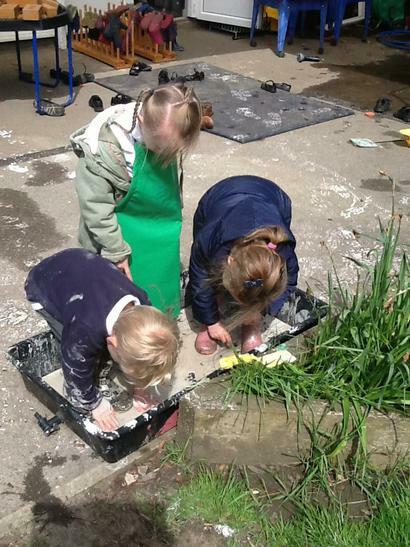 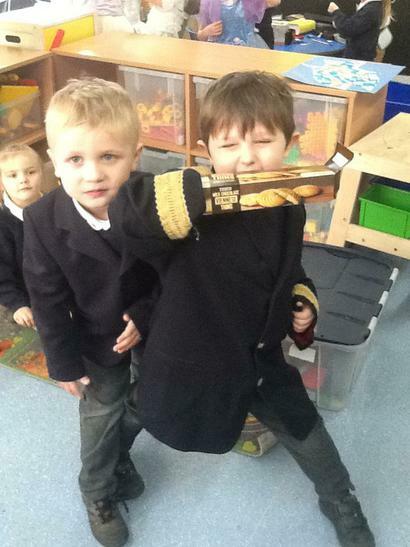 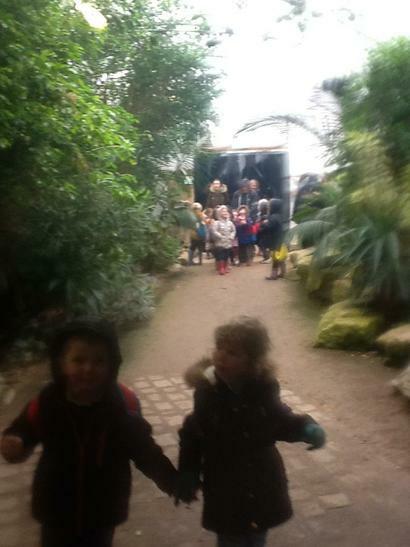 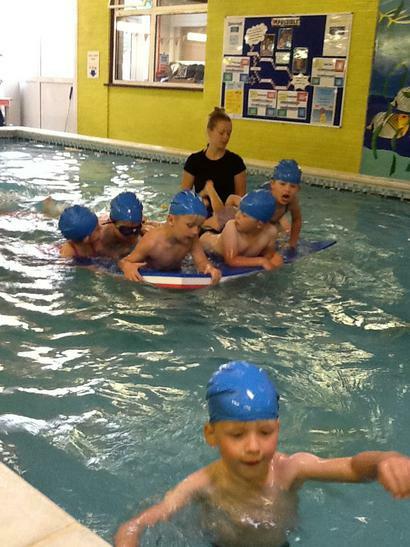 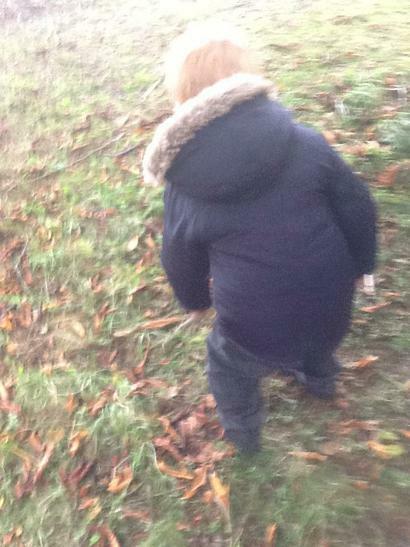 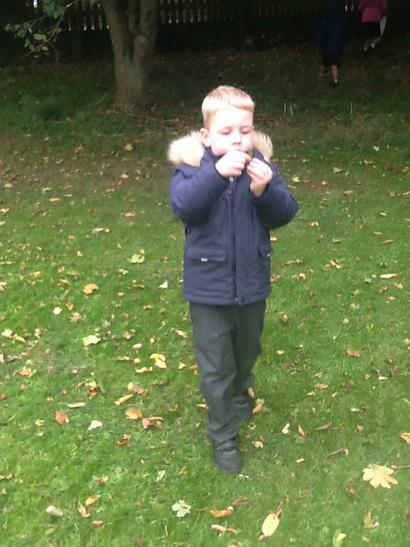 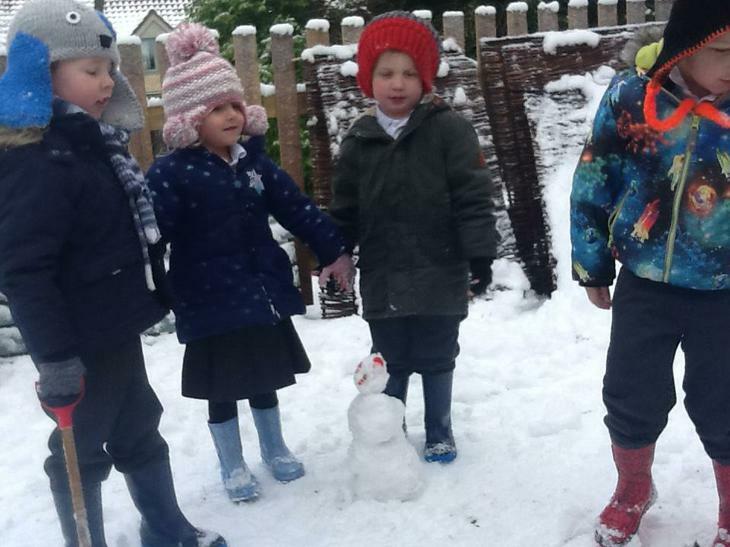 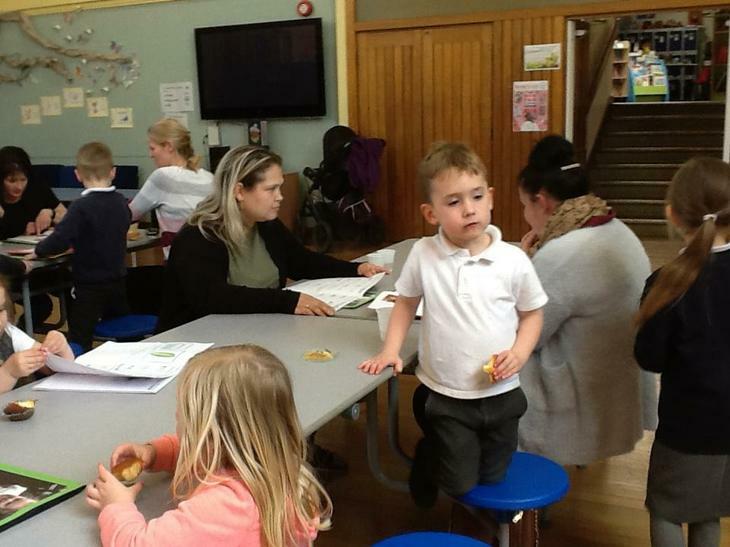 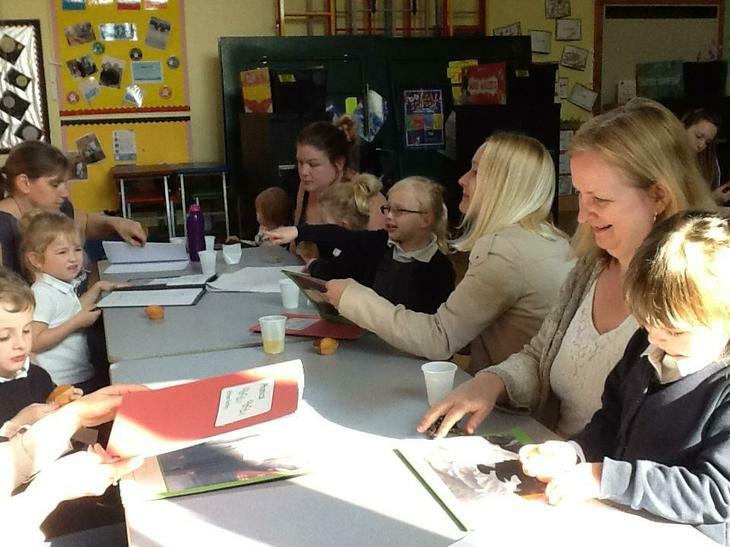 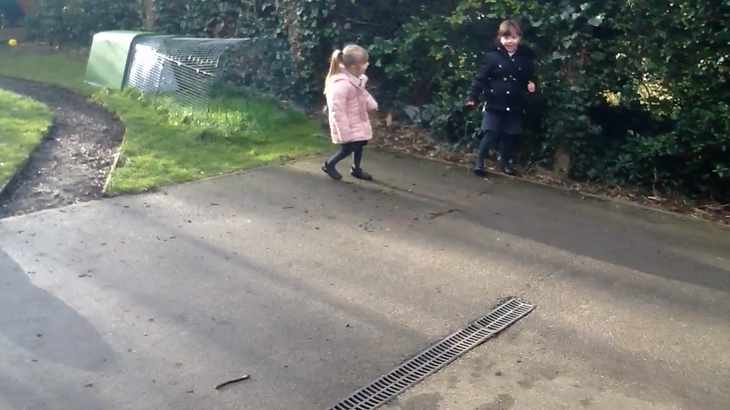 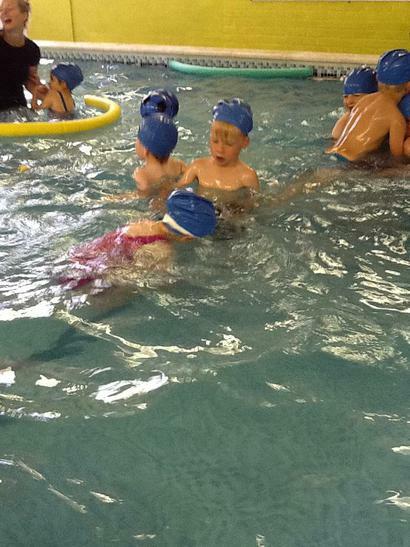 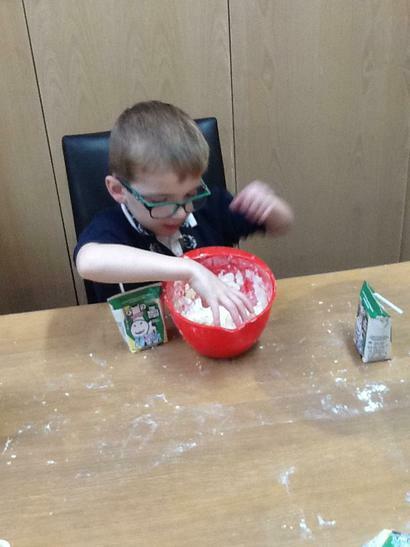 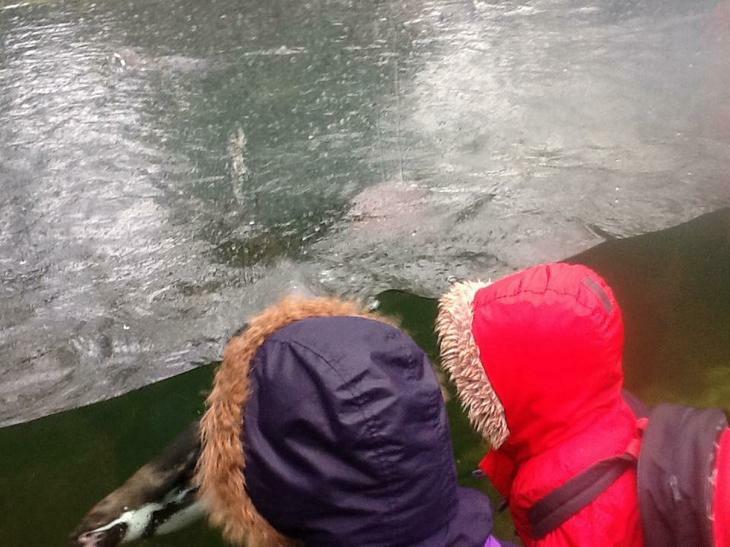 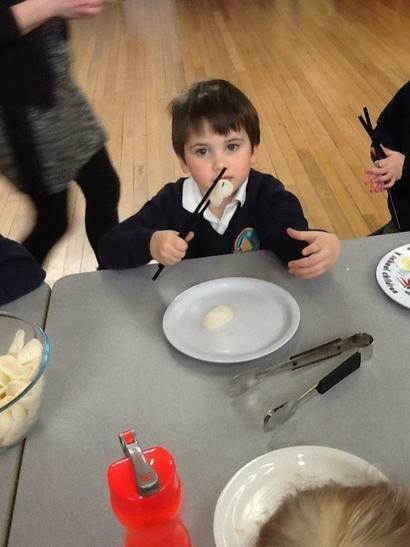 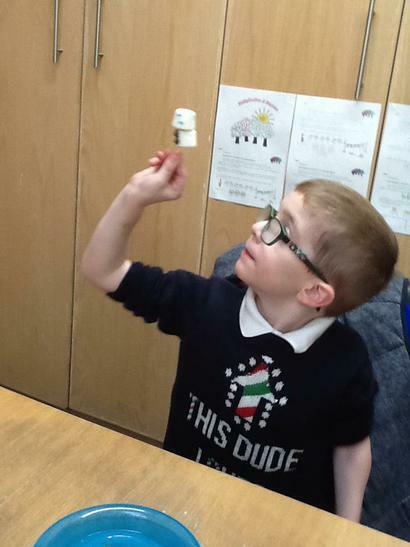 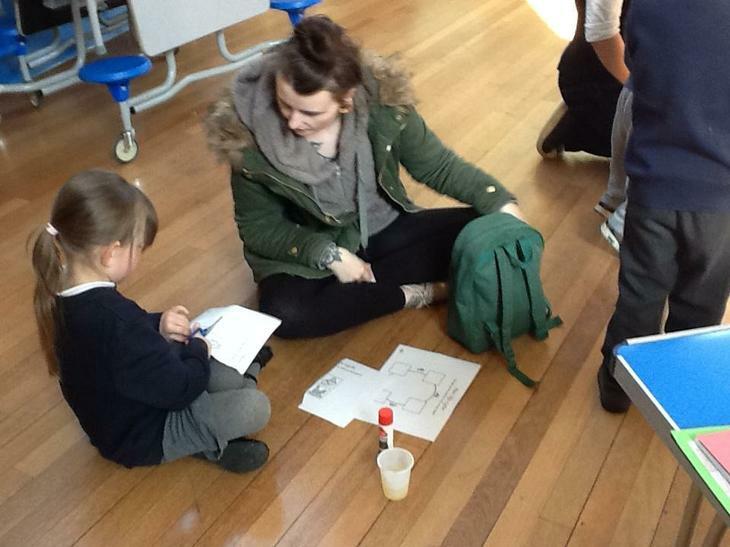 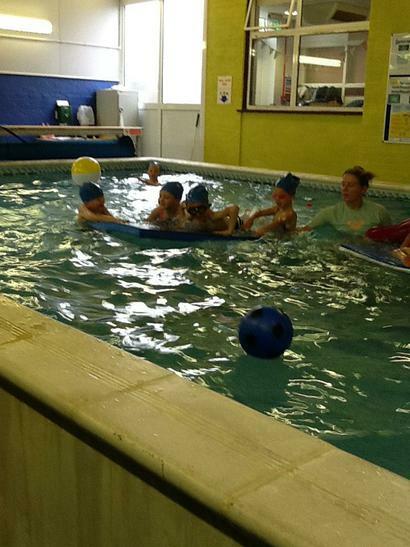 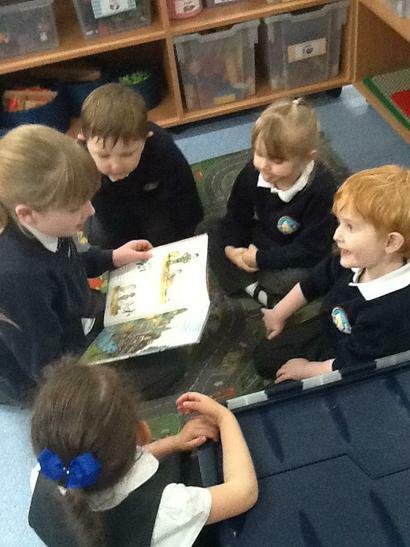 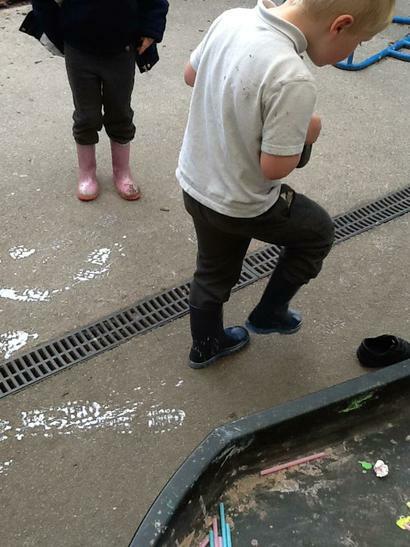 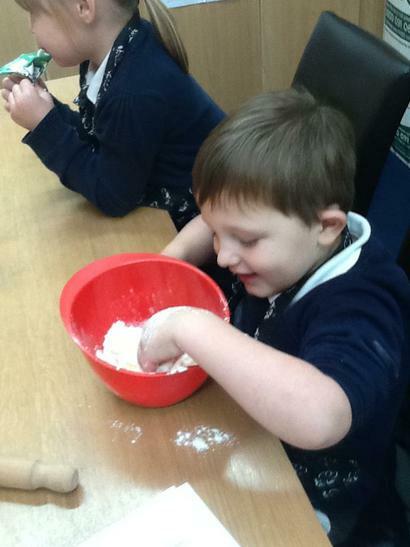 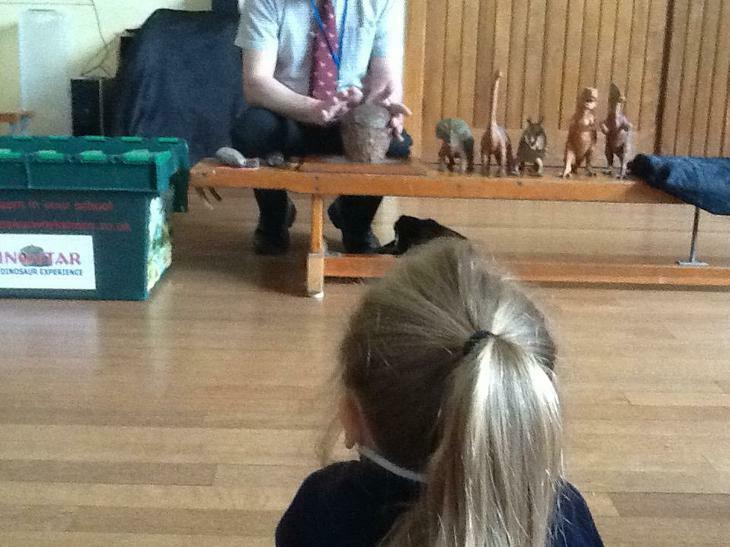 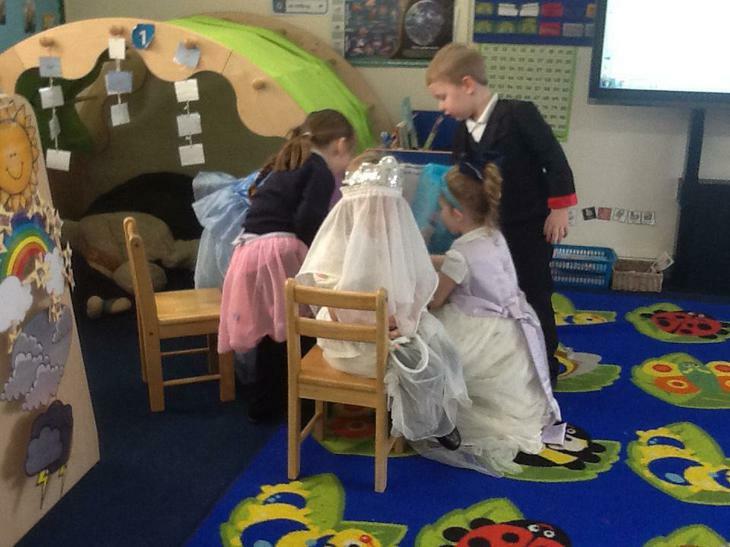 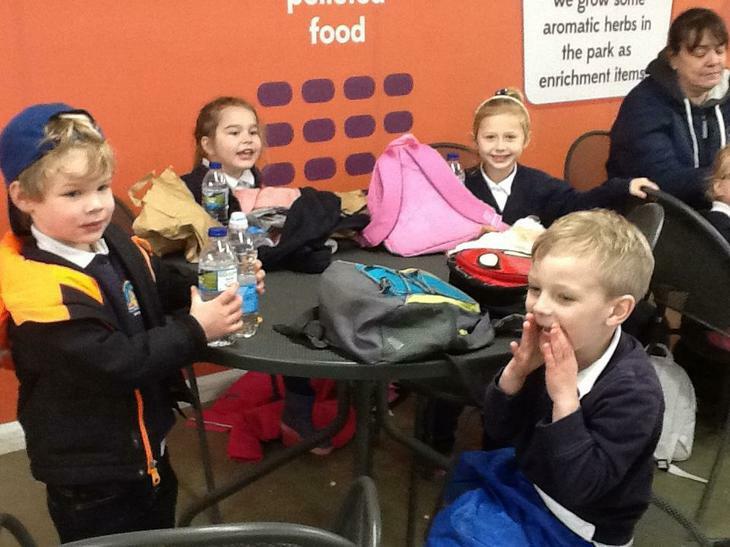 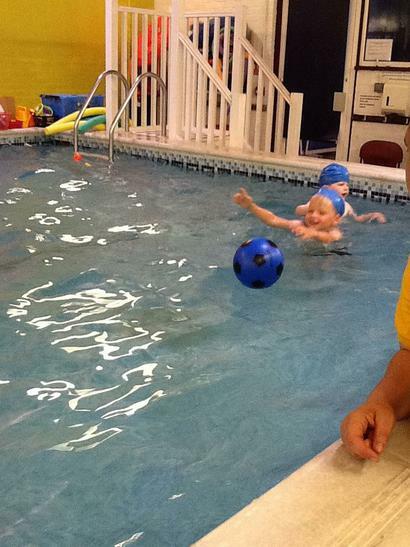 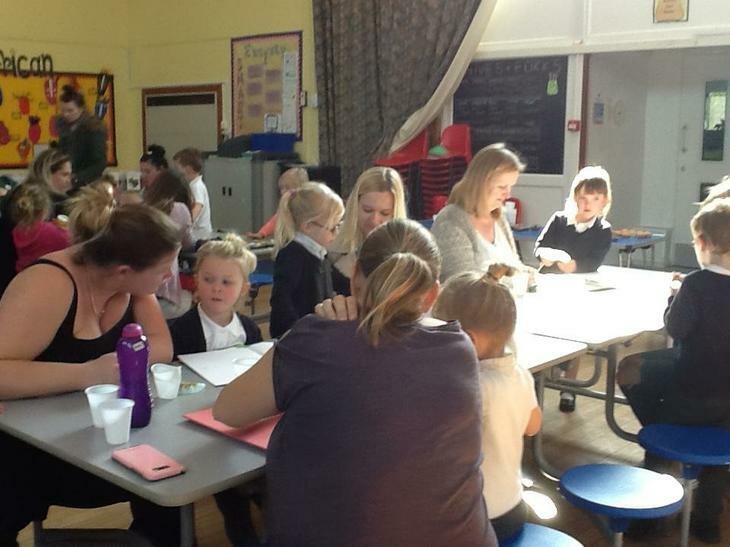 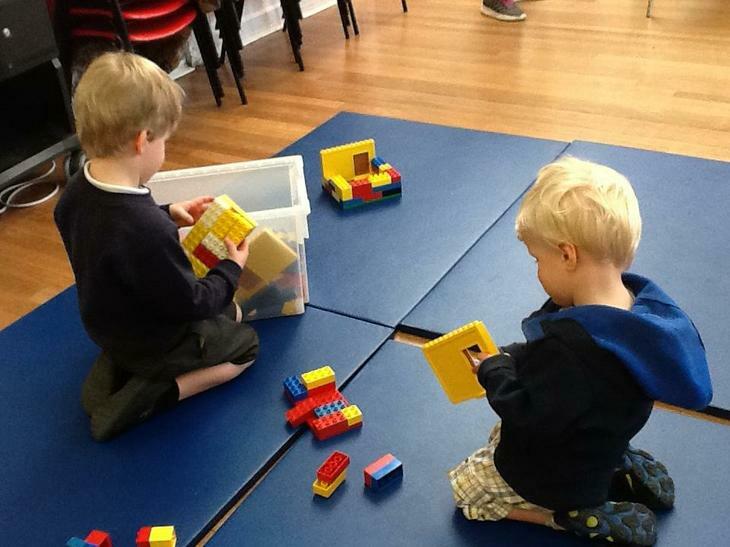 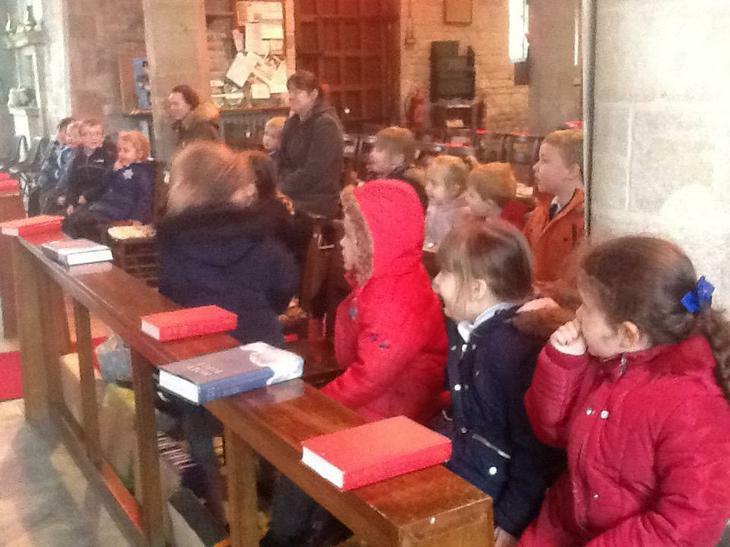 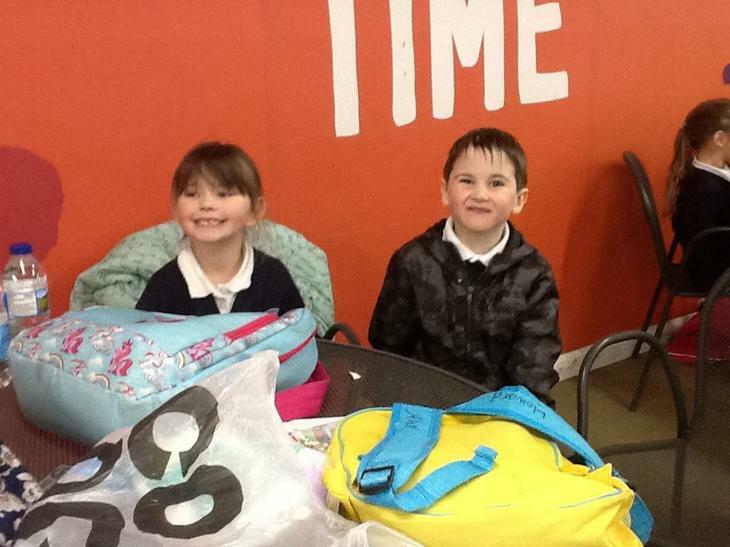 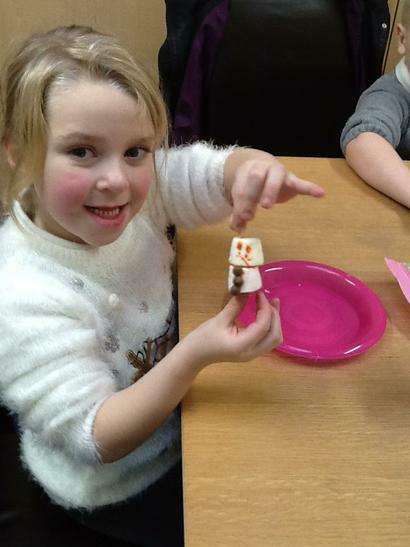 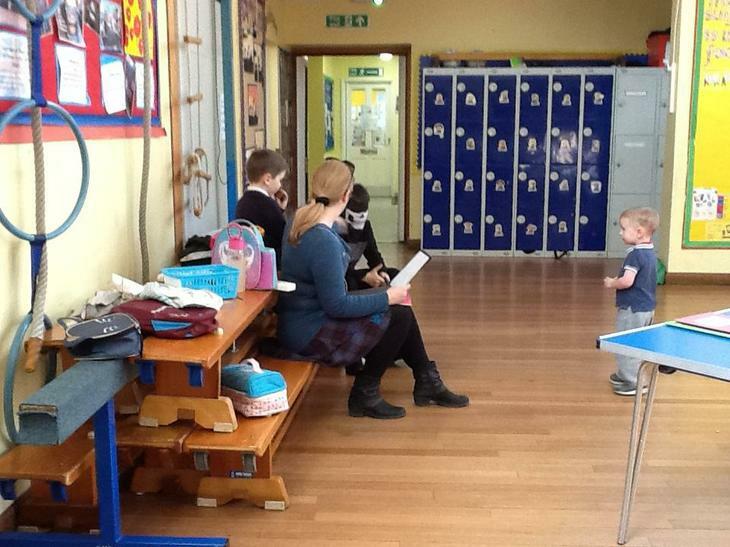 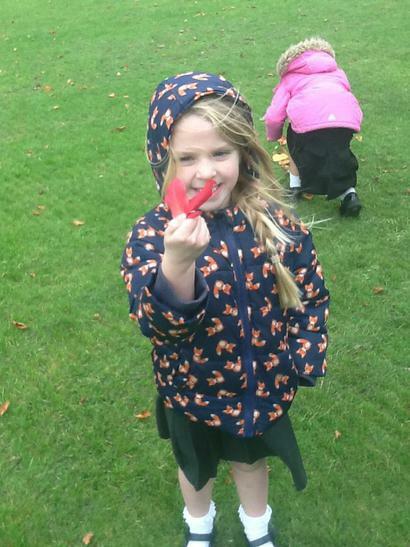 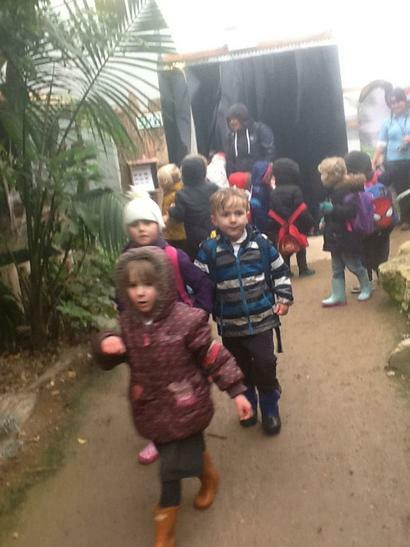 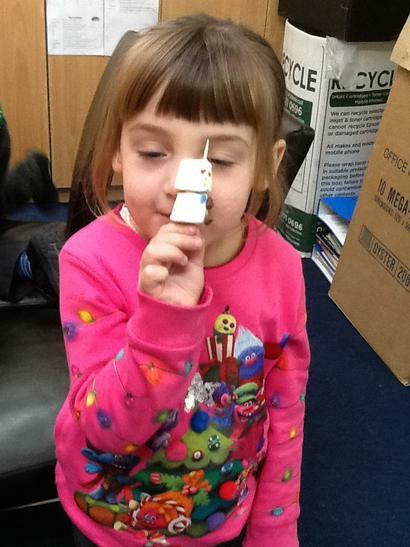 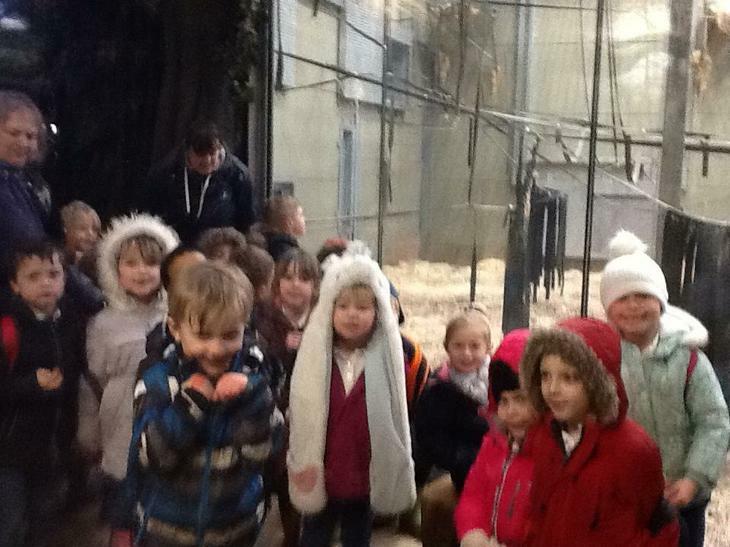 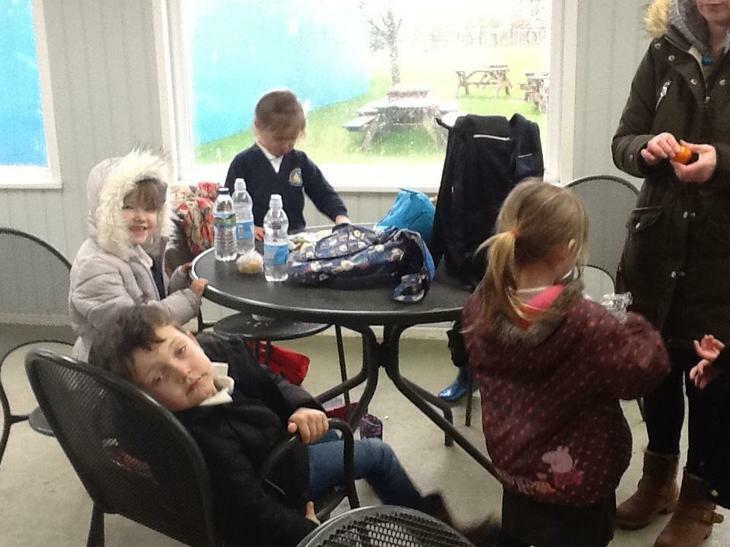 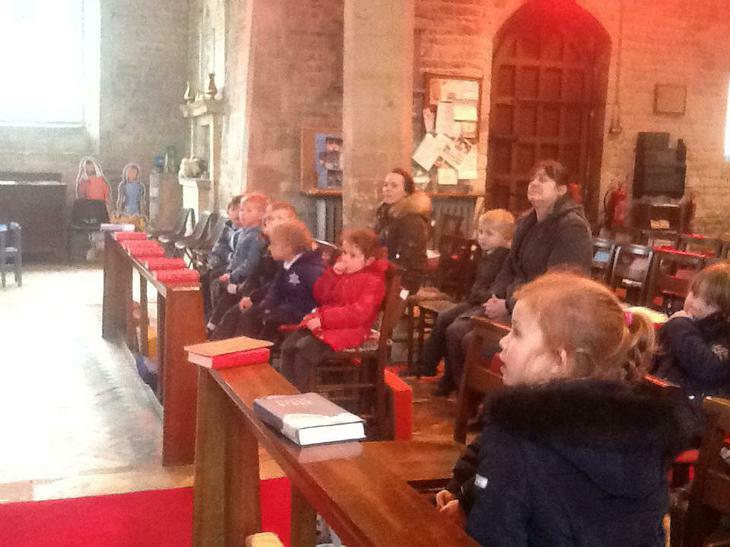 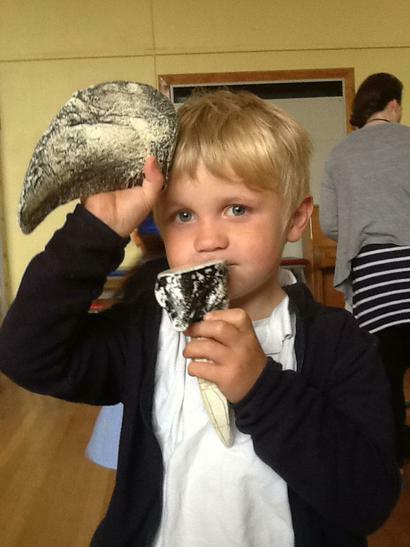 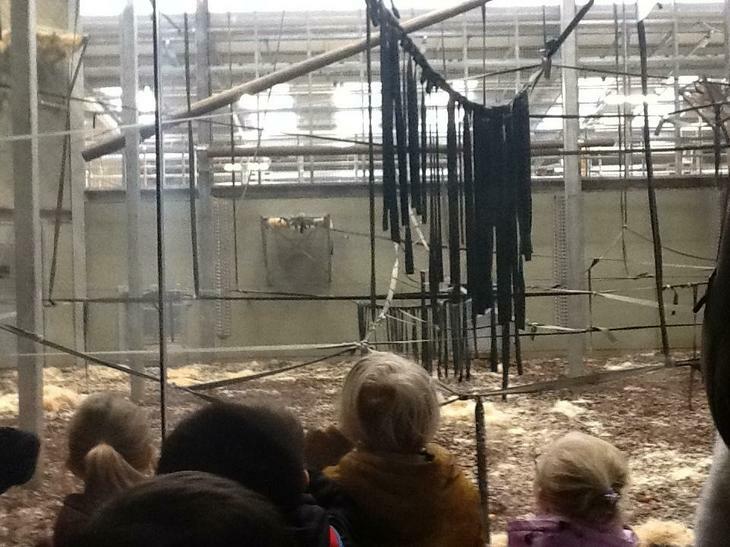 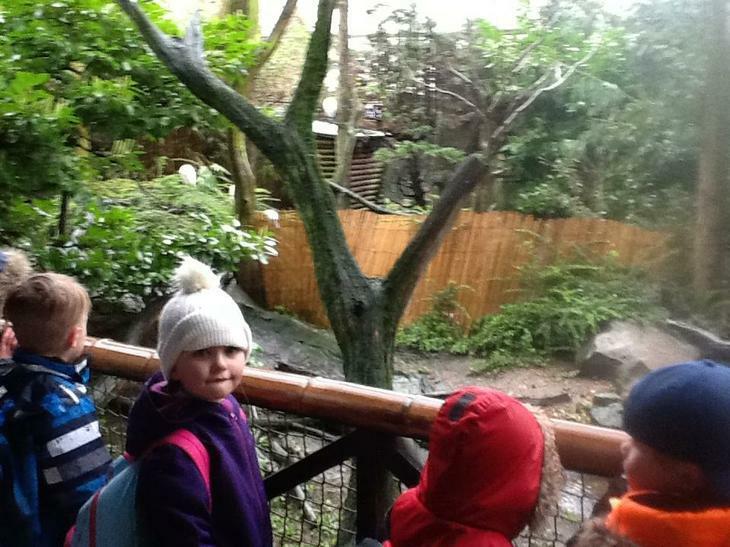 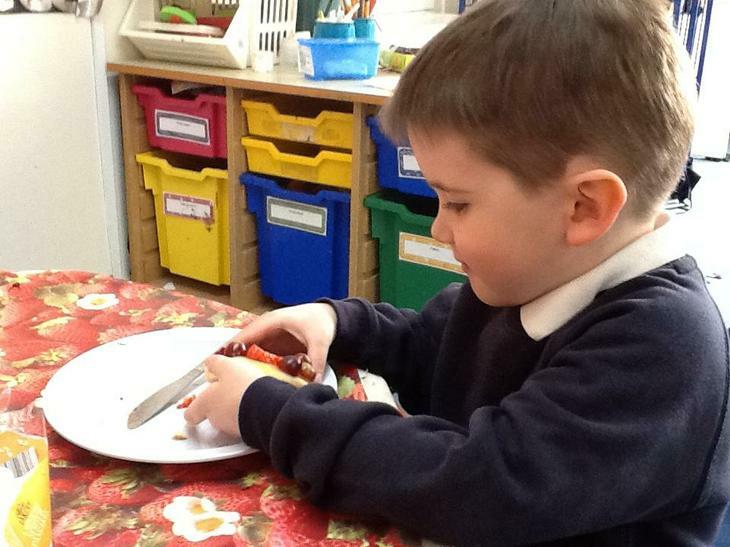 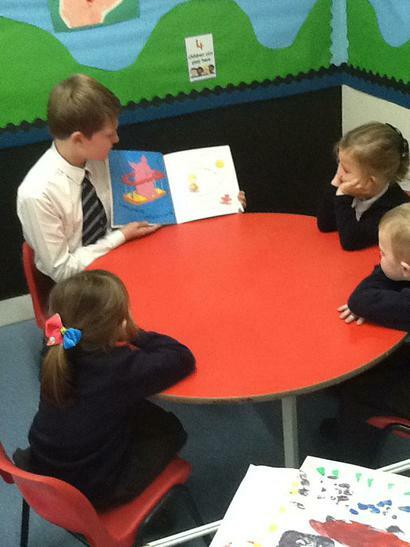 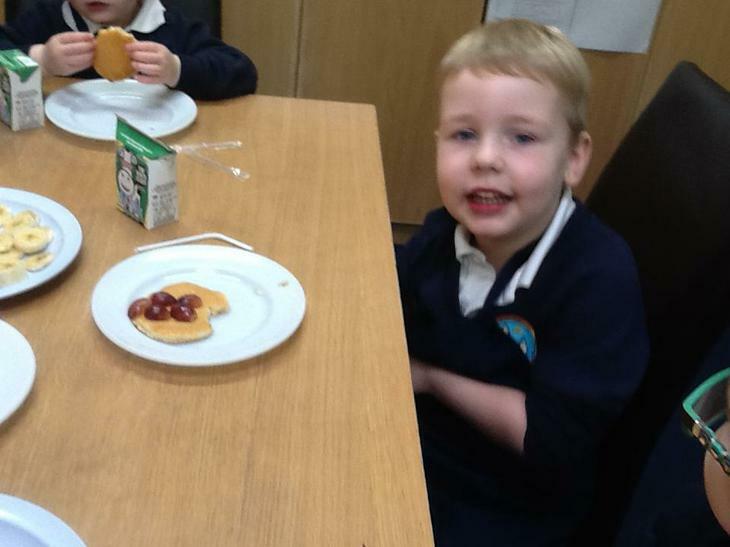 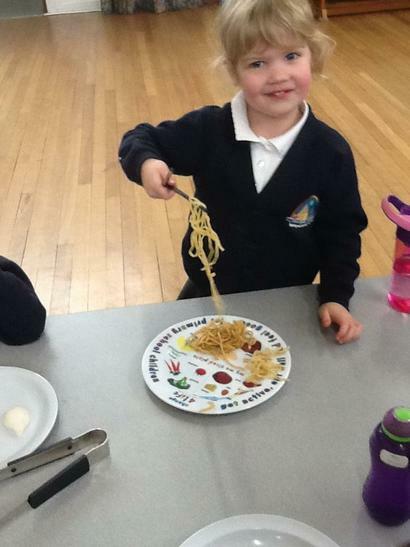 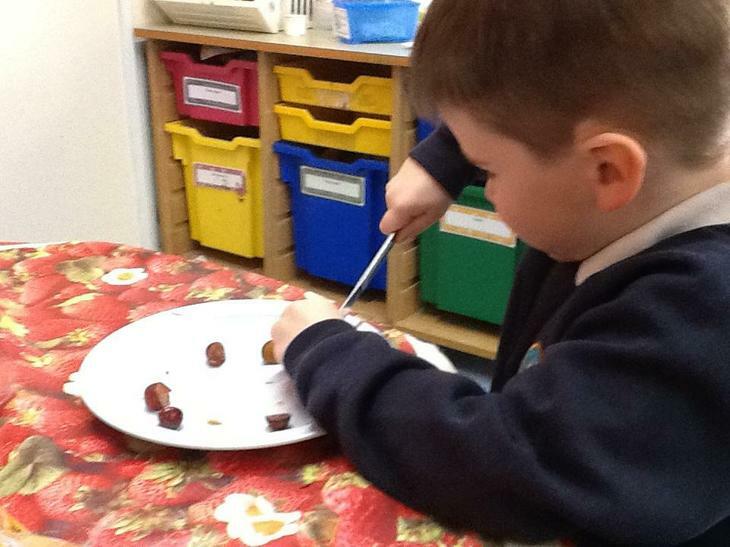 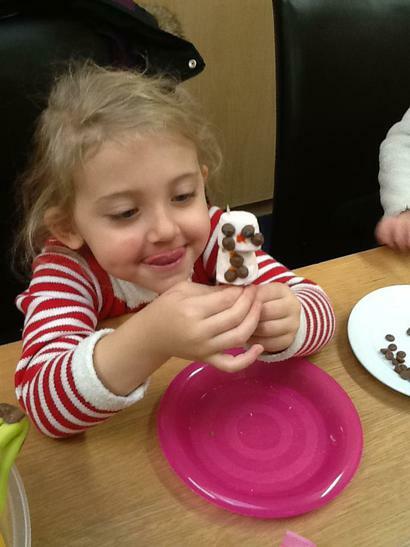 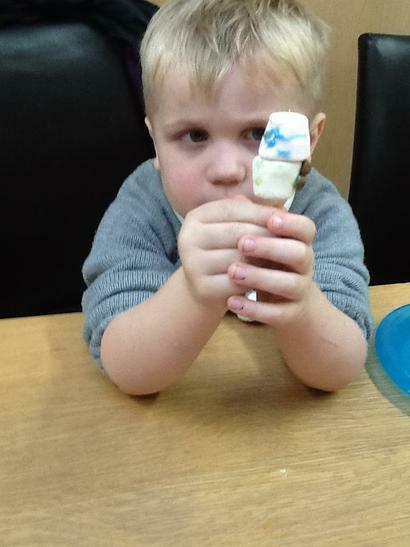 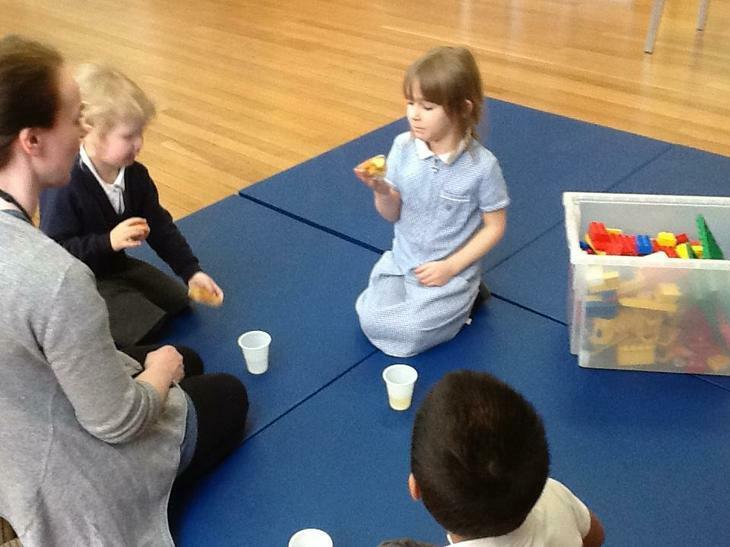 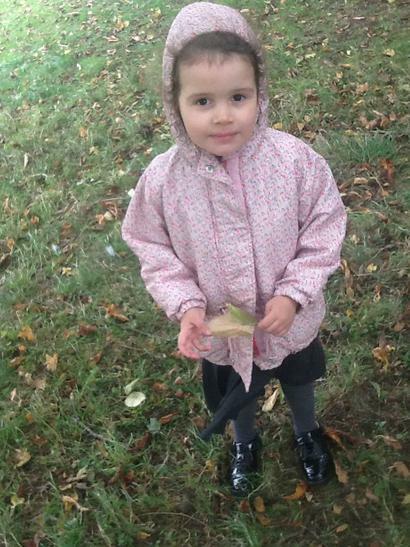 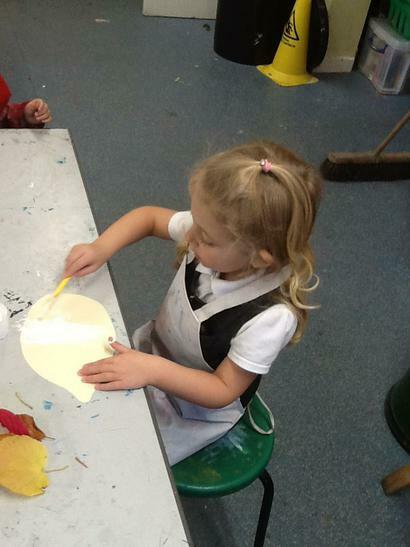 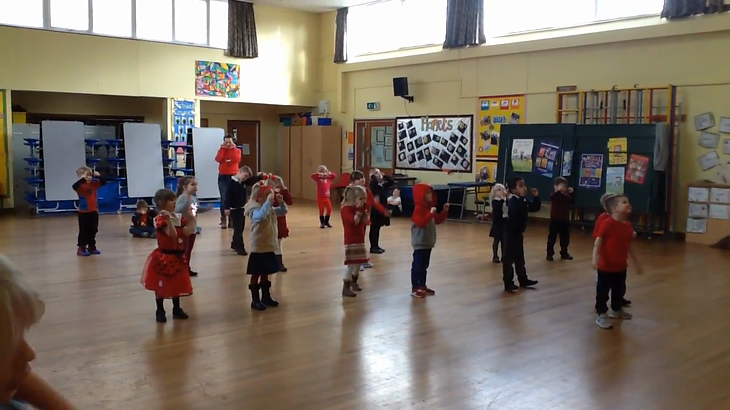 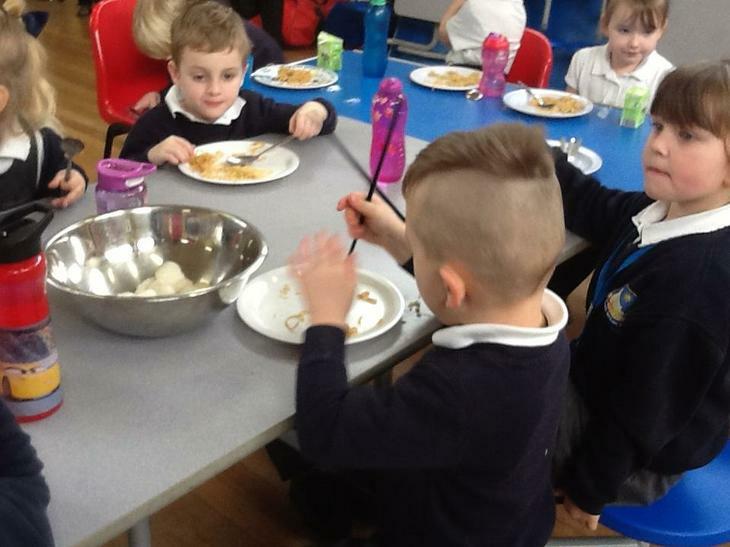 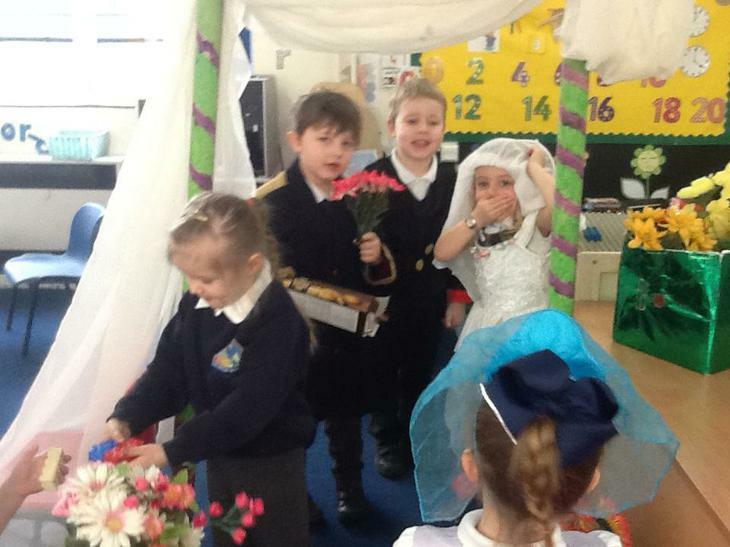 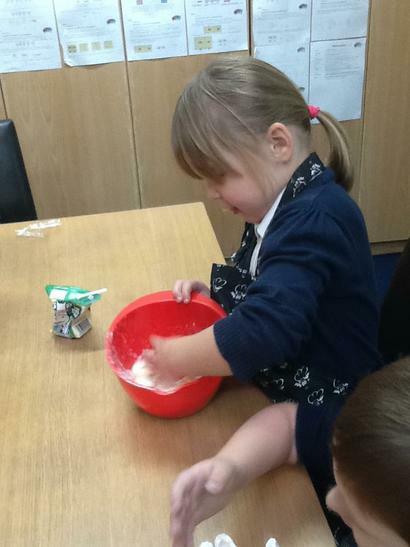 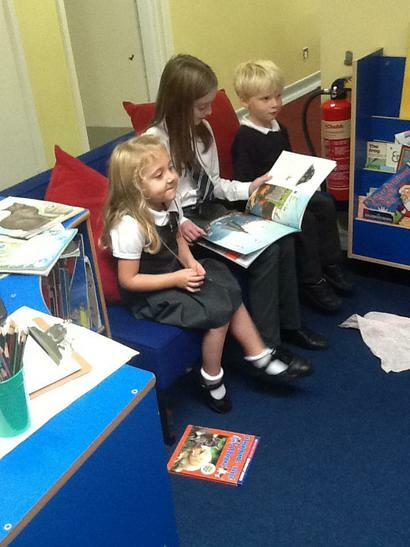 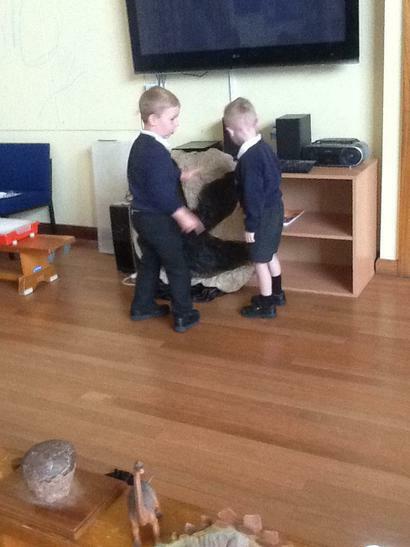 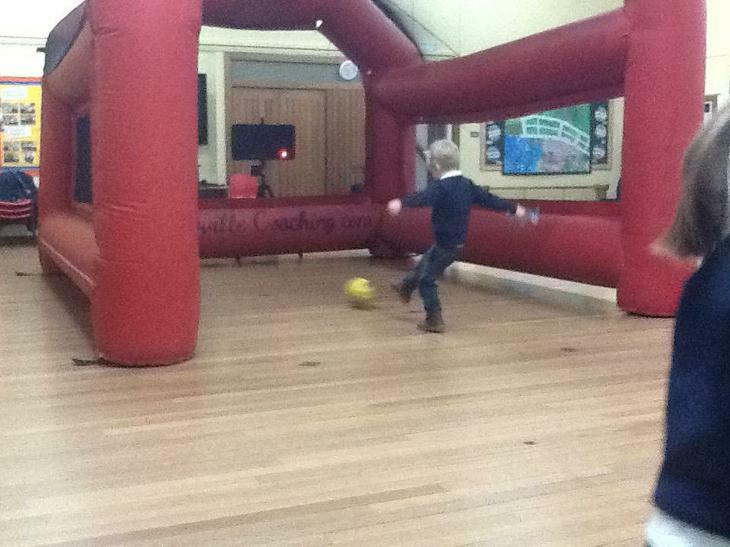 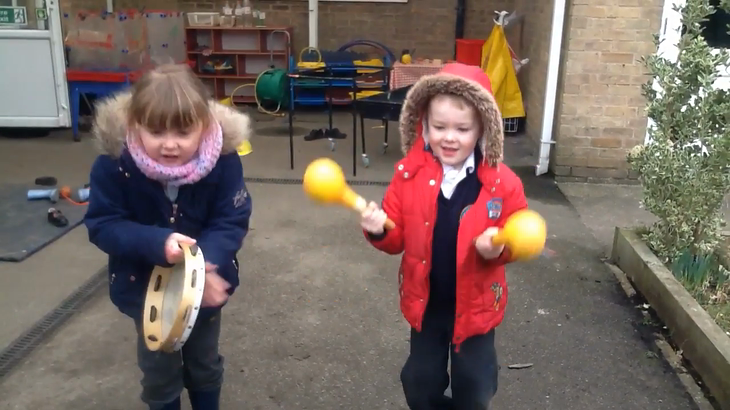 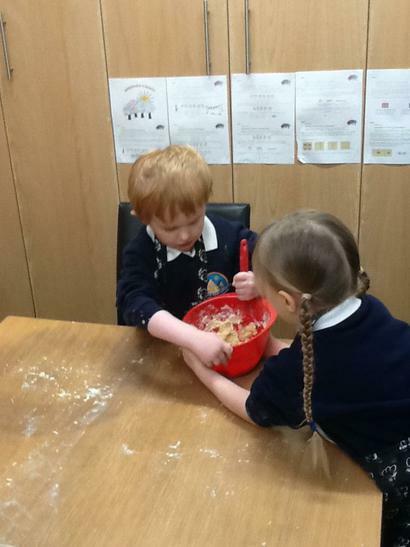 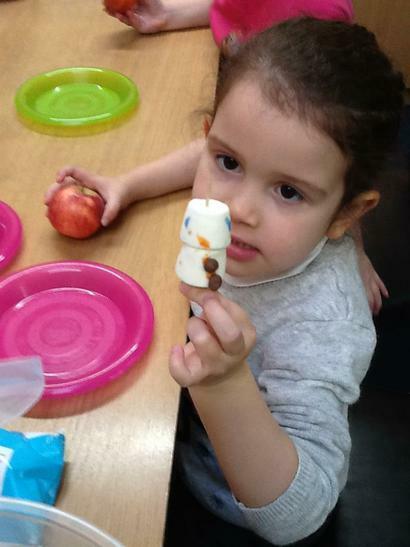 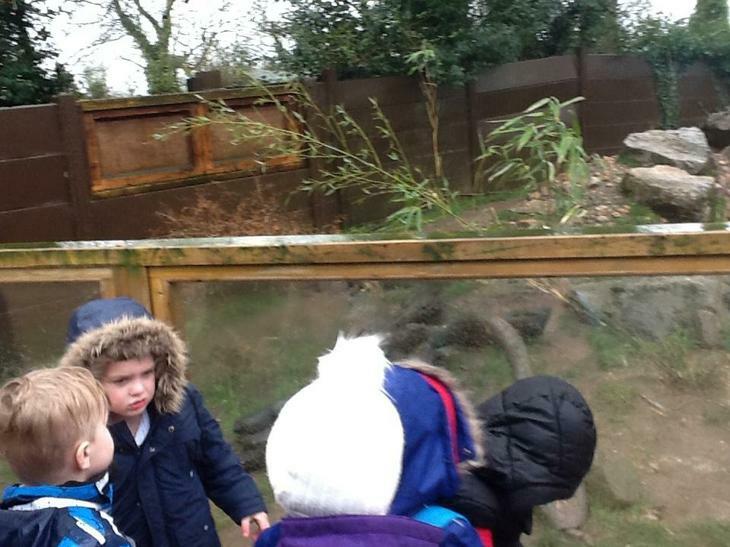 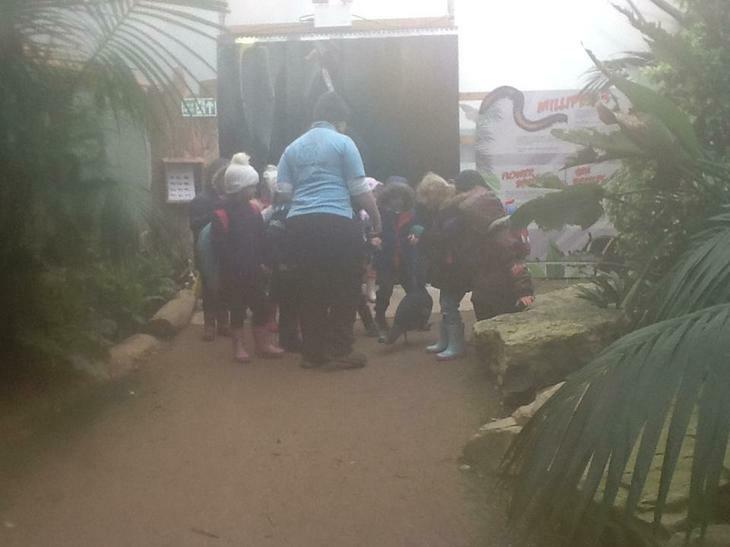 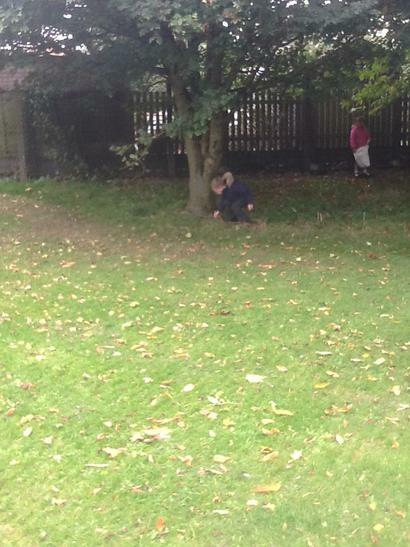 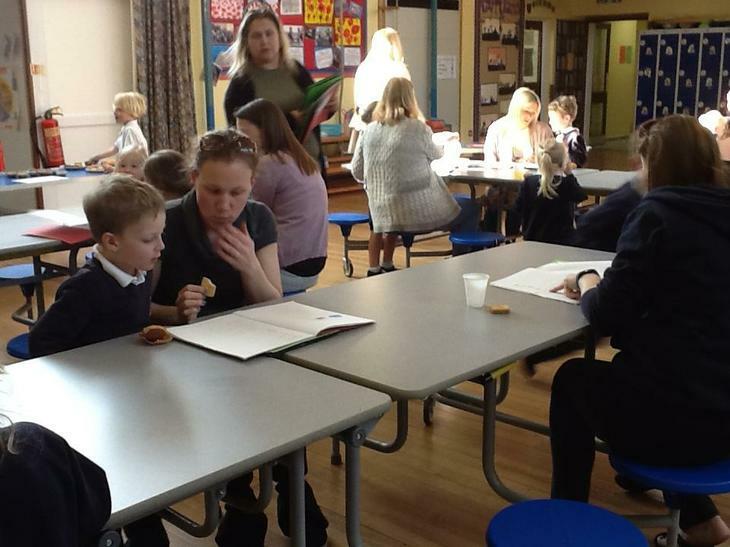 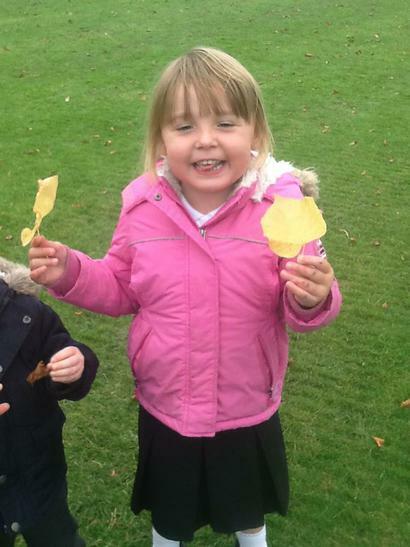 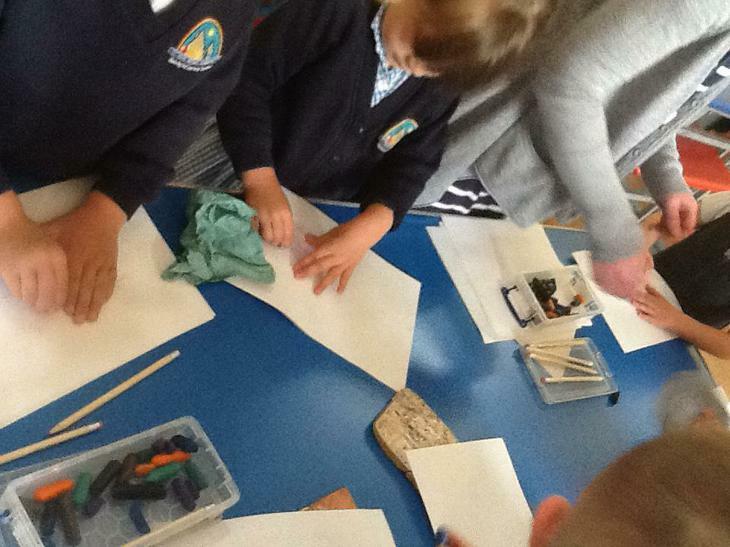 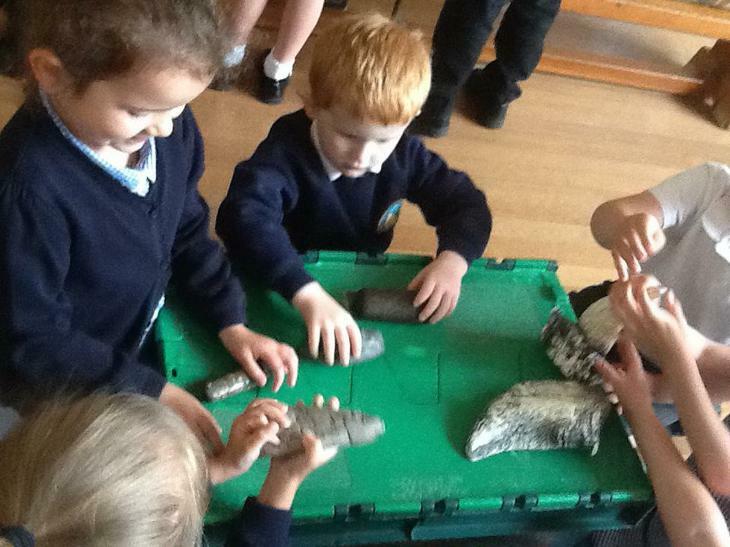 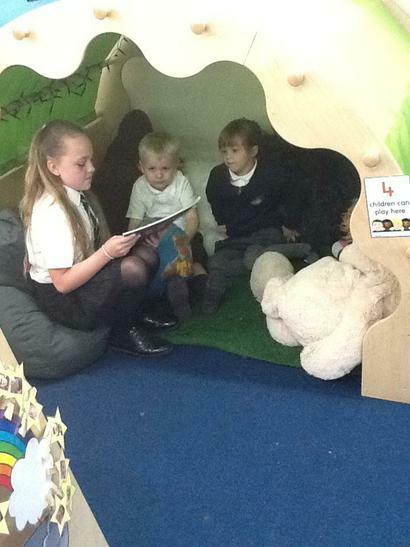 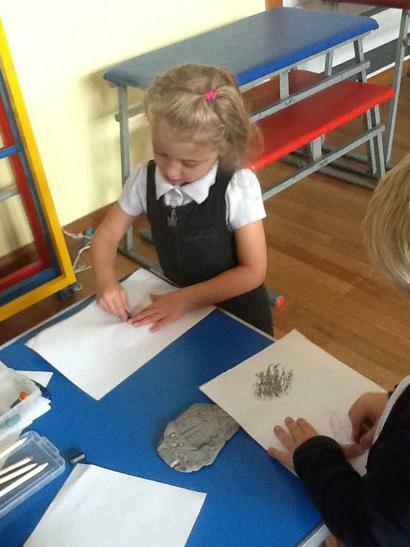 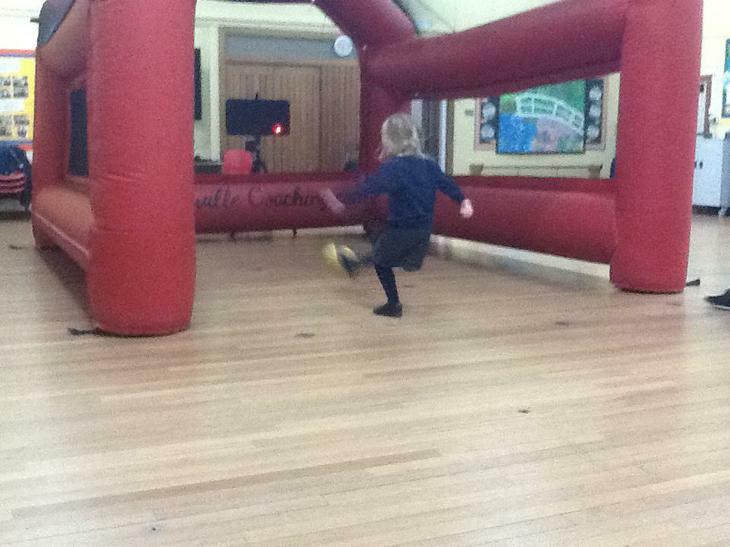 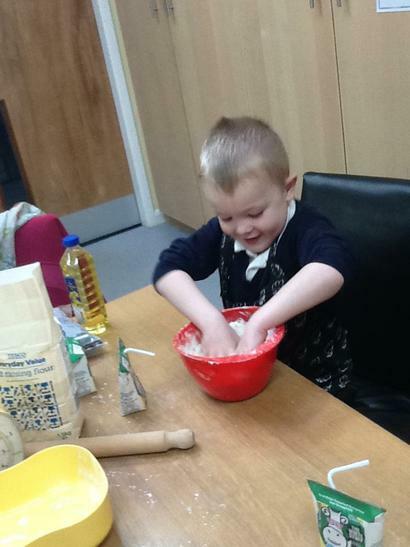 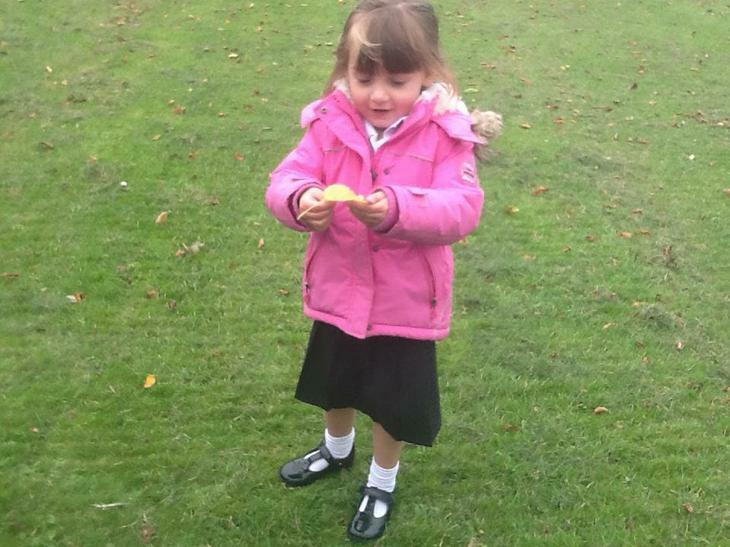 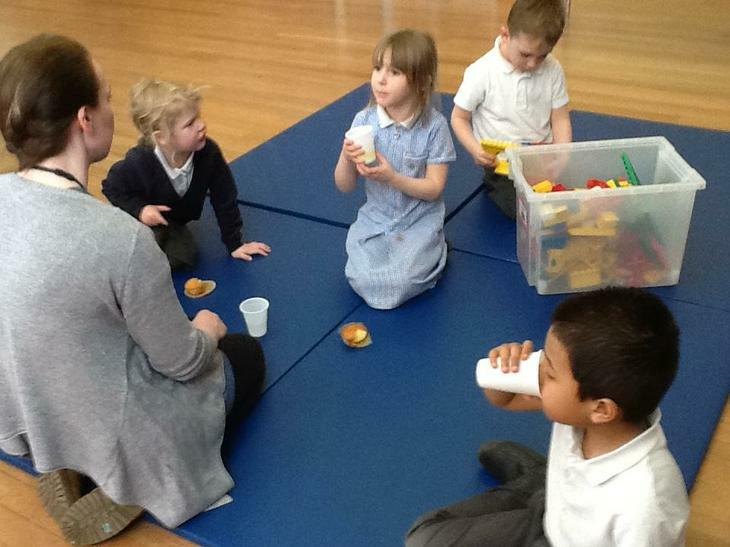 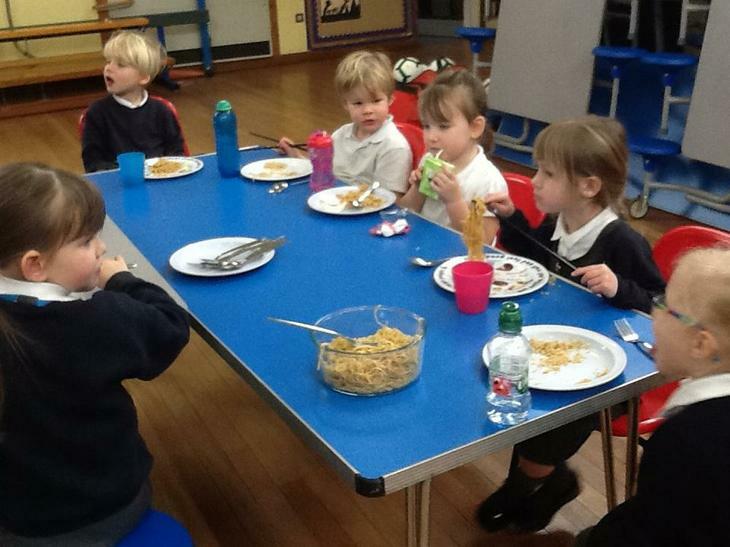 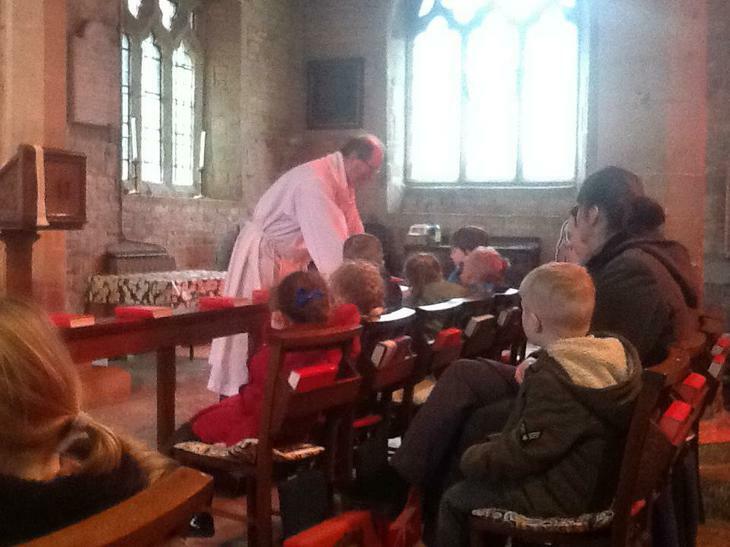 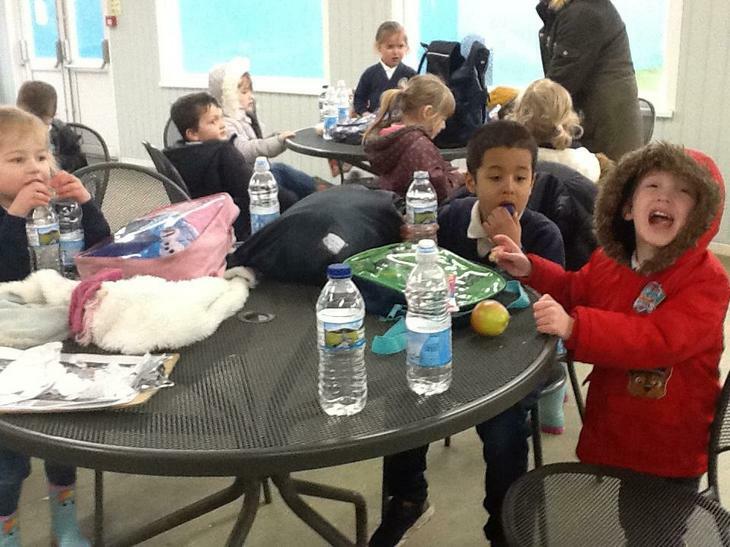 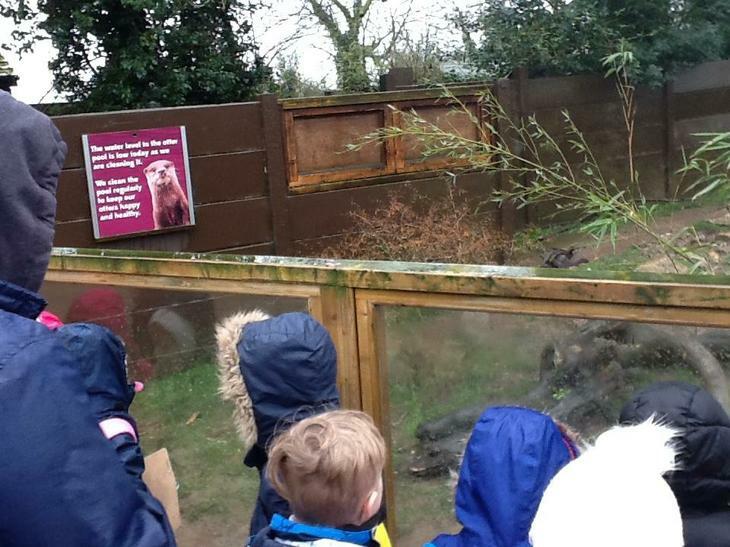 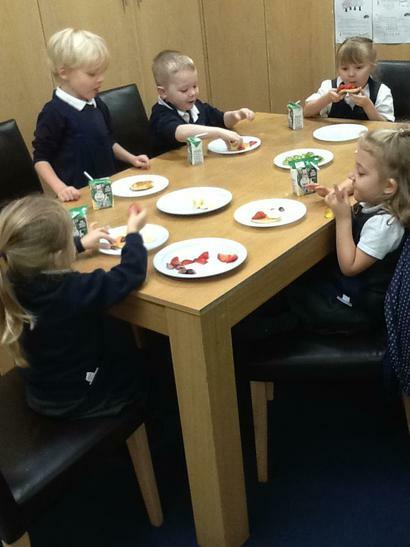 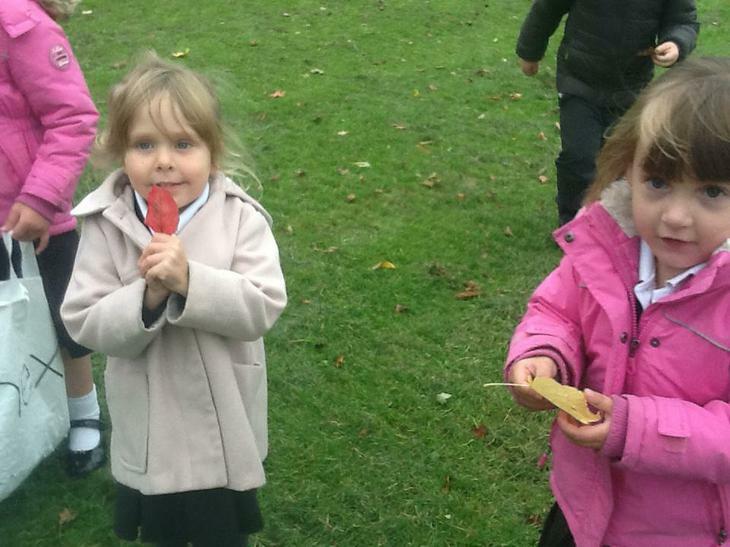 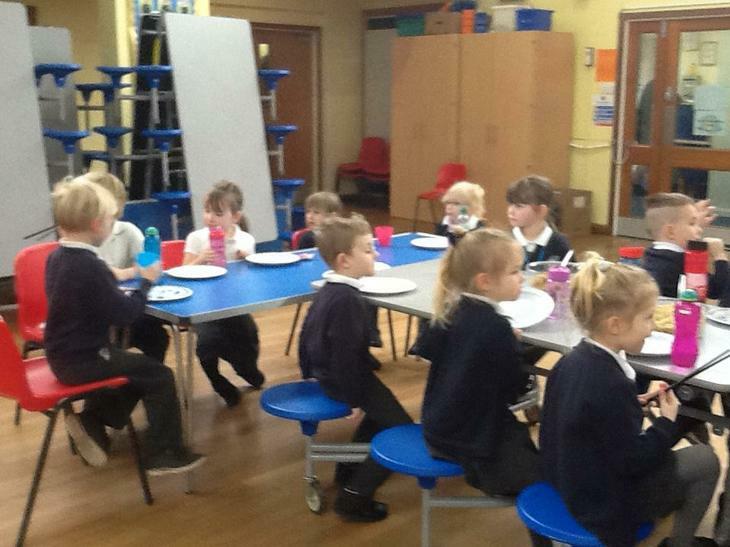 This week Class one have been learning the story of The three little pigs and have participated in many activities. 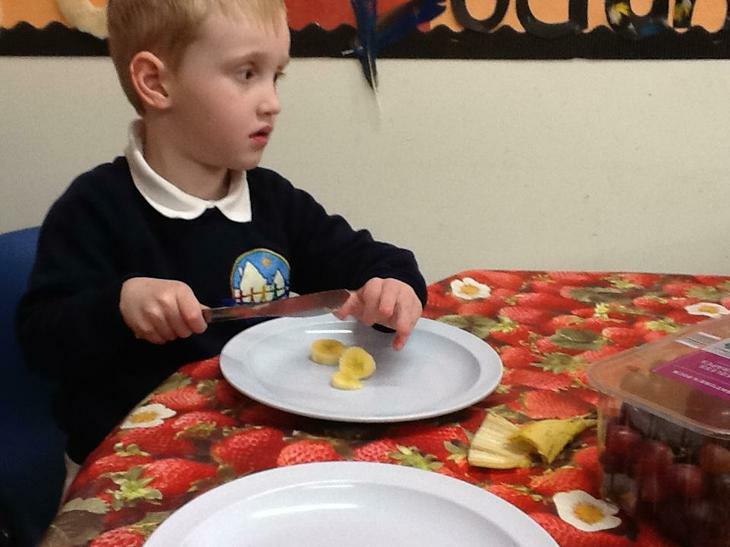 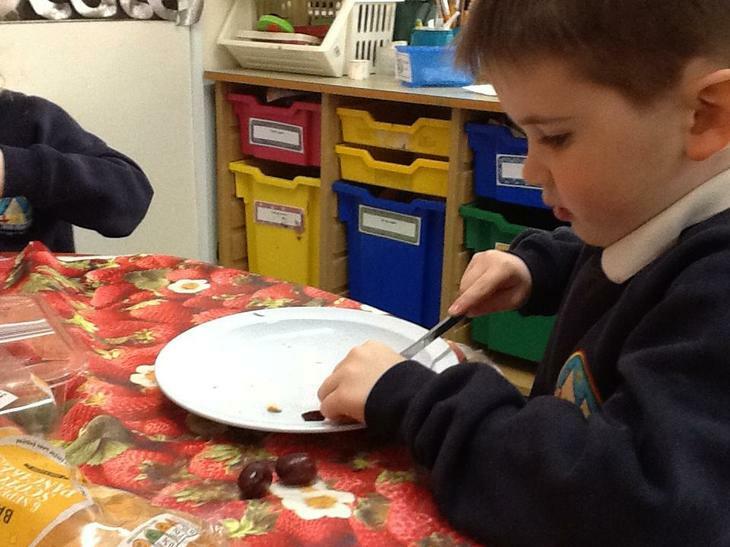 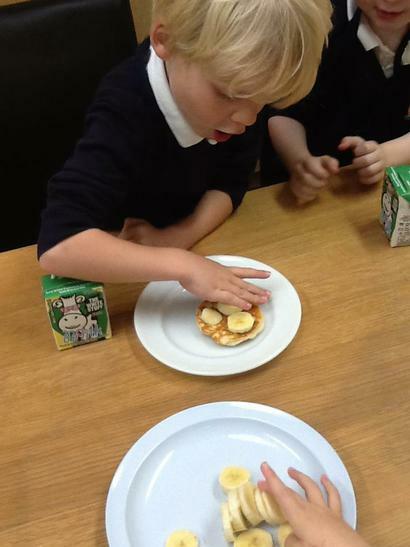 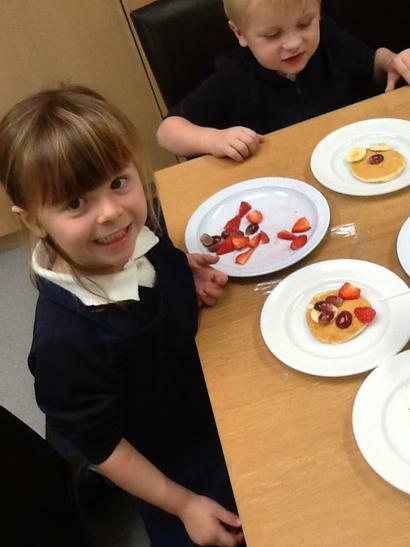 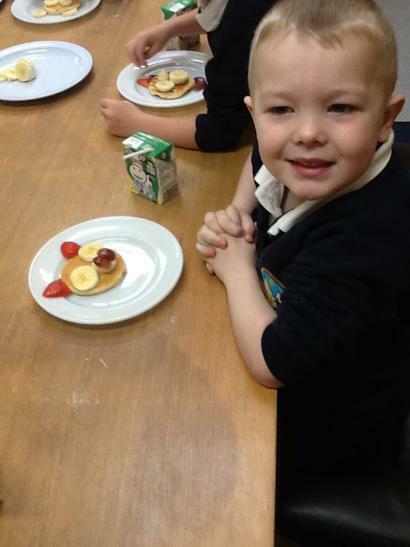 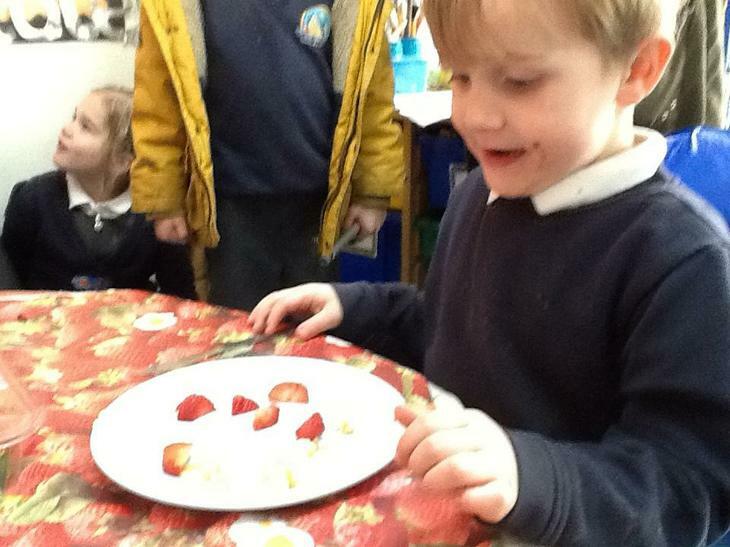 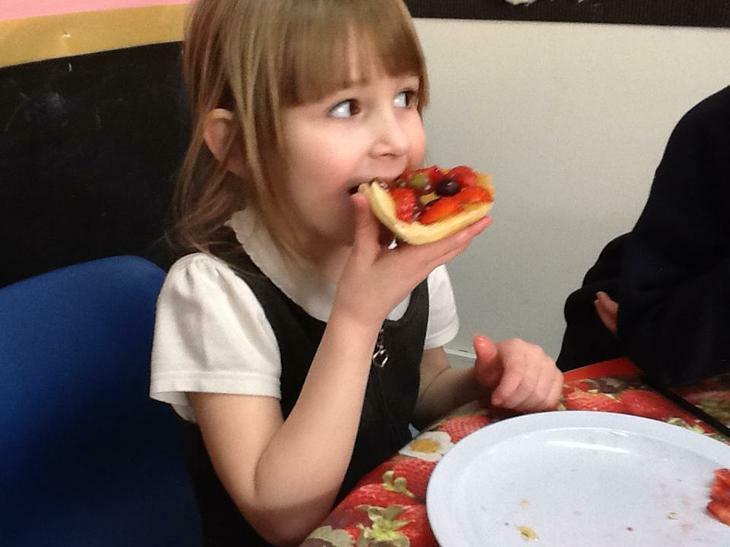 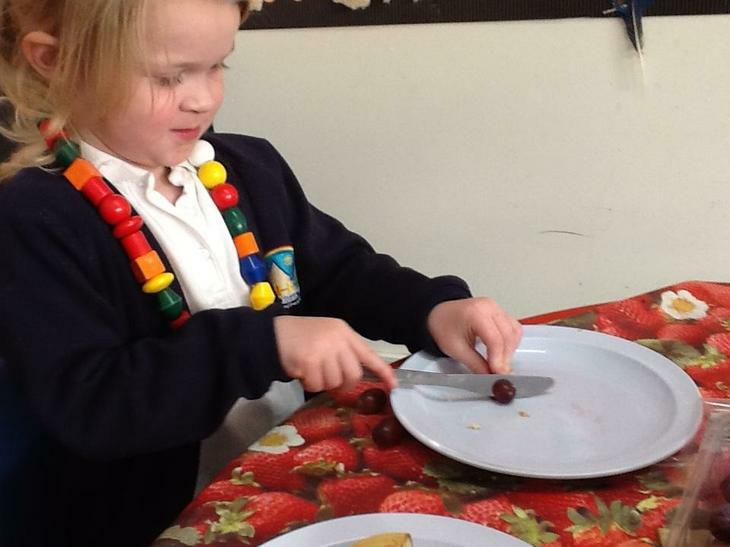 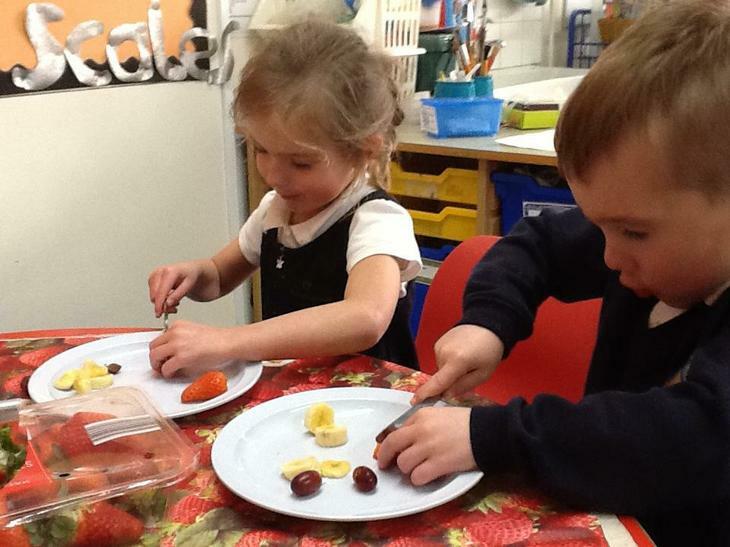 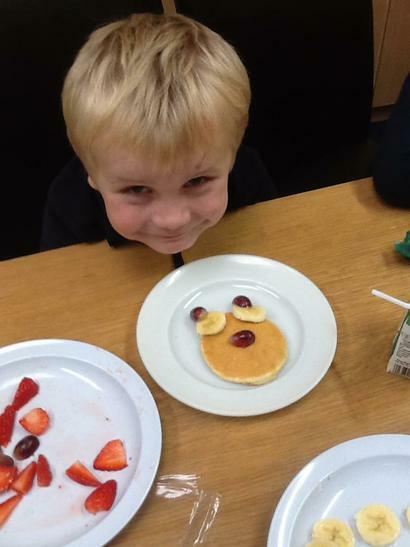 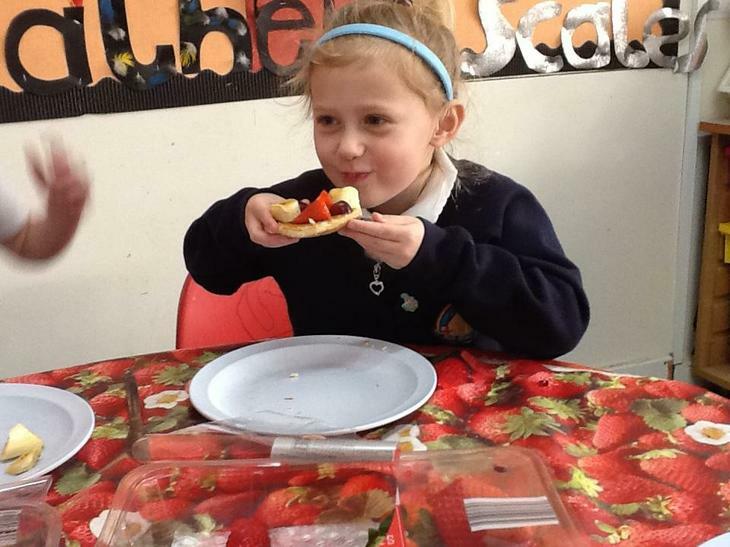 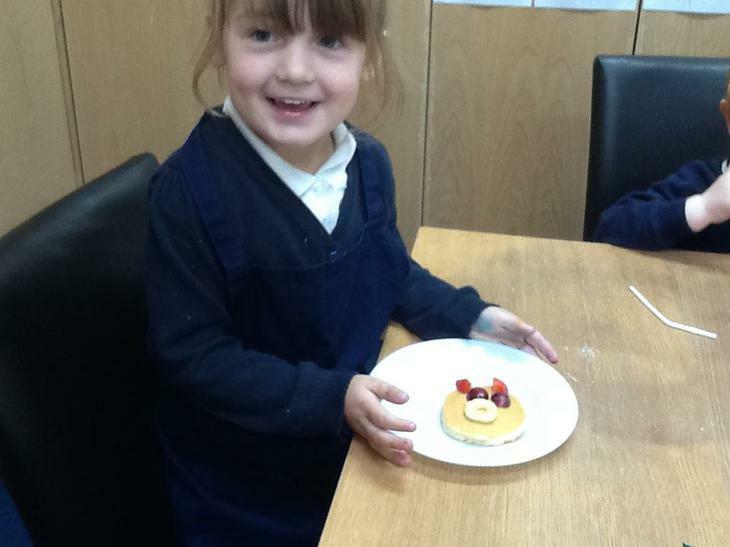 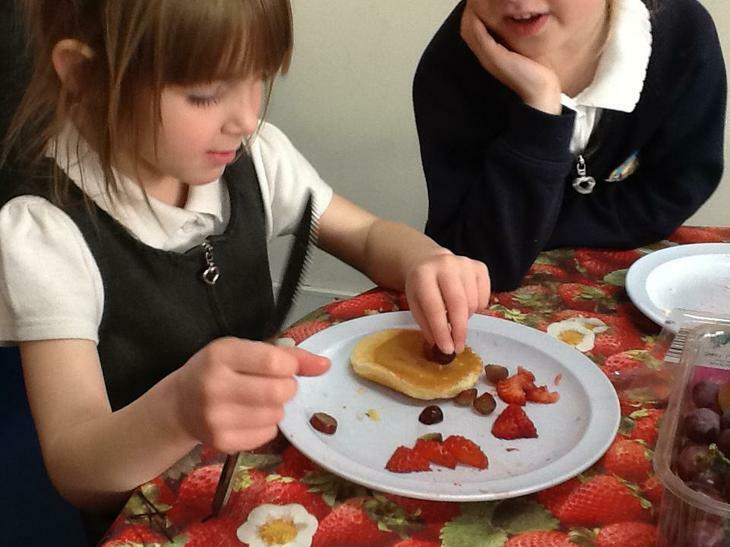 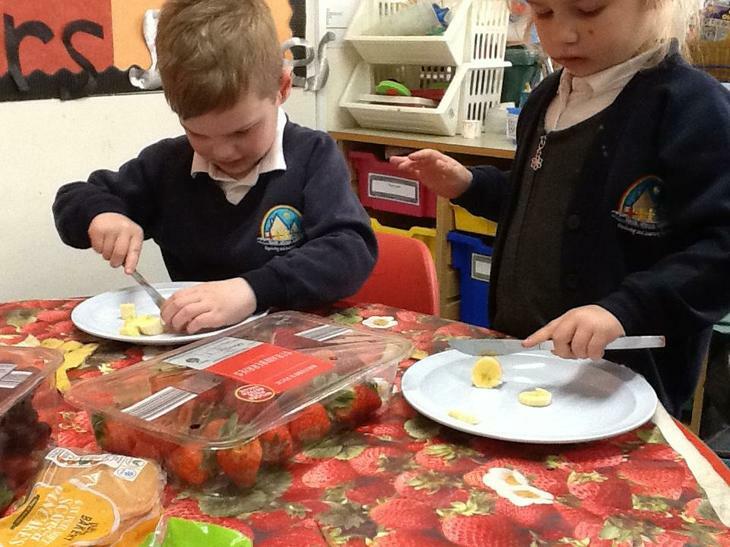 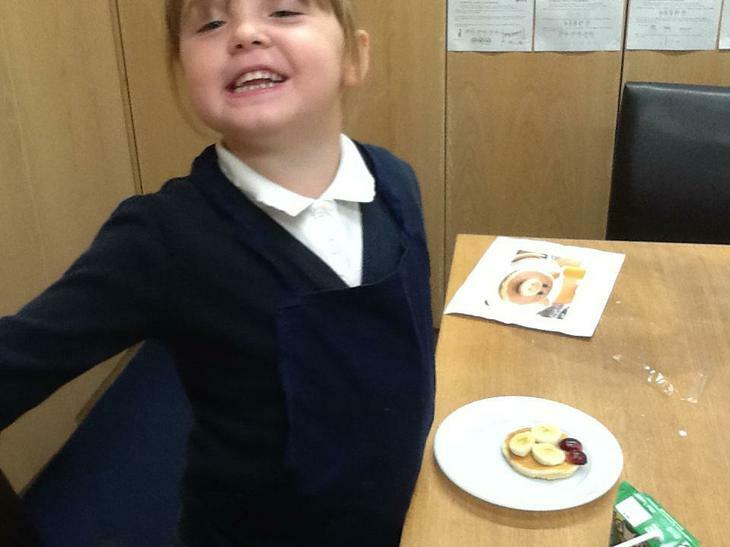 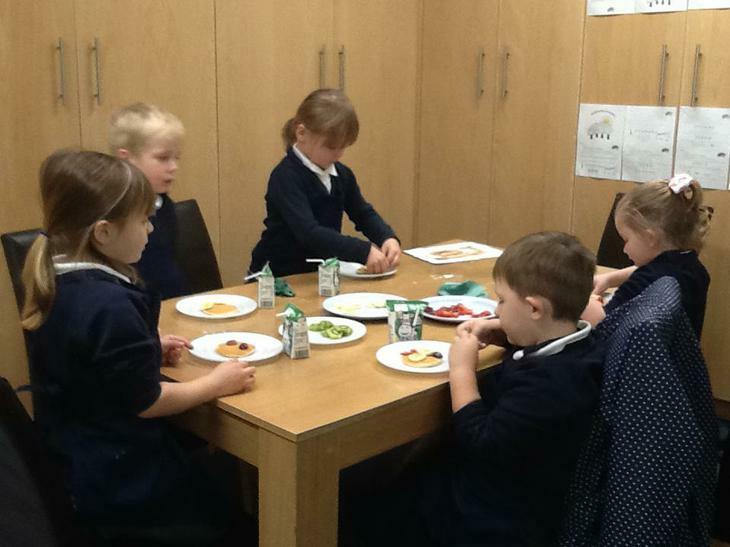 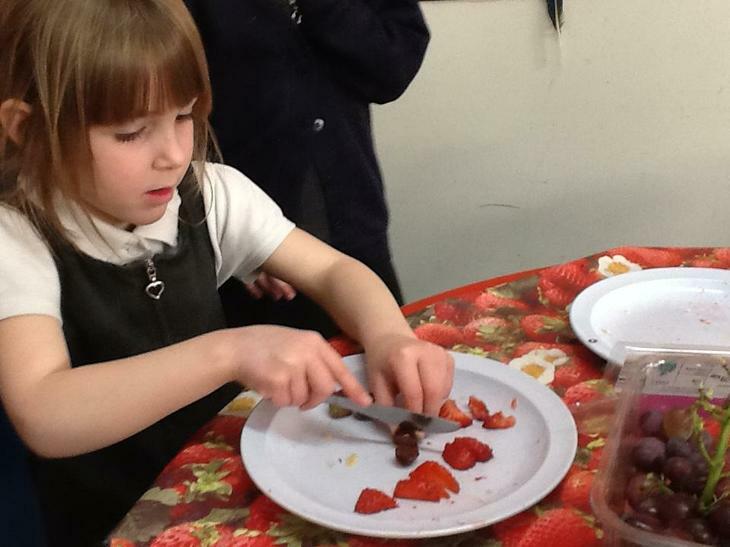 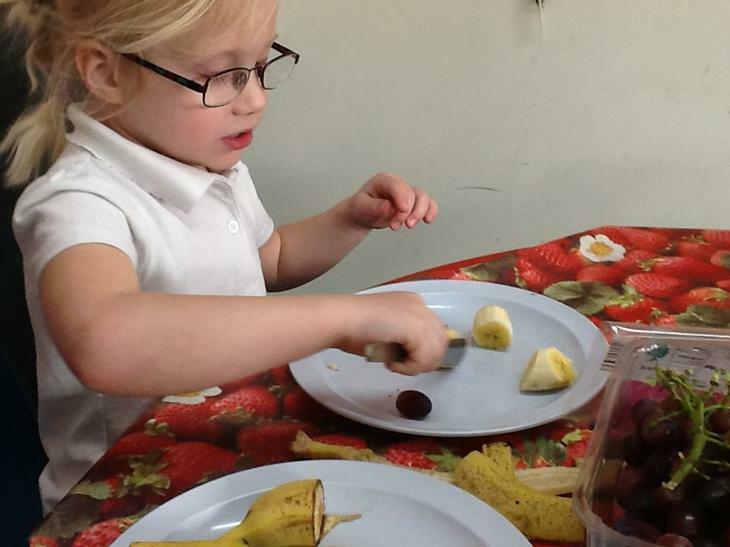 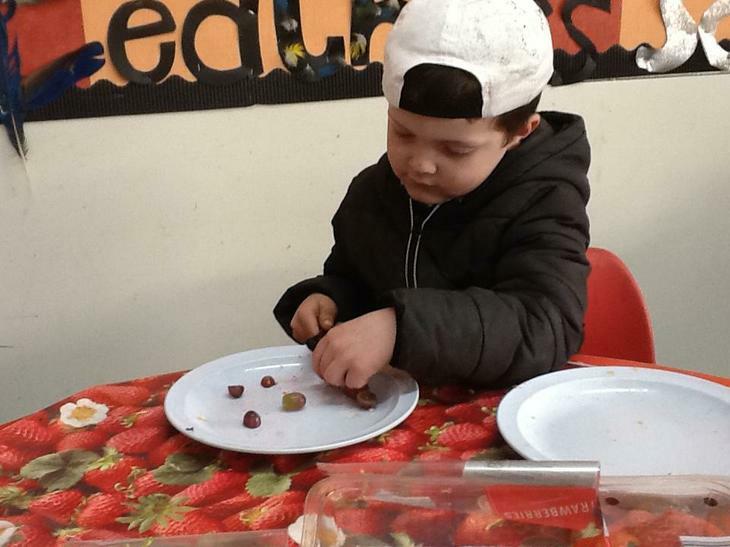 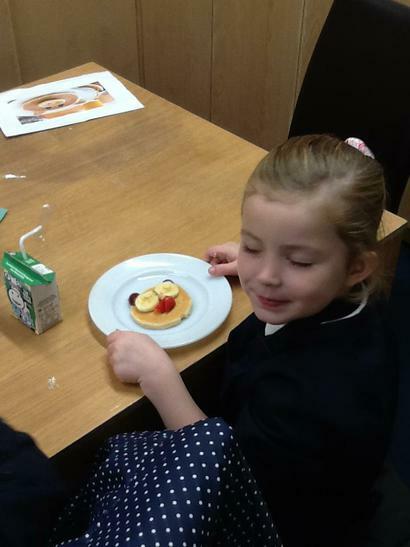 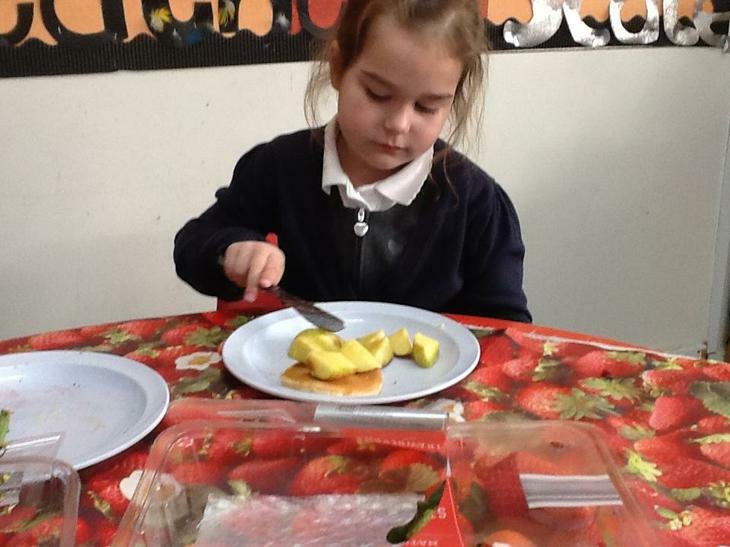 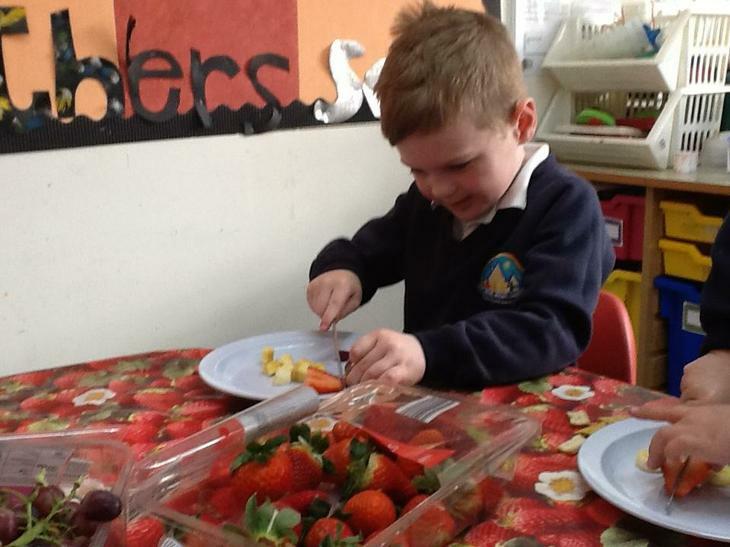 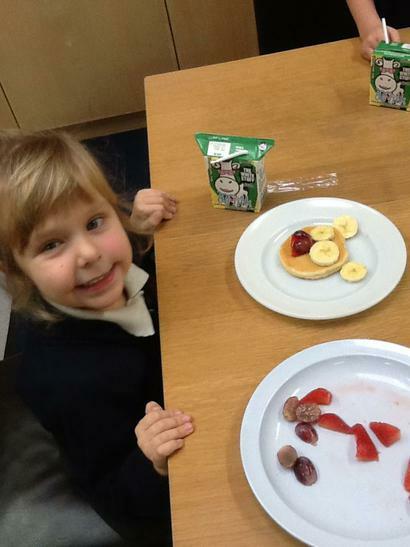 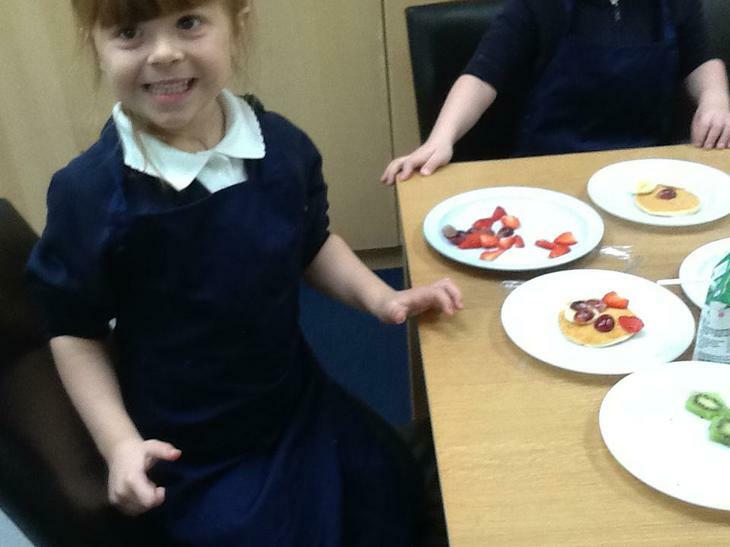 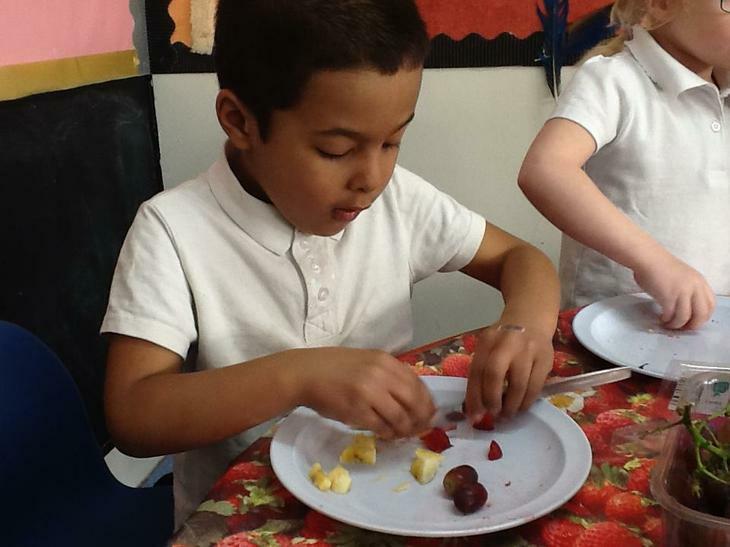 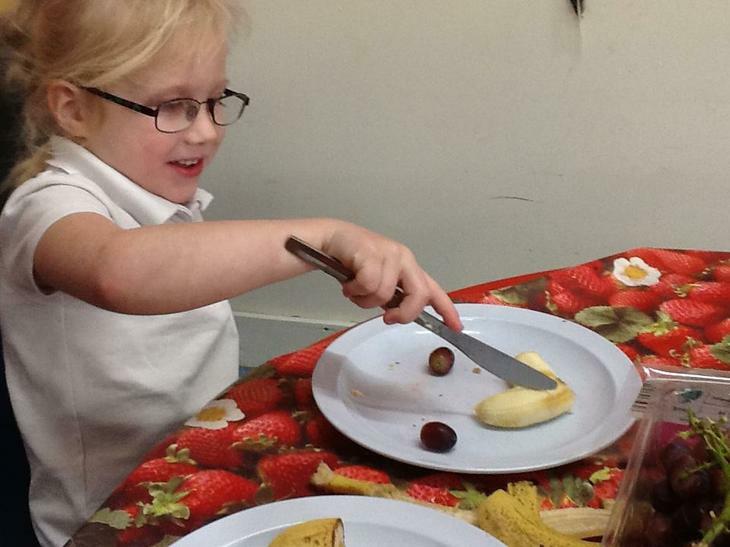 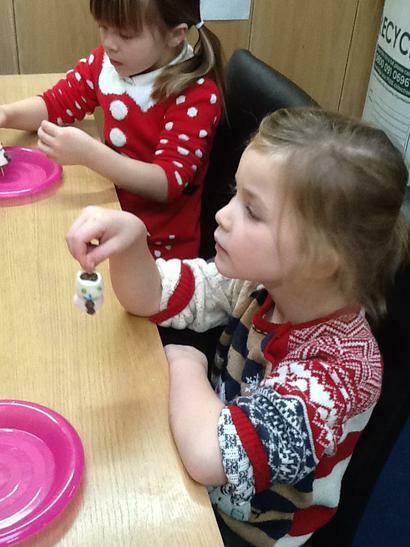 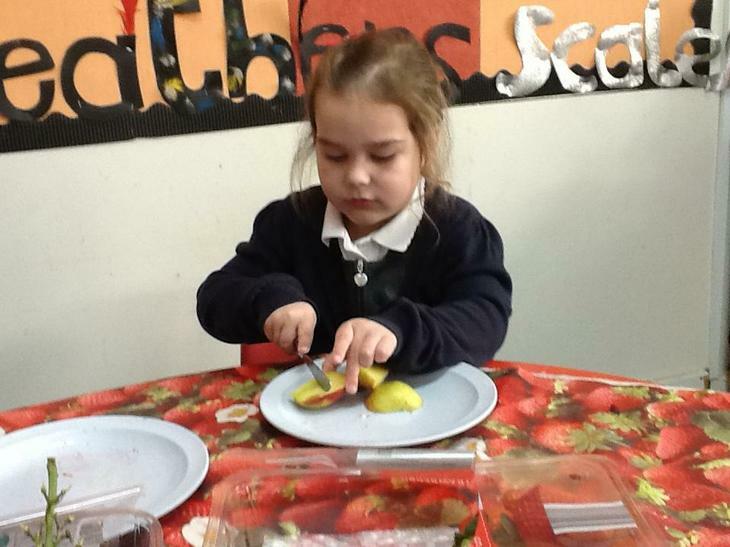 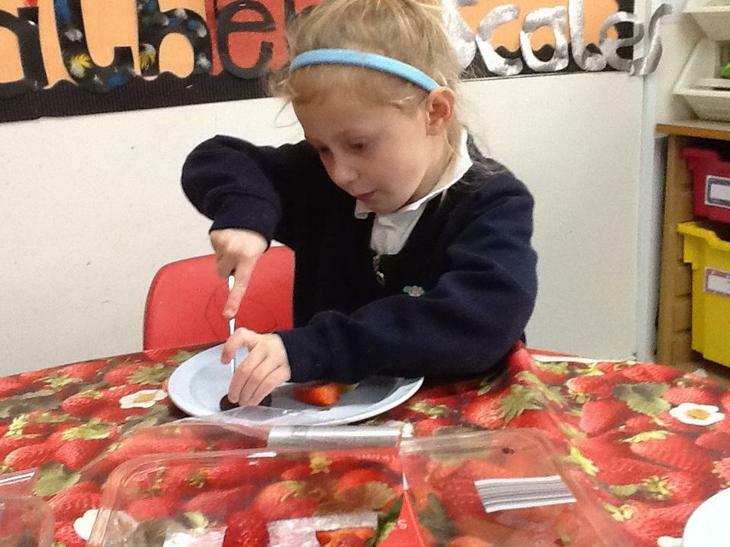 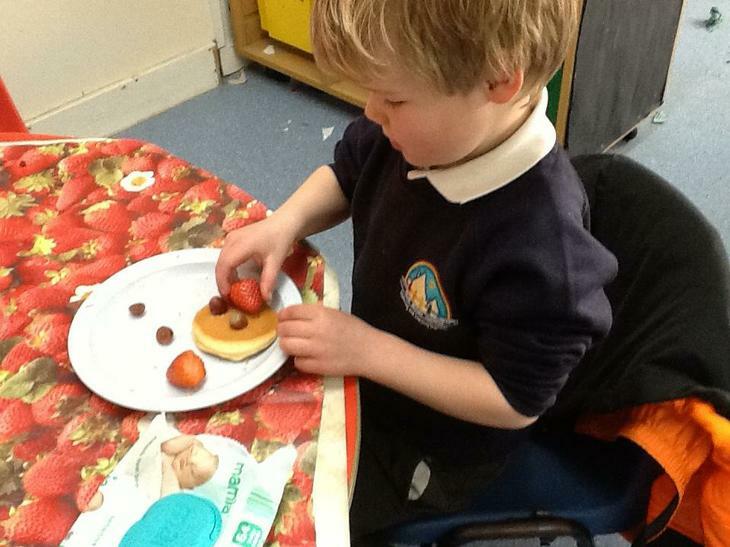 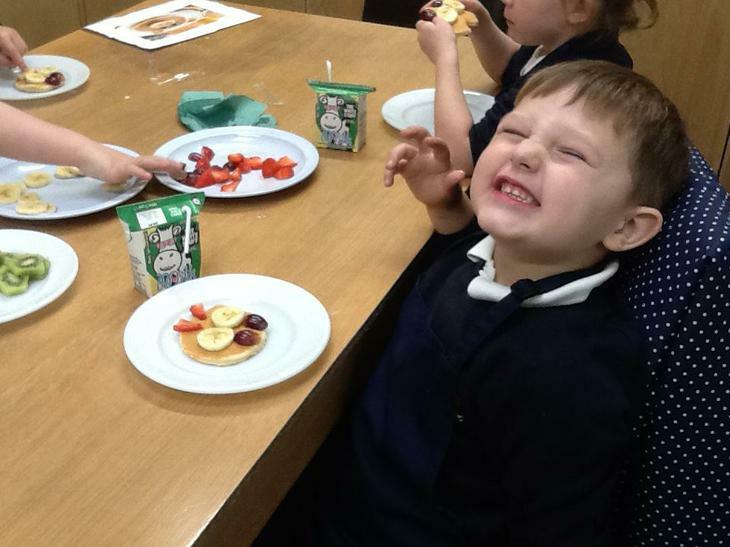 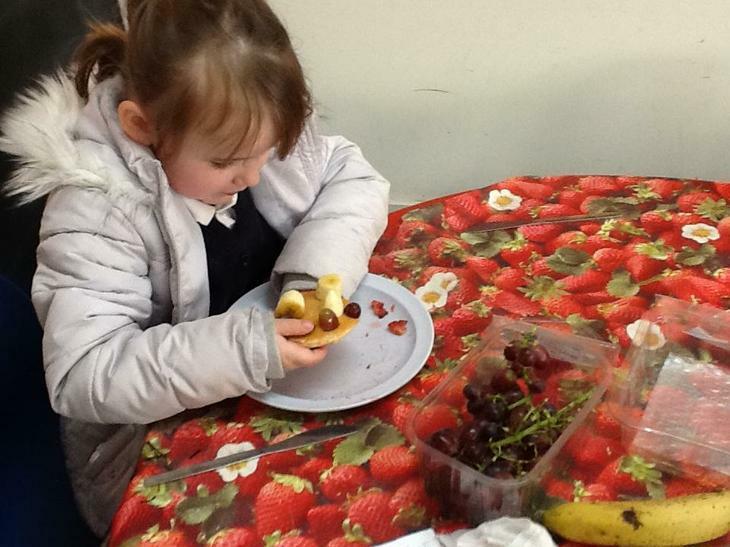 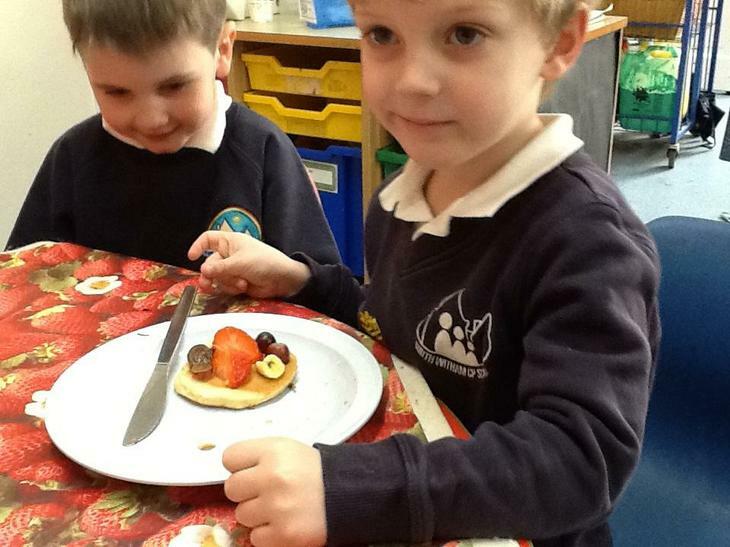 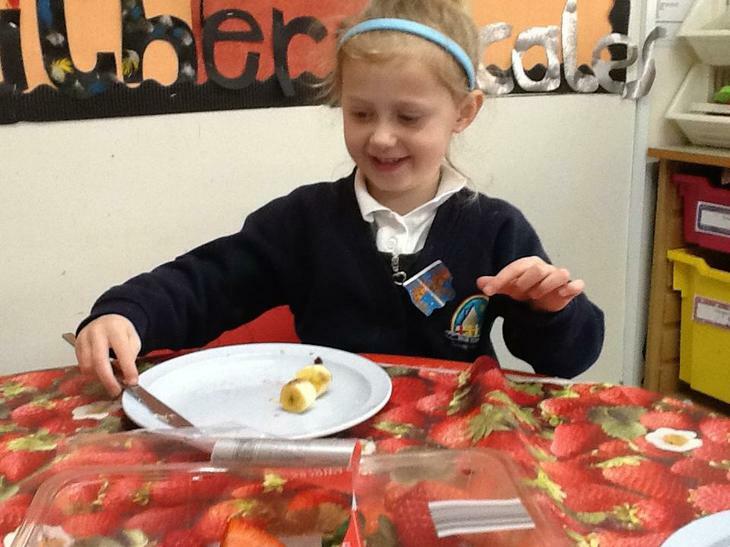 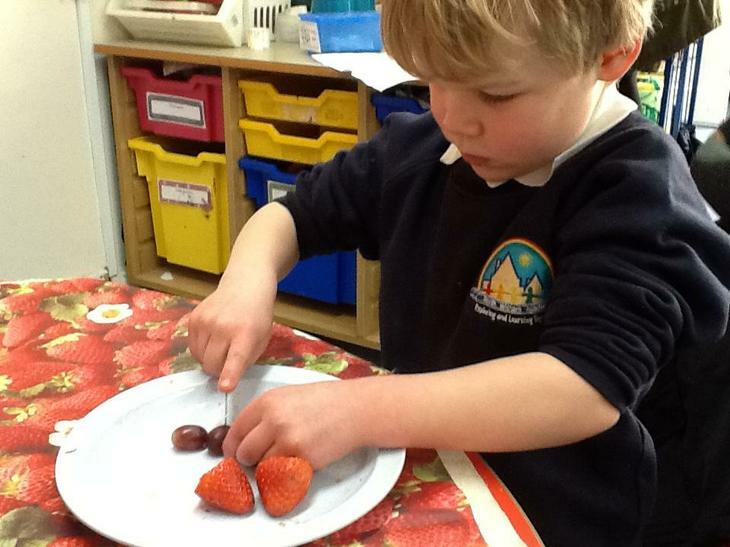 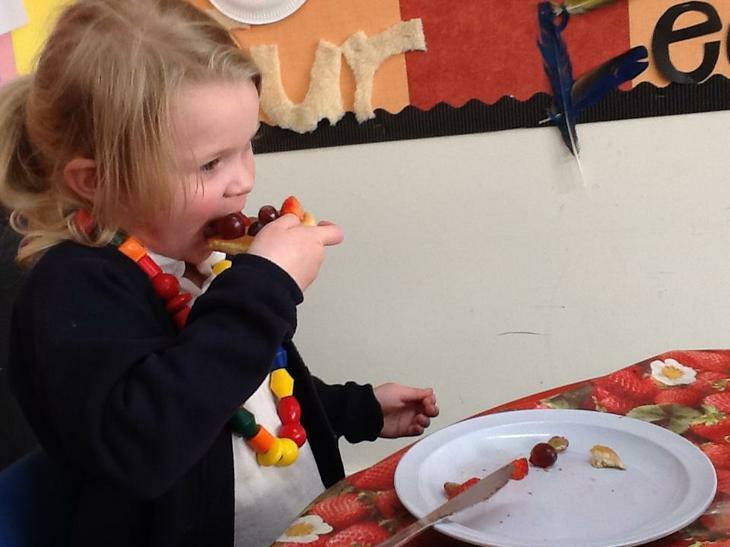 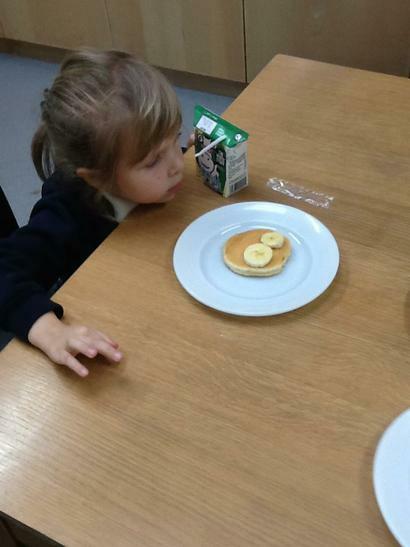 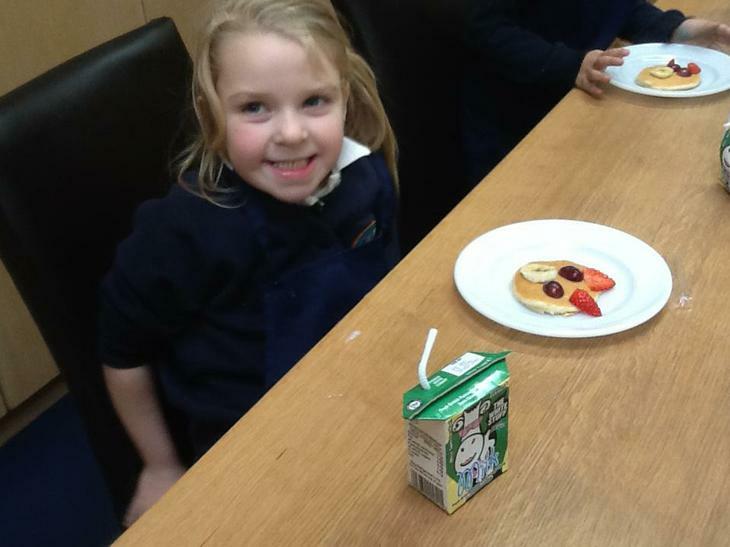 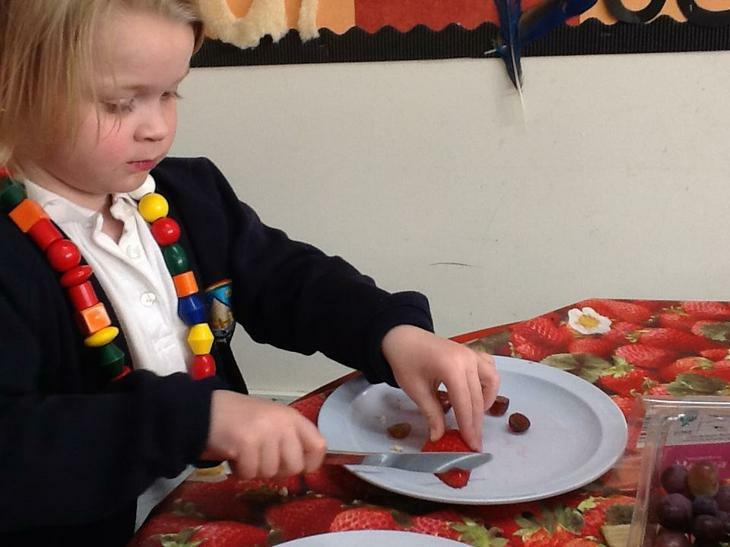 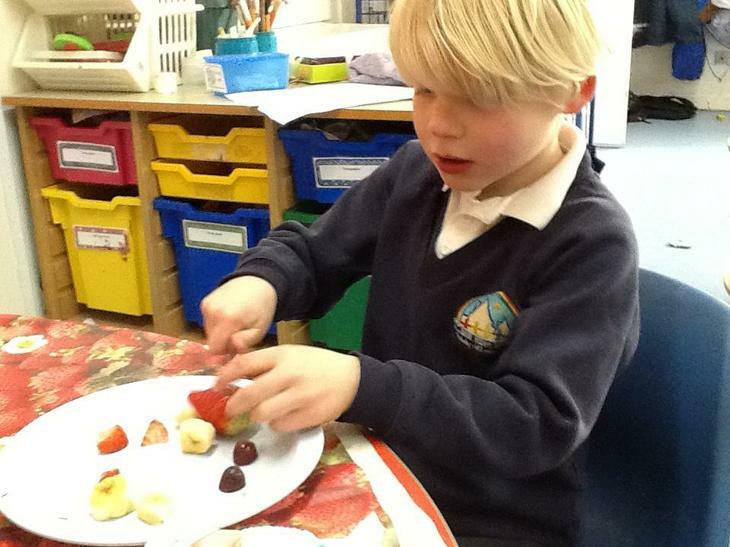 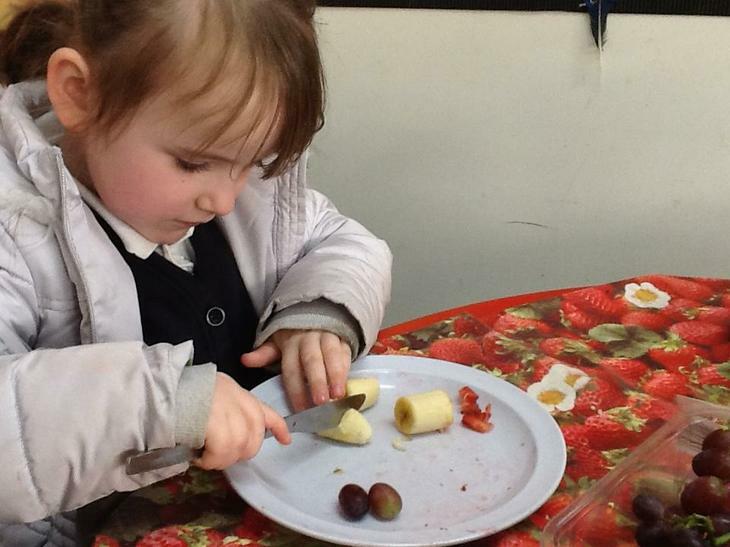 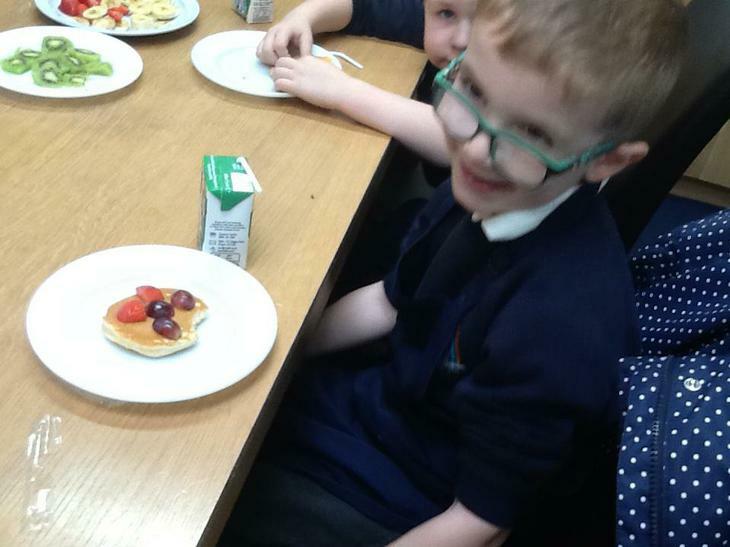 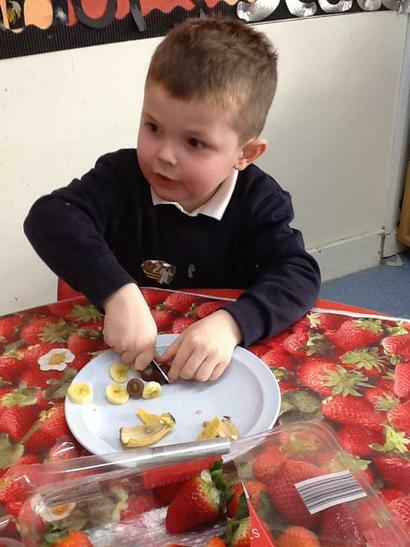 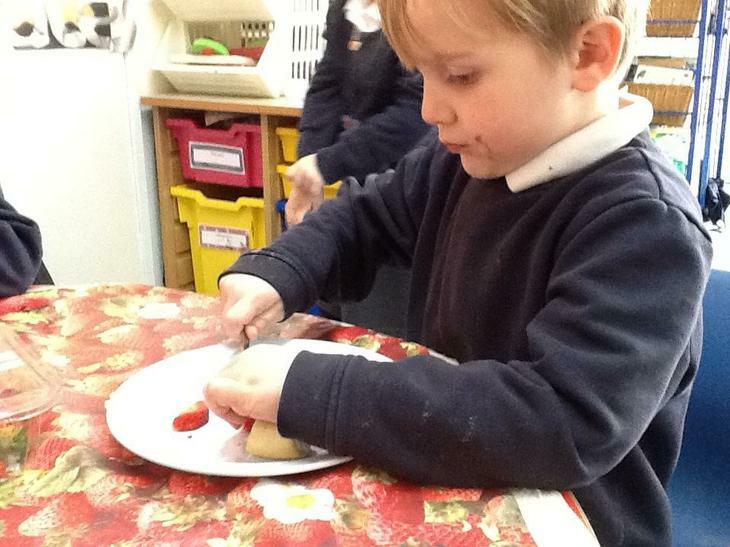 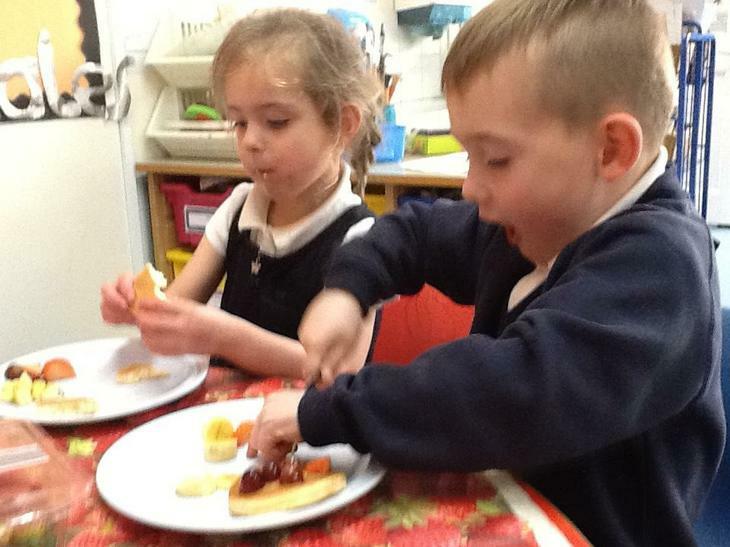 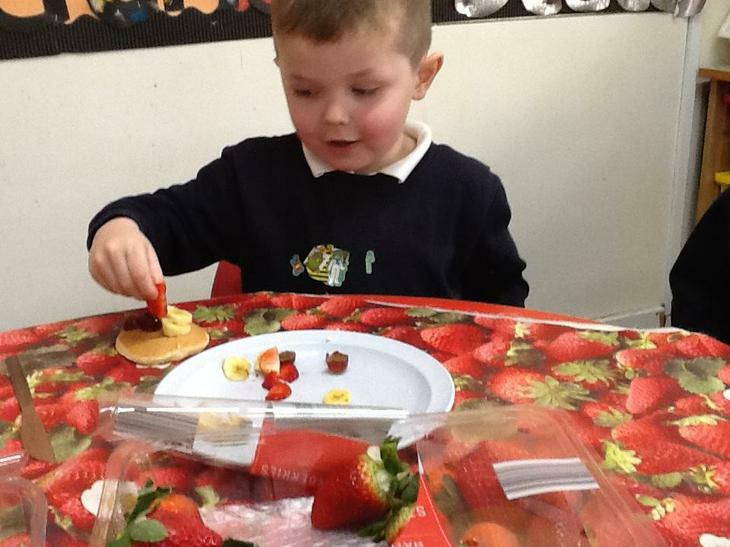 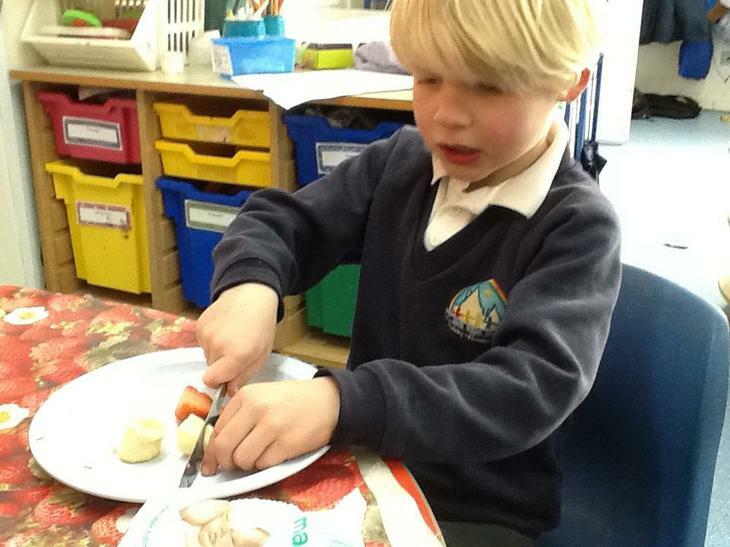 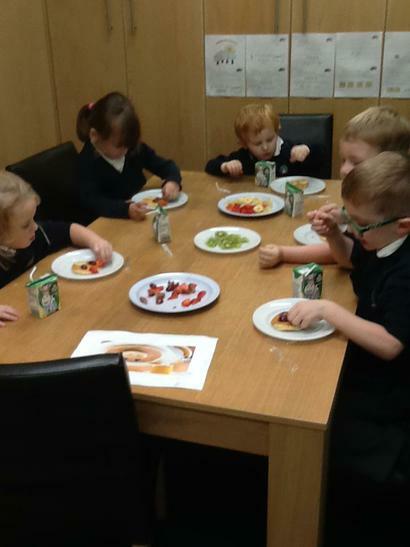 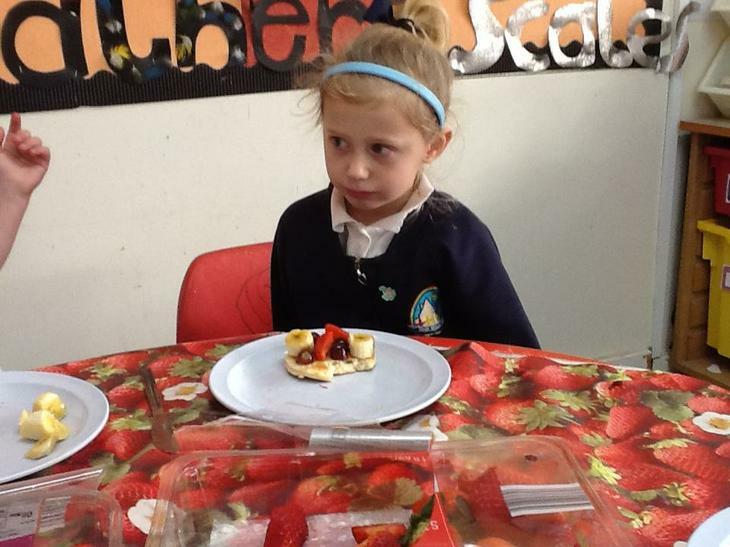 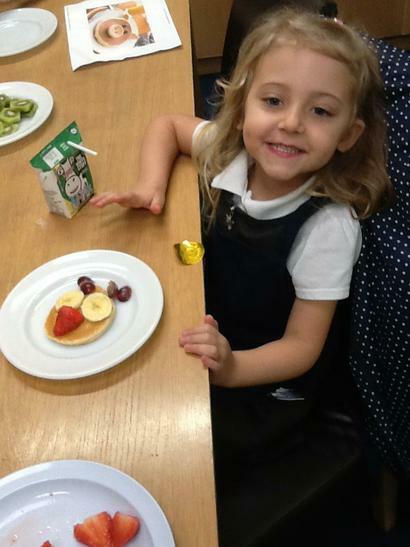 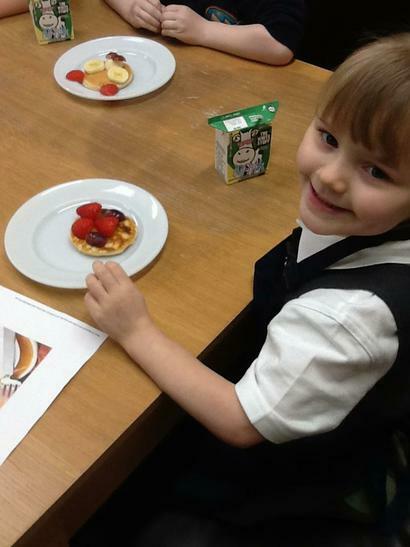 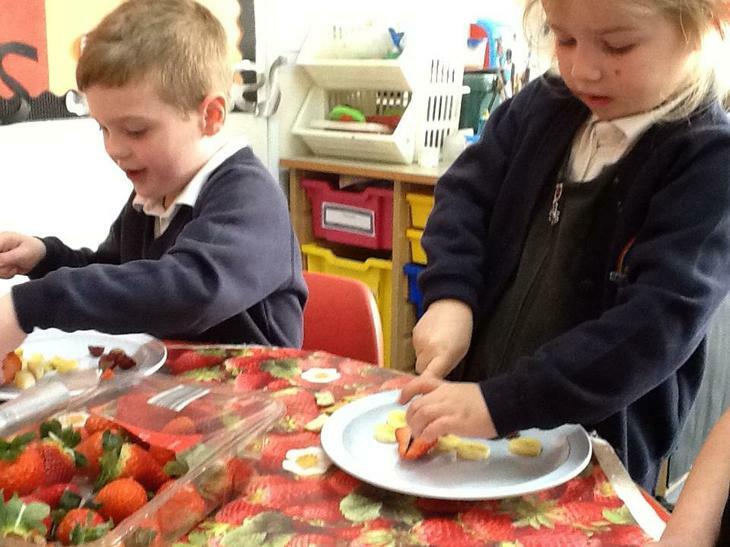 Today the children had the opportunity to make a pig face using; pancakes, strawberries, banana, kiwi and grapes. 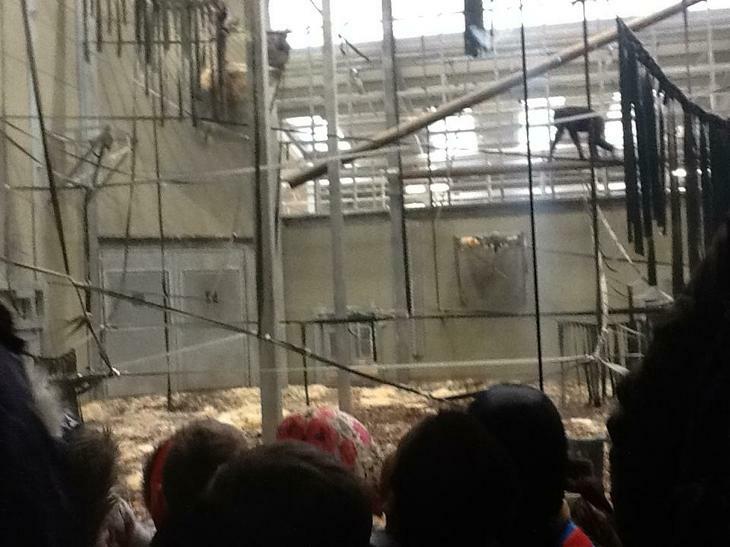 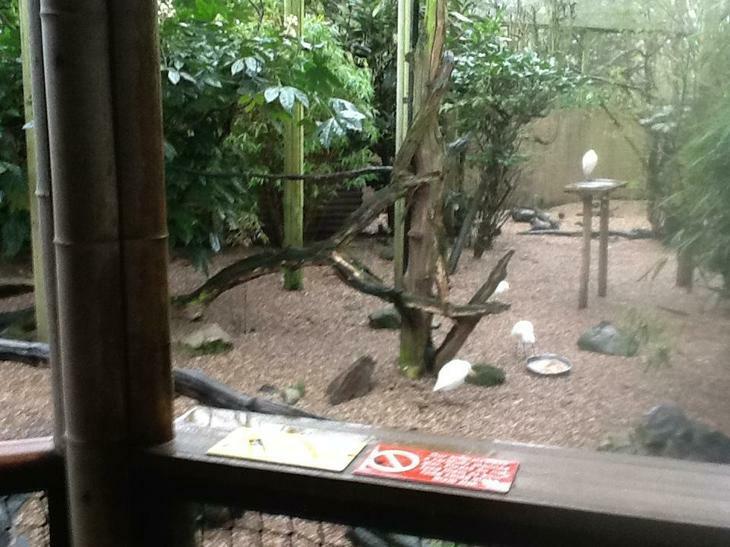 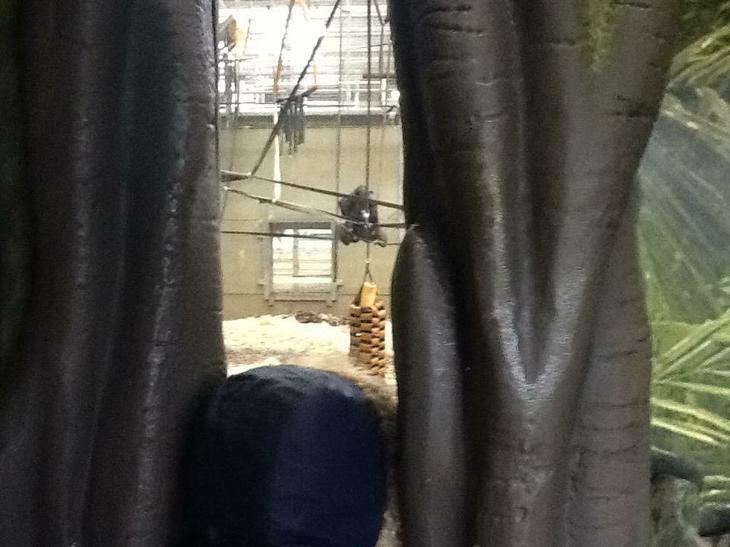 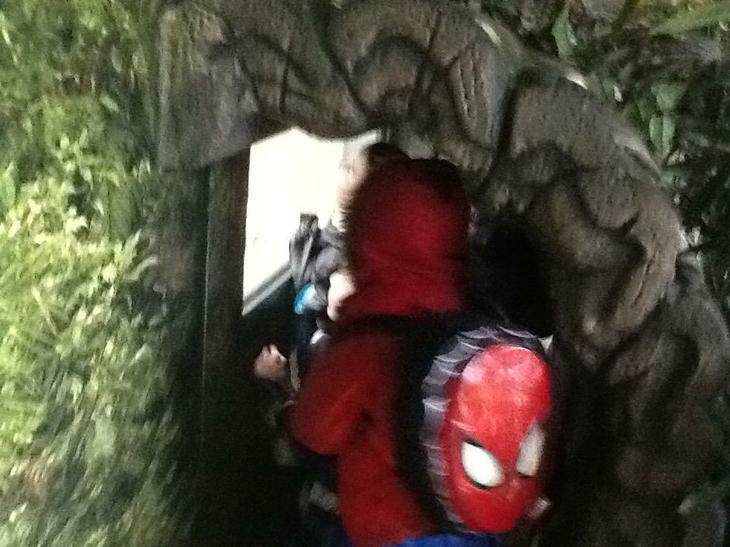 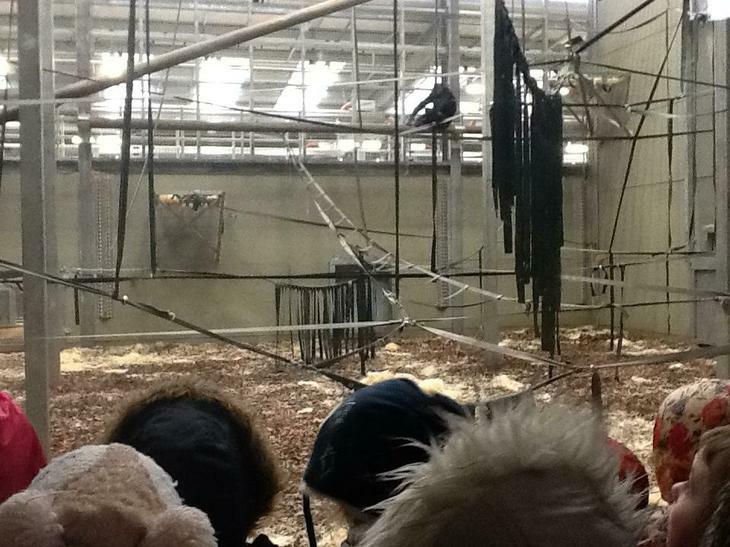 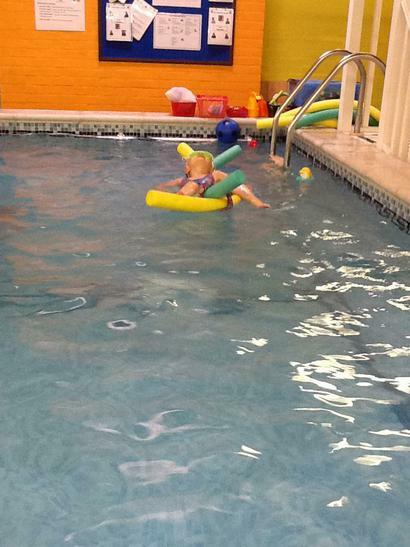 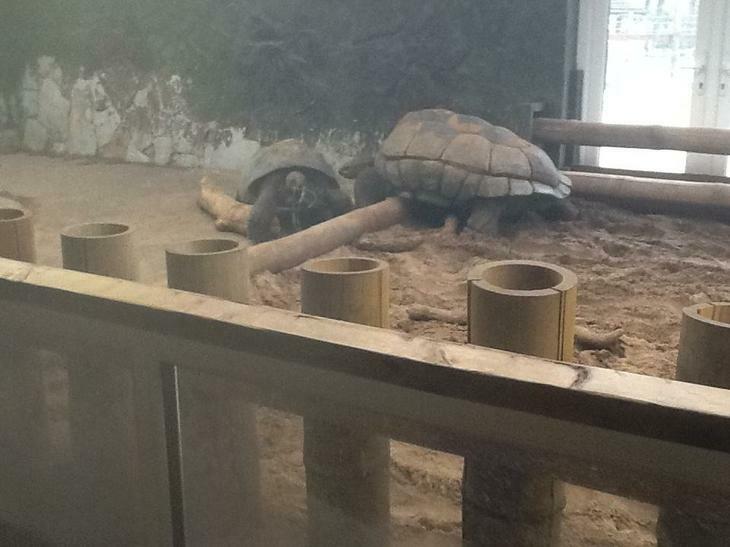 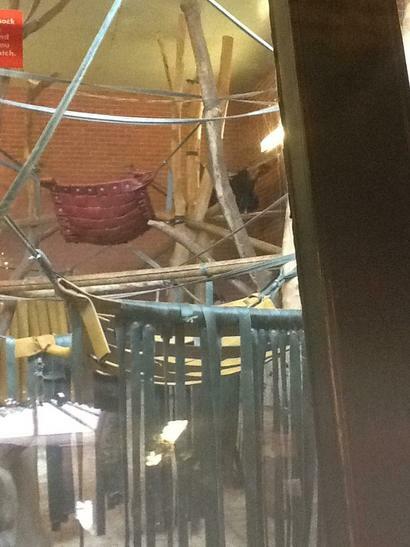 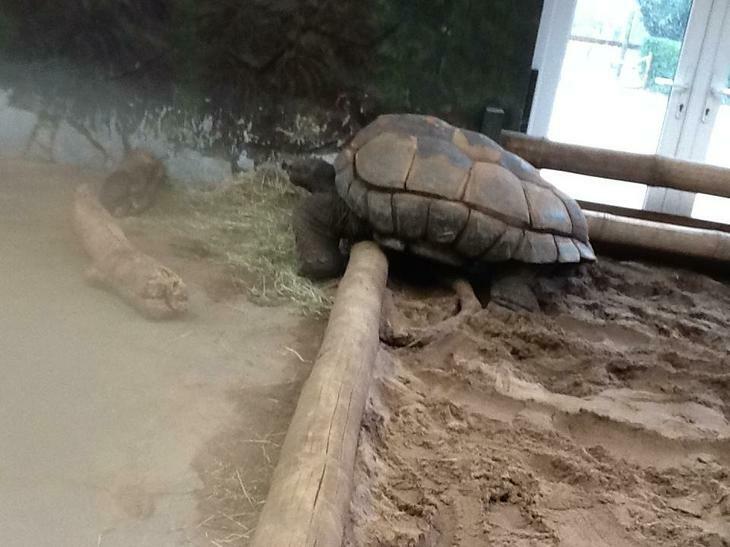 This is shown in the photos below. 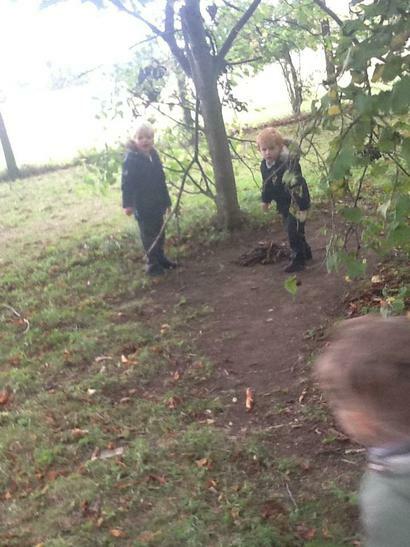 This week in Willow Class we have read We’re going on a bear hunt and have taken part in our very own bear hunt as Mr Barnaby went missing. 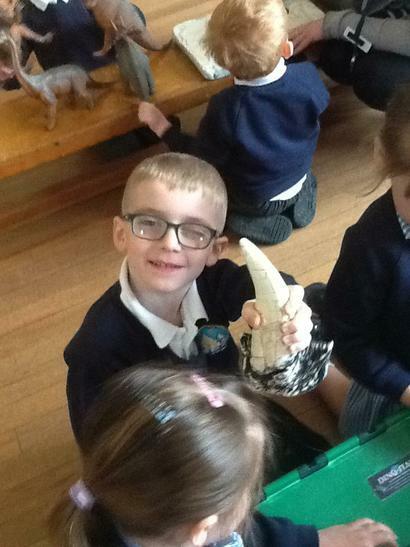 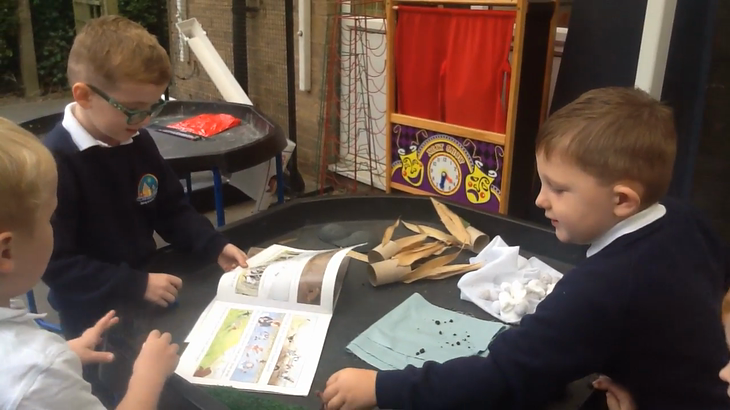 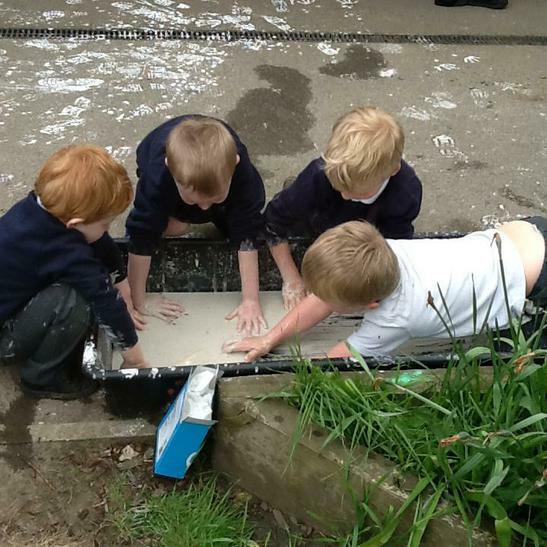 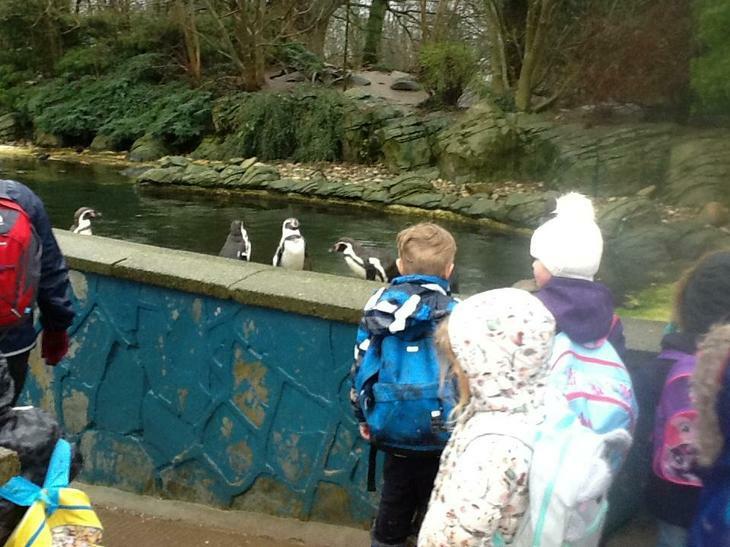 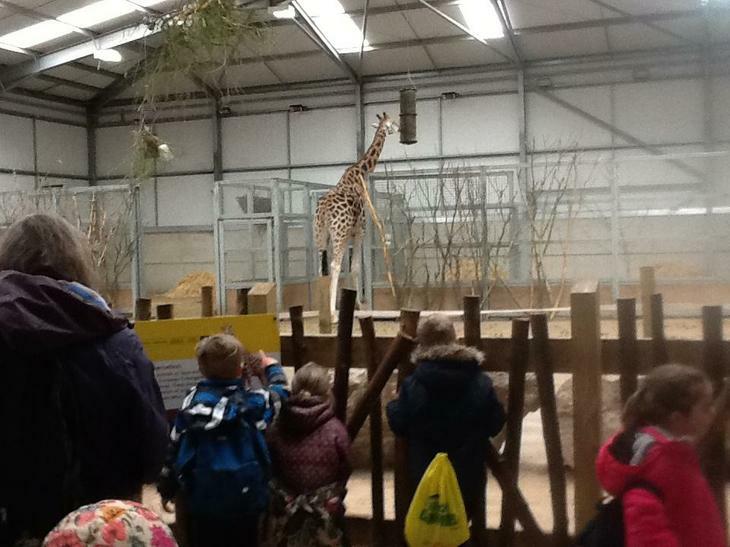 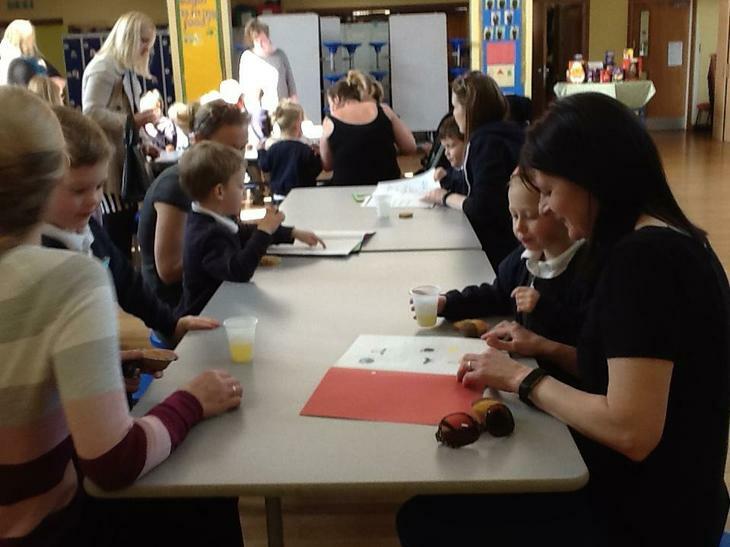 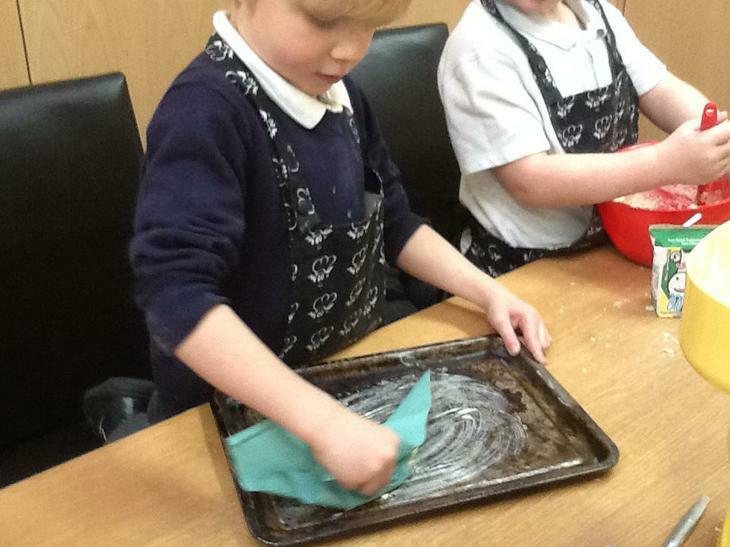 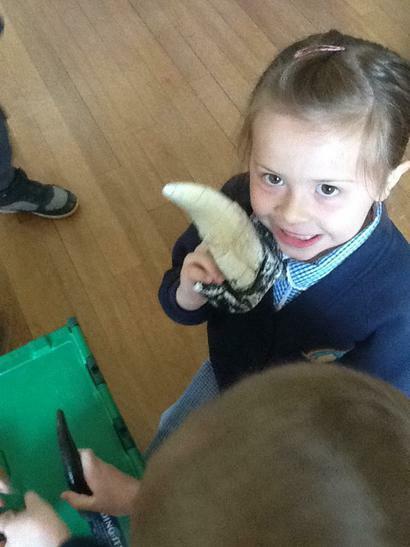 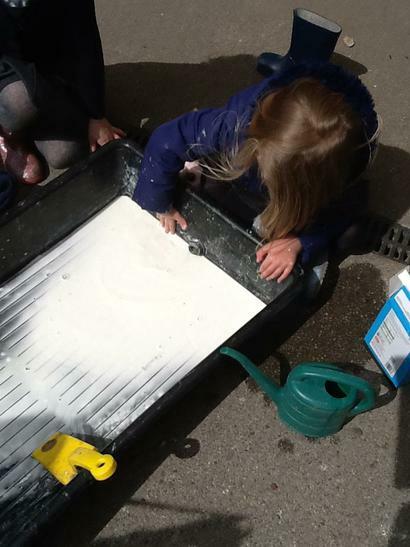 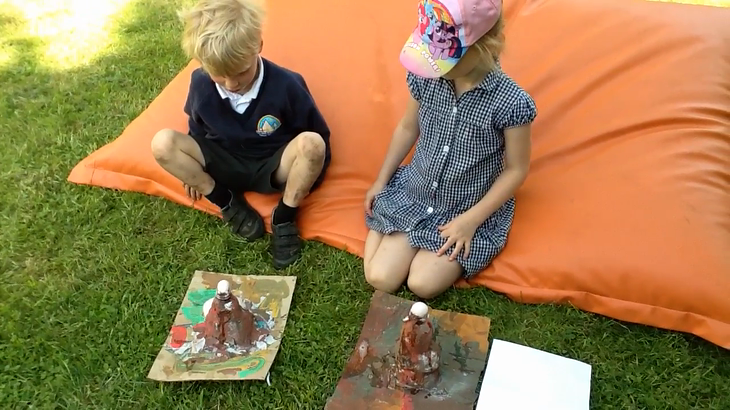 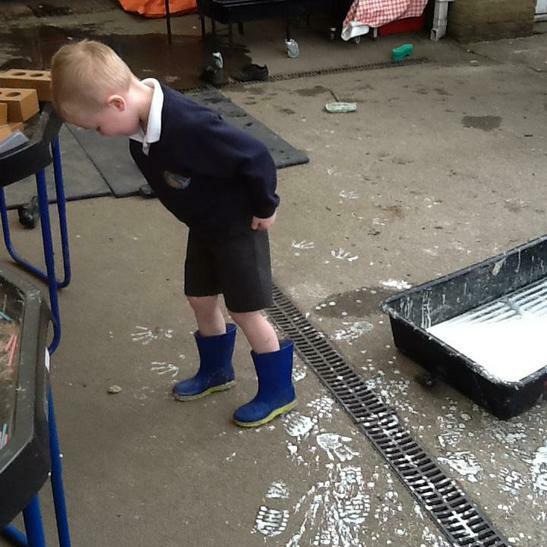 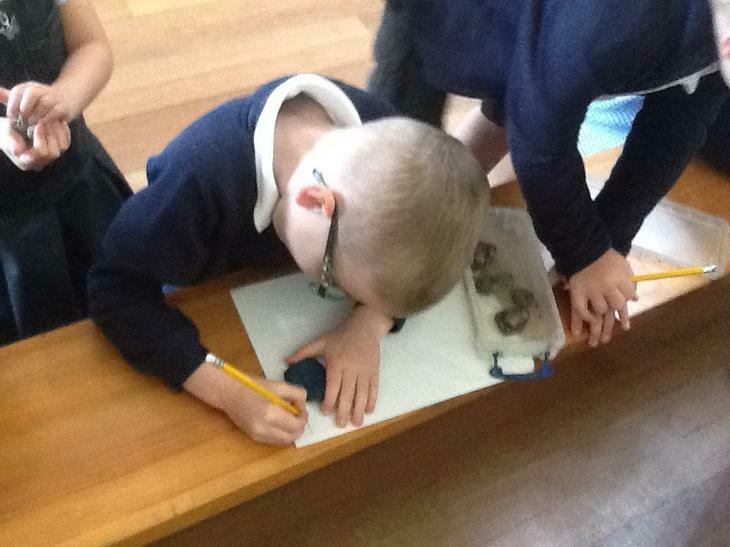 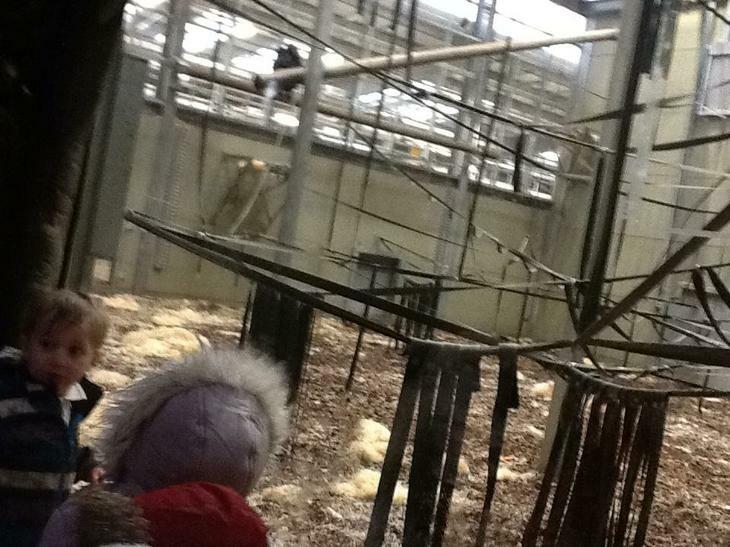 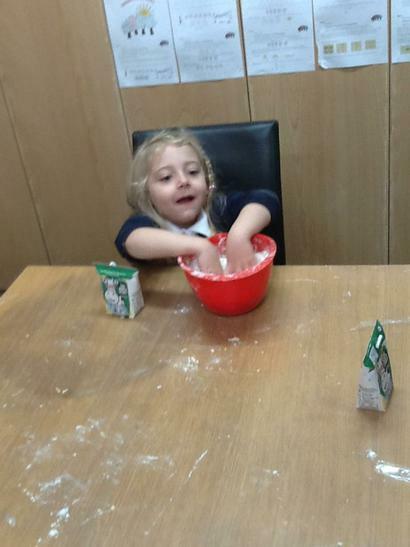 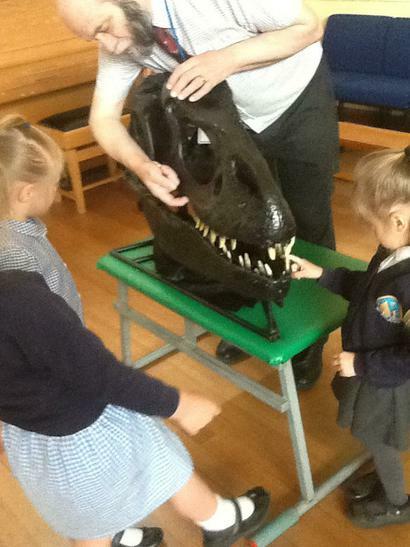 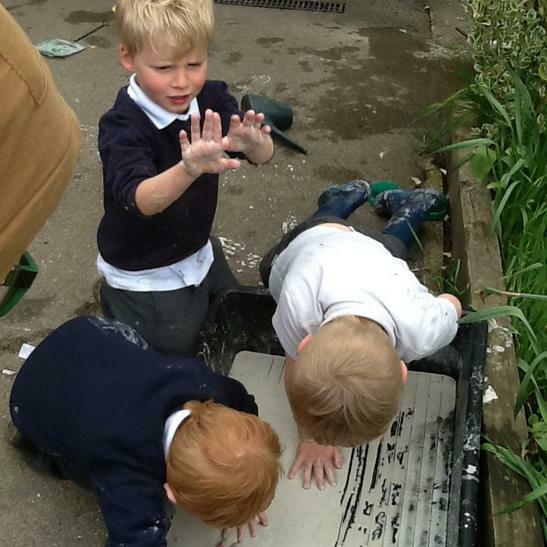 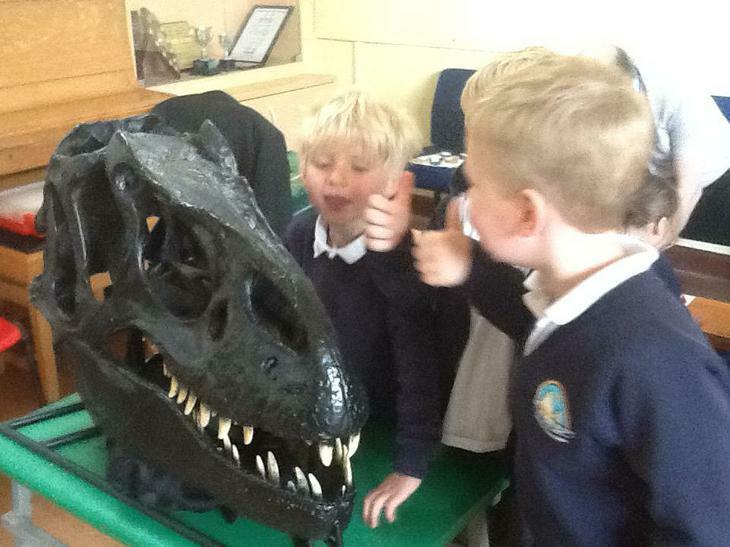 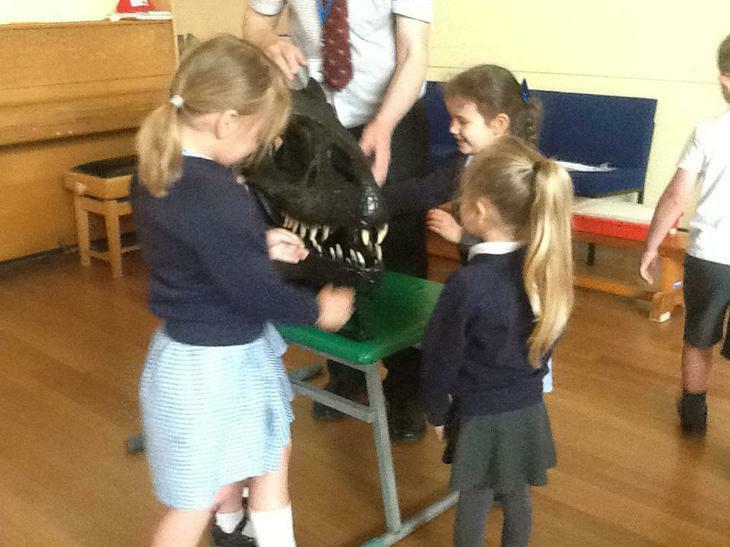 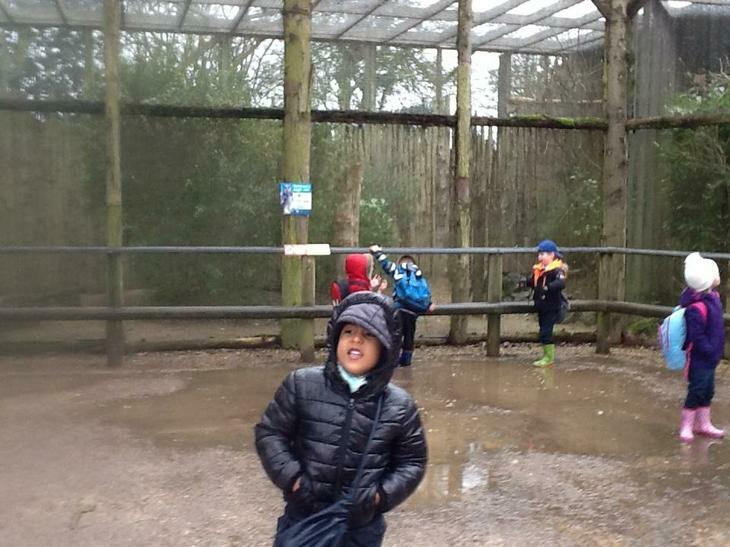 The children have been involved in various activities surrounding this, including map making, creating a poster, exploring animal footprints and making food, all for Mr Barnaby to come back. 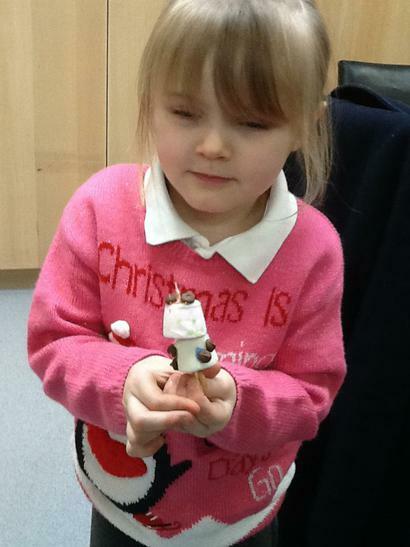 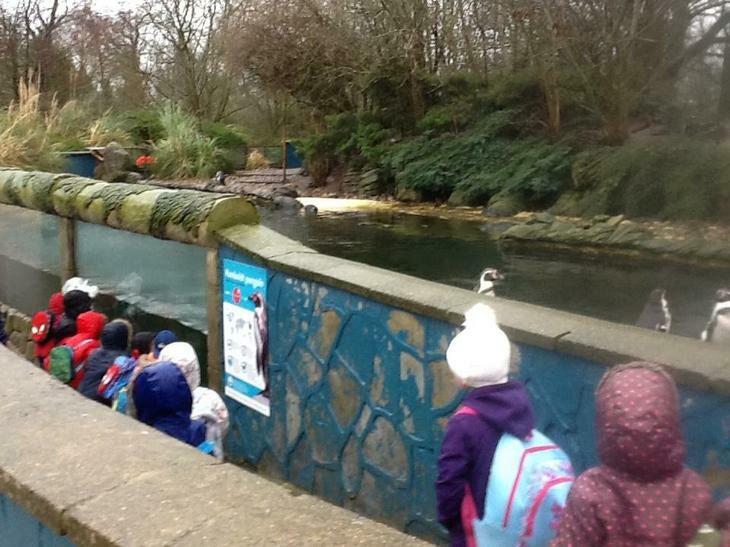 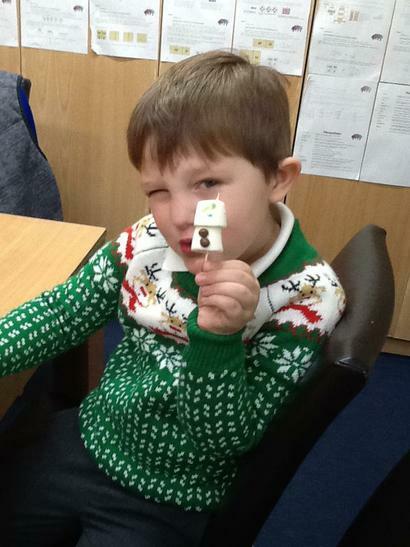 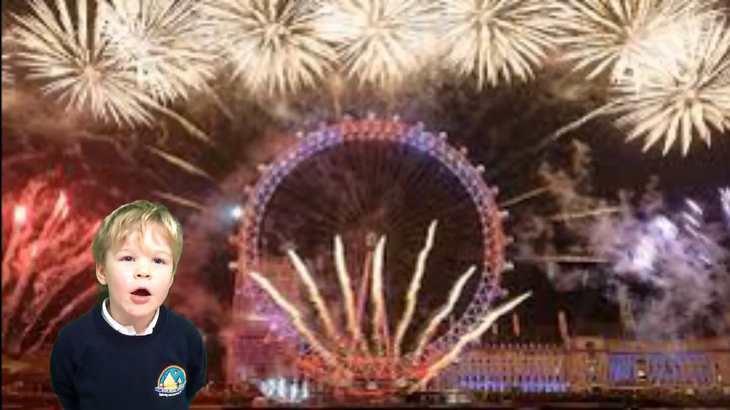 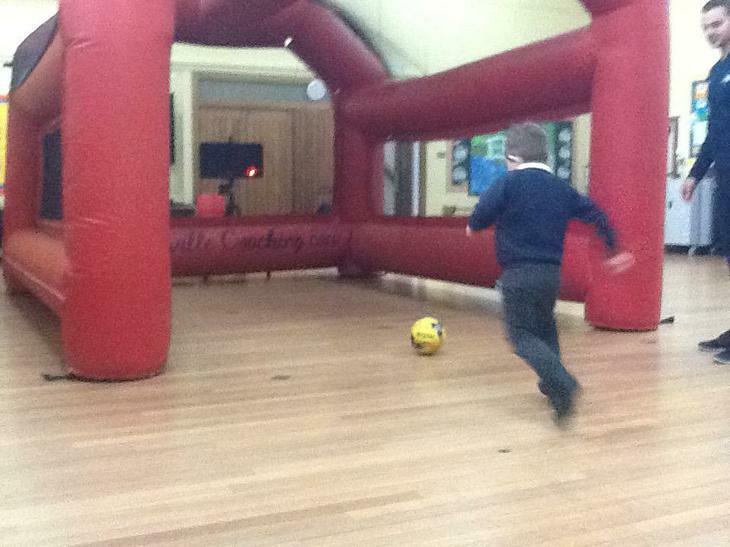 Willow class really hope that he comes back soon. 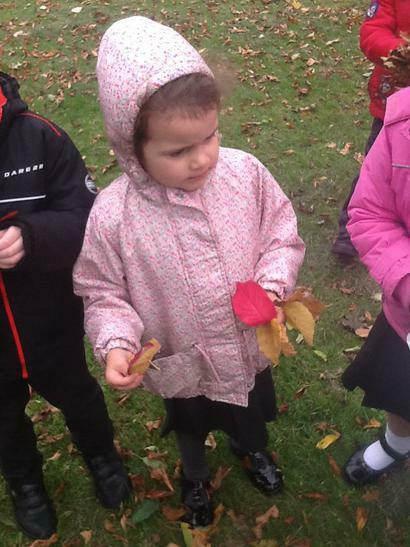 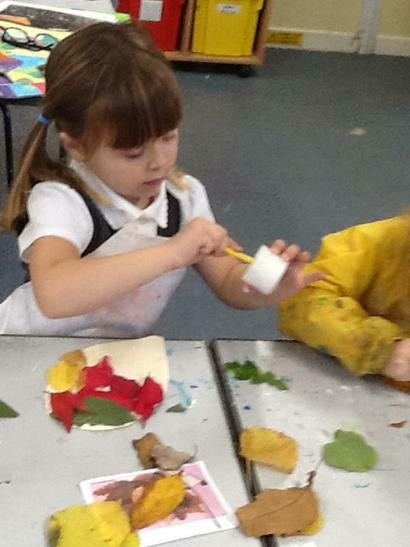 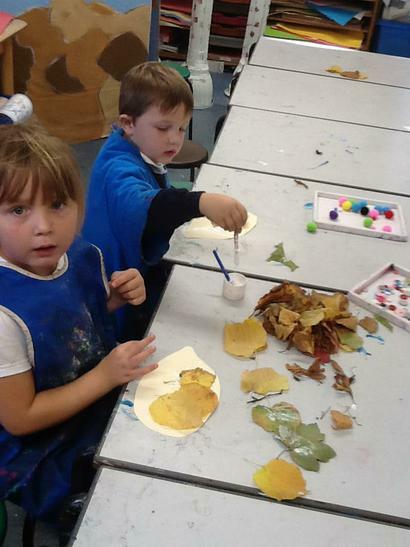 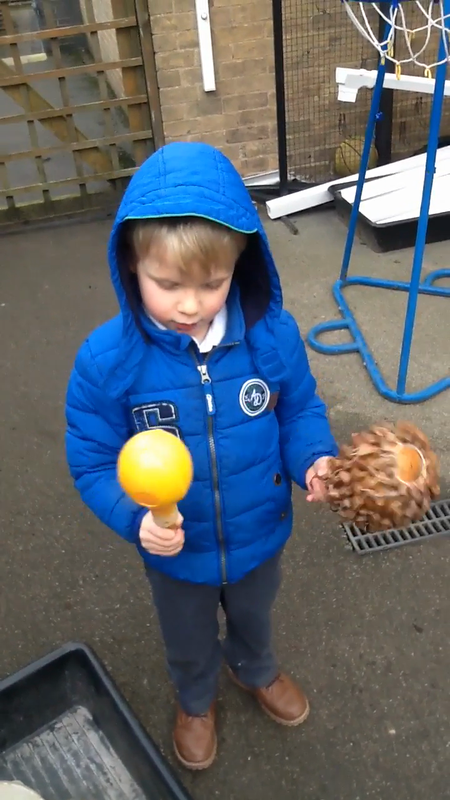 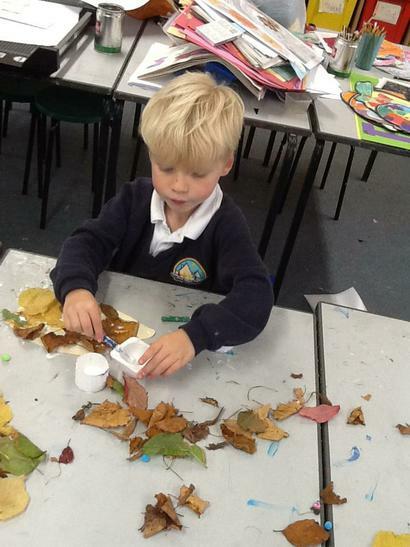 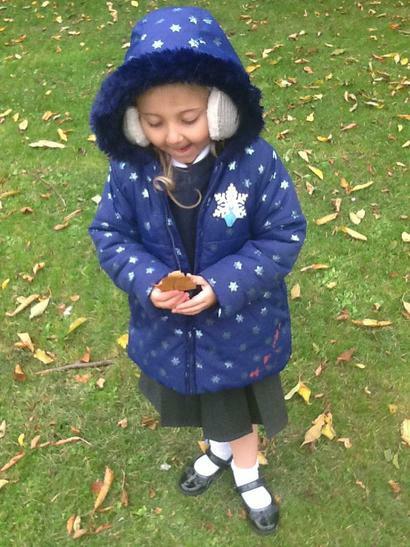 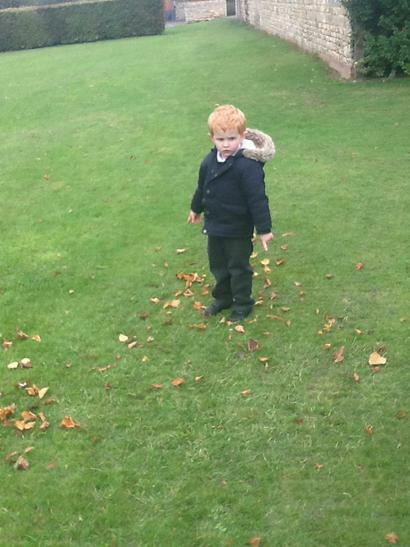 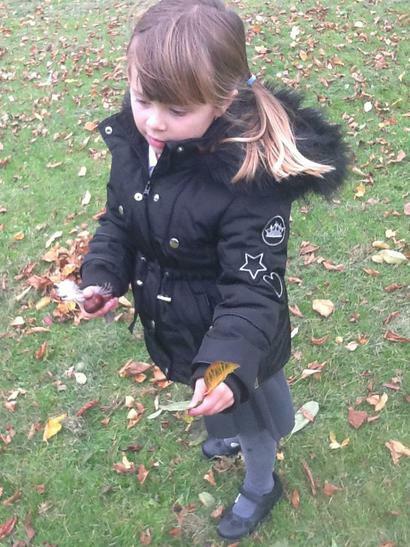 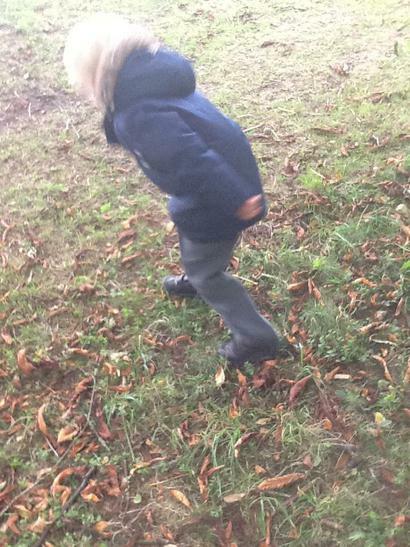 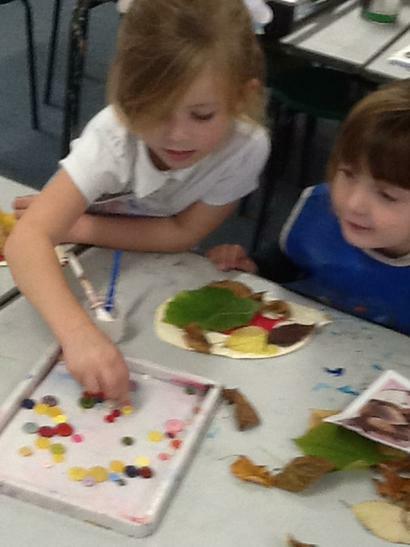 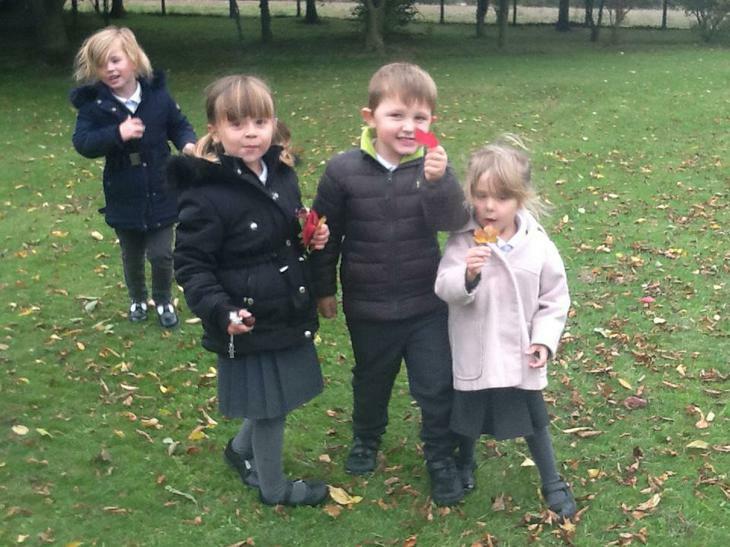 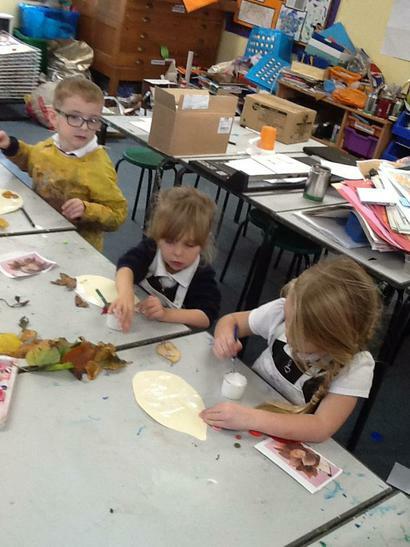 This week in Willow class, we have been learning all about Autumn. 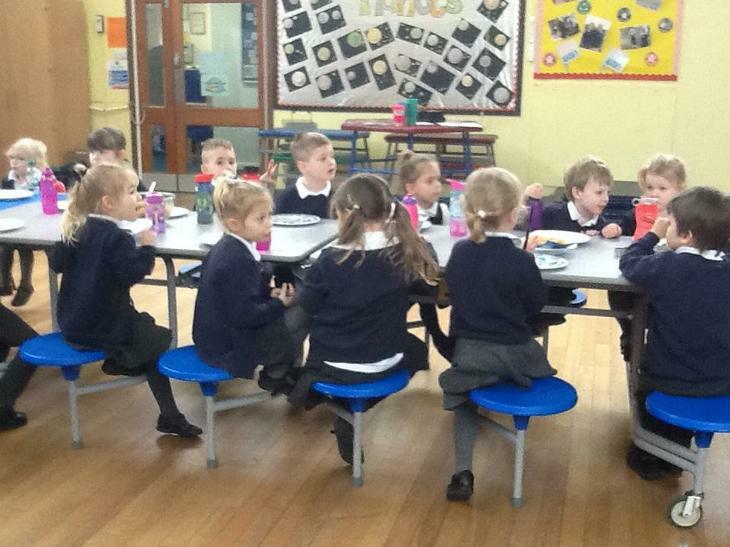 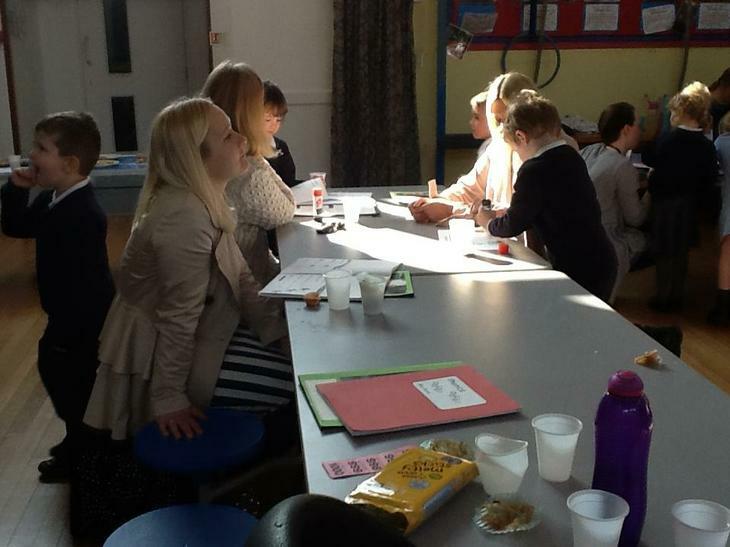 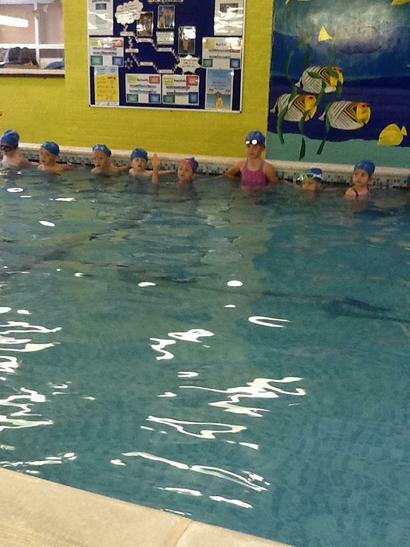 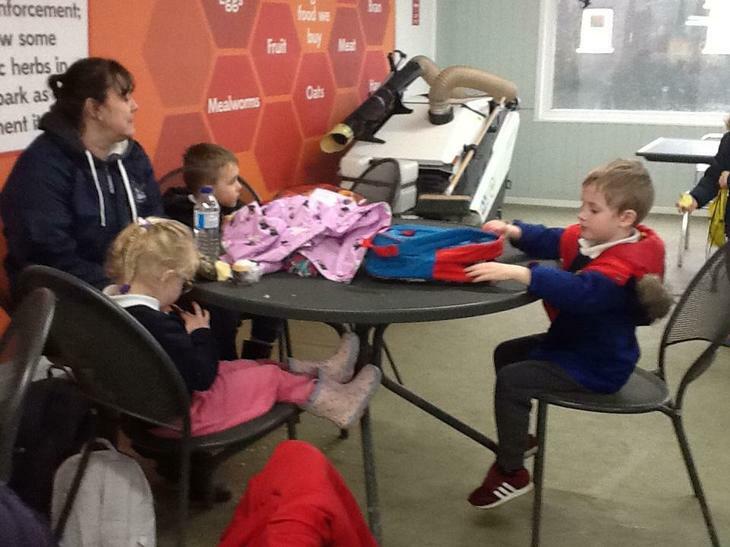 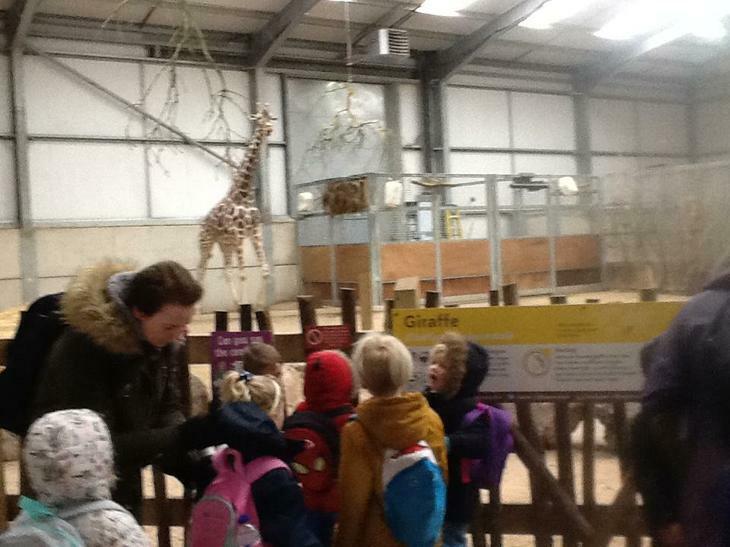 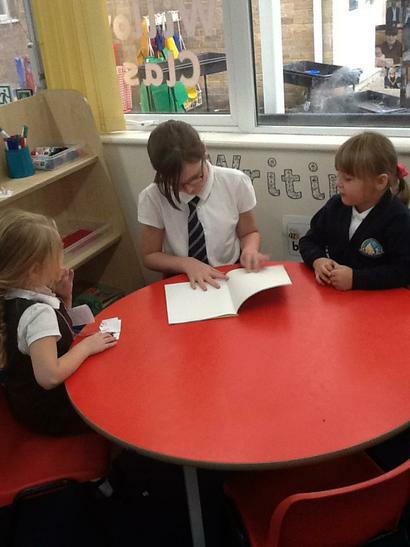 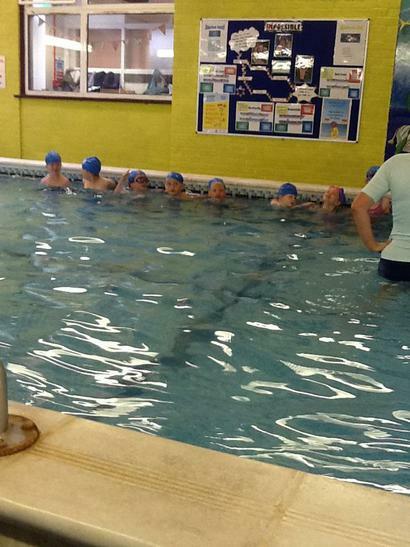 The children took part in a group discussion which explained the changes during this season. 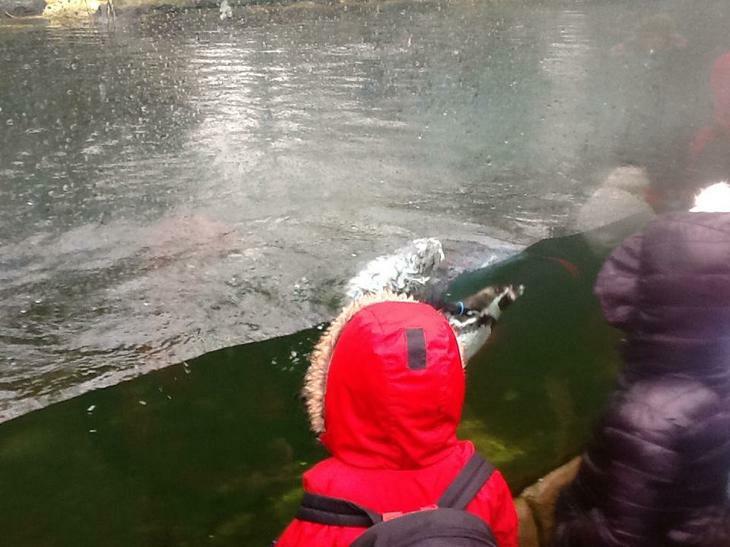 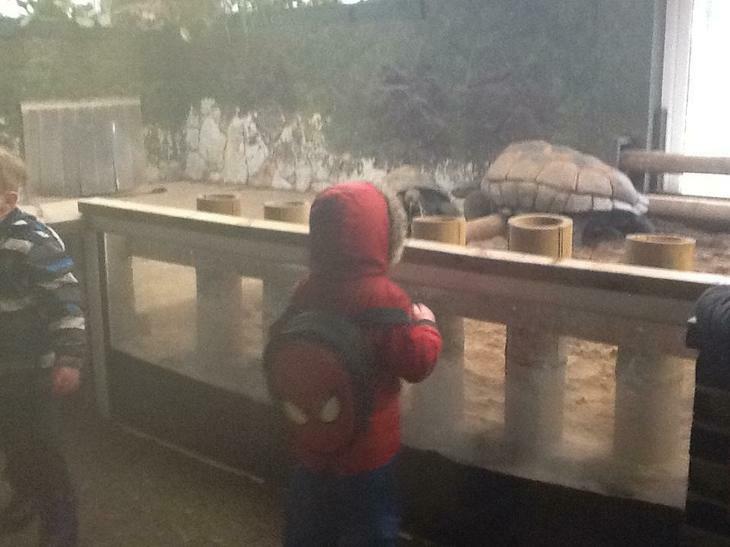 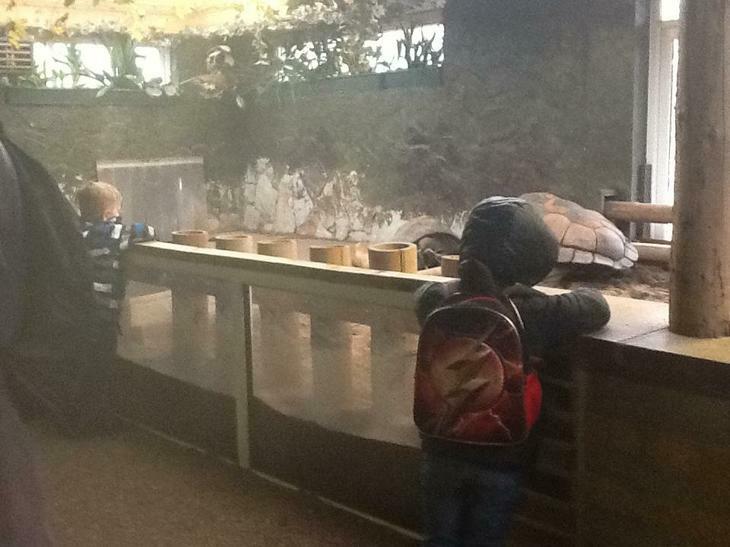 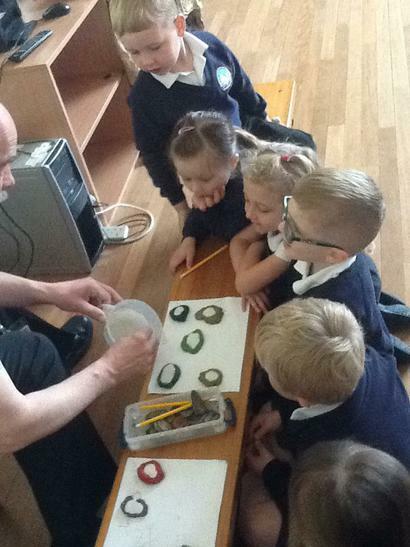 They were then given the opportunity to investigate what they had learnt, as they went onto the field to observe this for themselves. 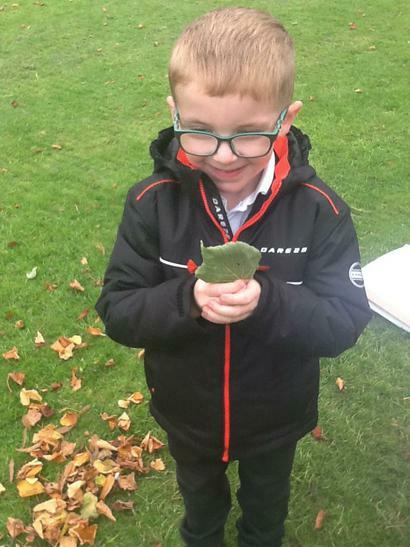 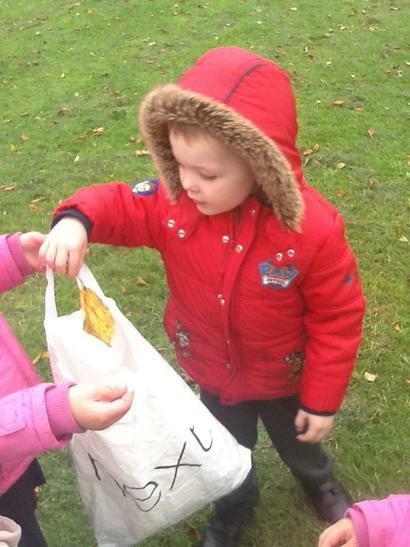 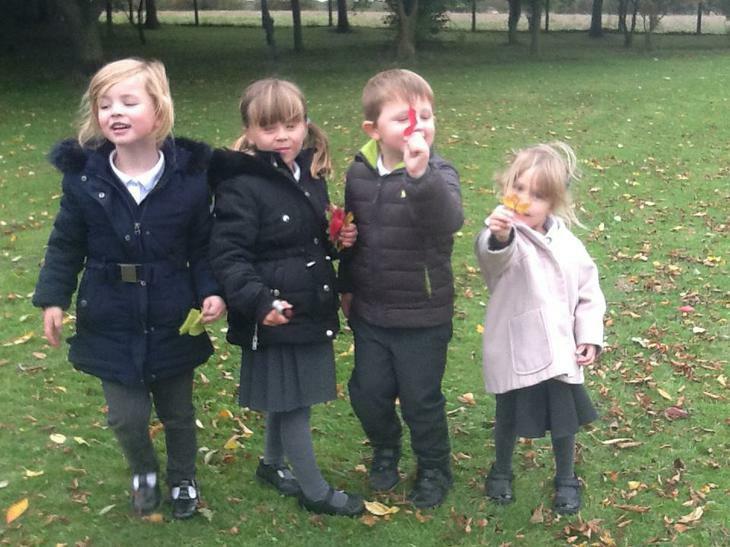 The children discovered that most the leaves had fallen off the trees, so we collected some in a bag and discussed the differences between them all. 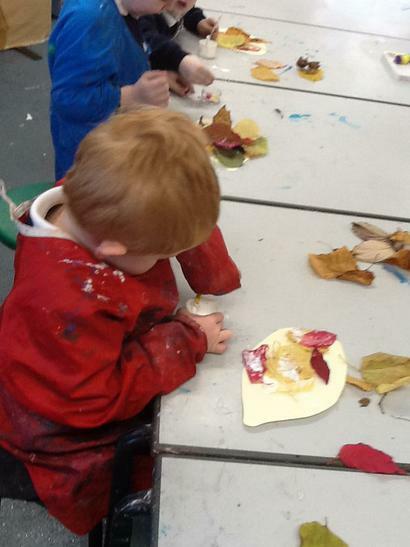 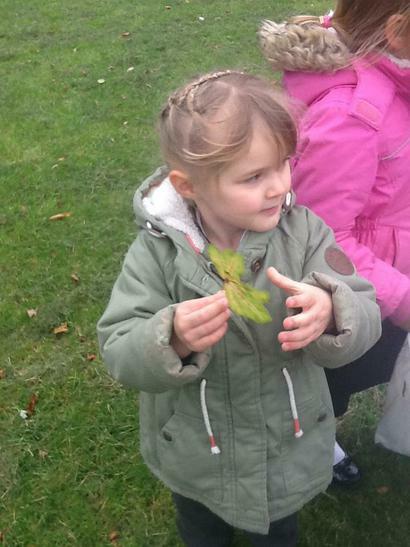 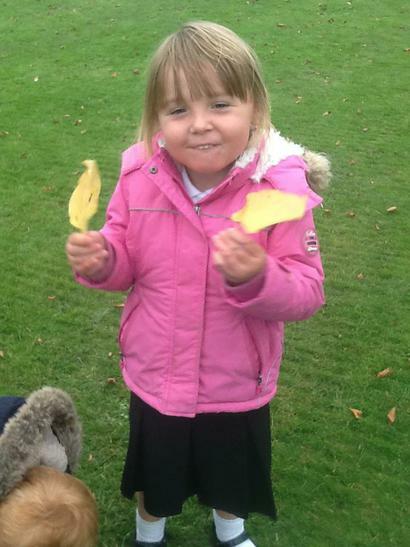 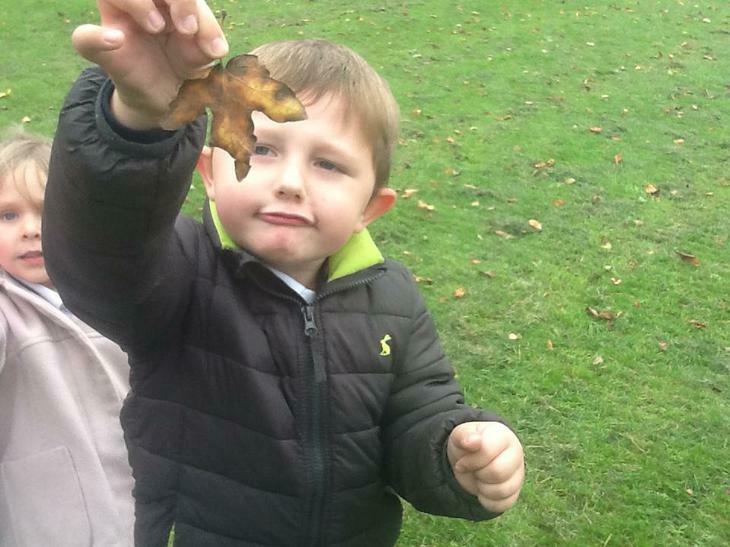 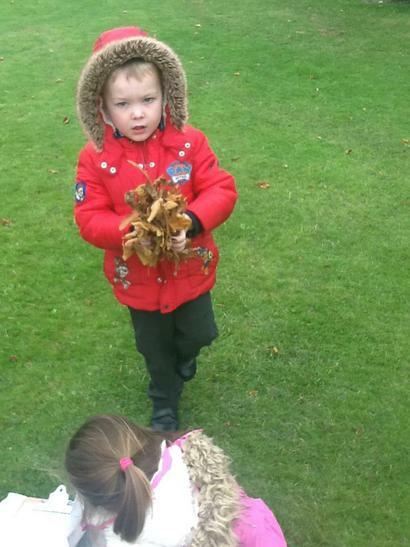 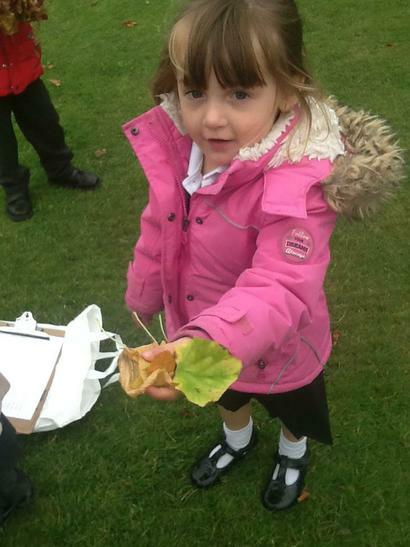 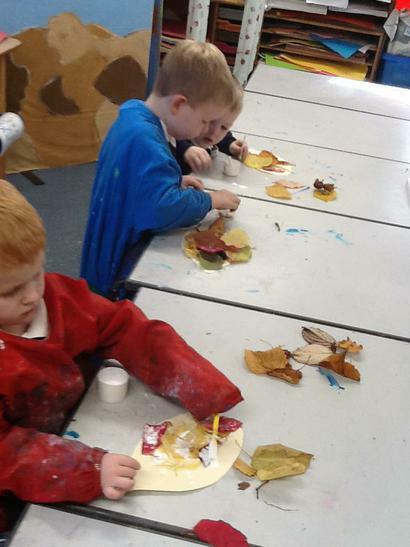 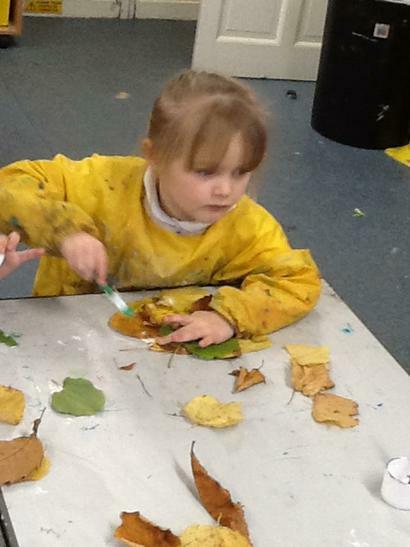 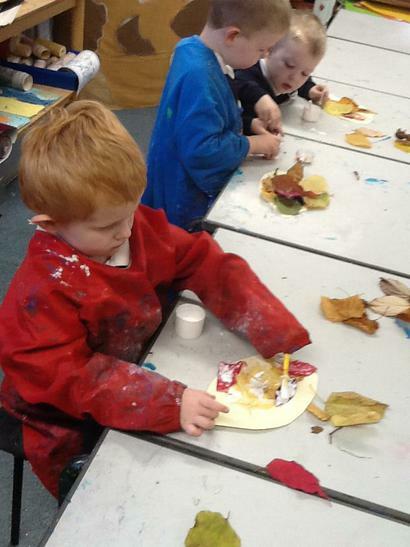 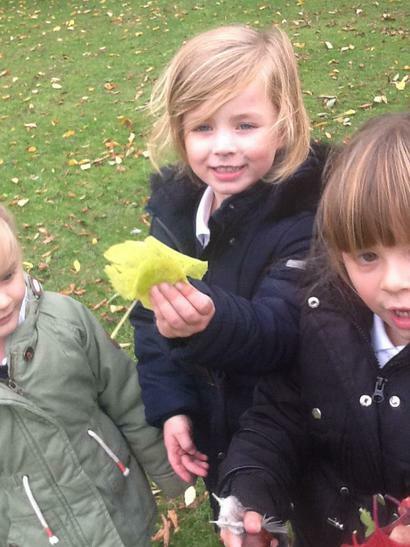 We then used the leaves we collected to make our very own hedgehogs. 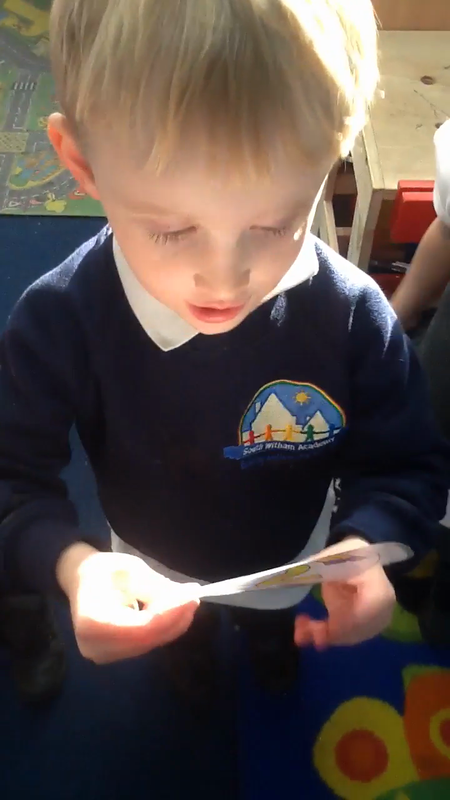 This week we have been learning how to form numbers correctly. 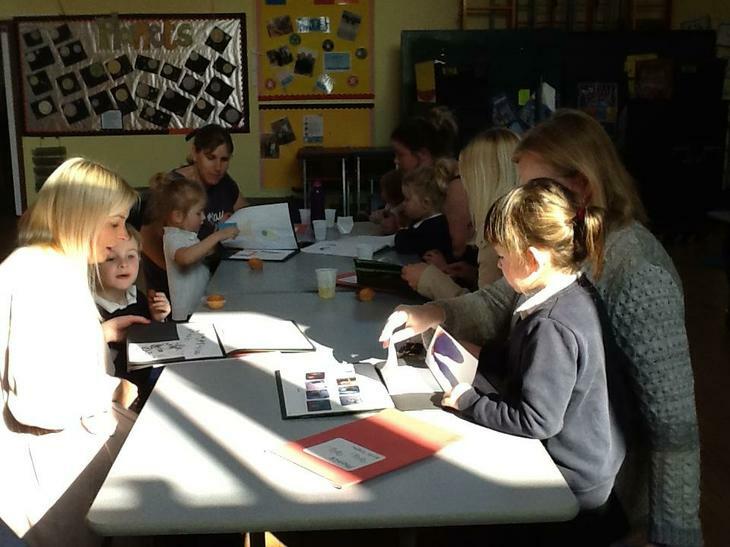 I have attached a PowerPoint below showing the rhymes we use in class, if you would like to practise these with your child at home. 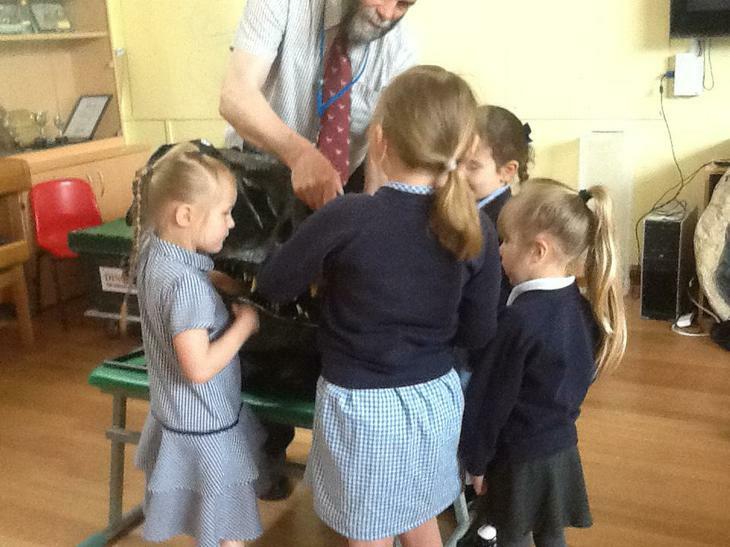 This week we have got up to the number four. 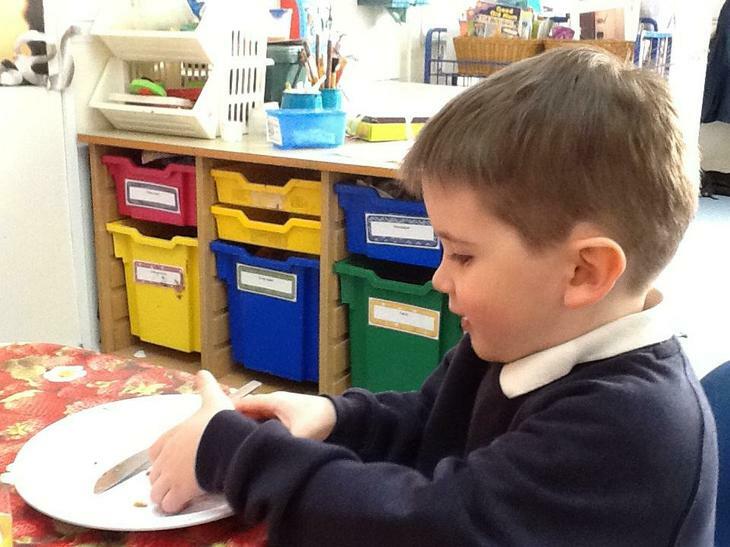 We can write the time and move the hands on the clock to show o'clock. 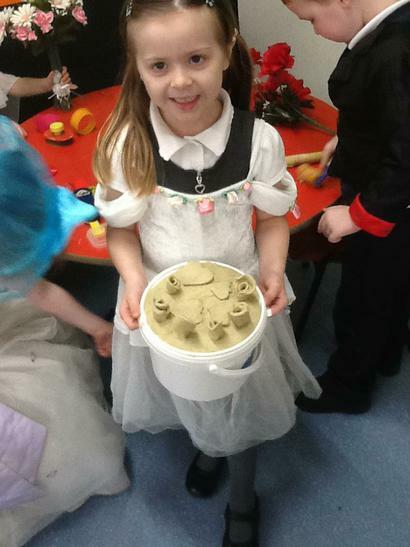 How many sand castles can you build in ten minutes? 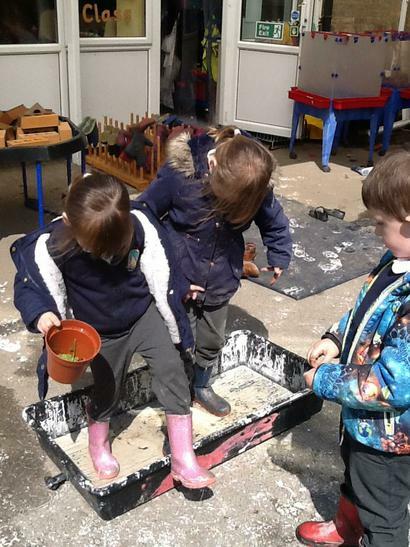 The gardeners are busy planting runner beans today. 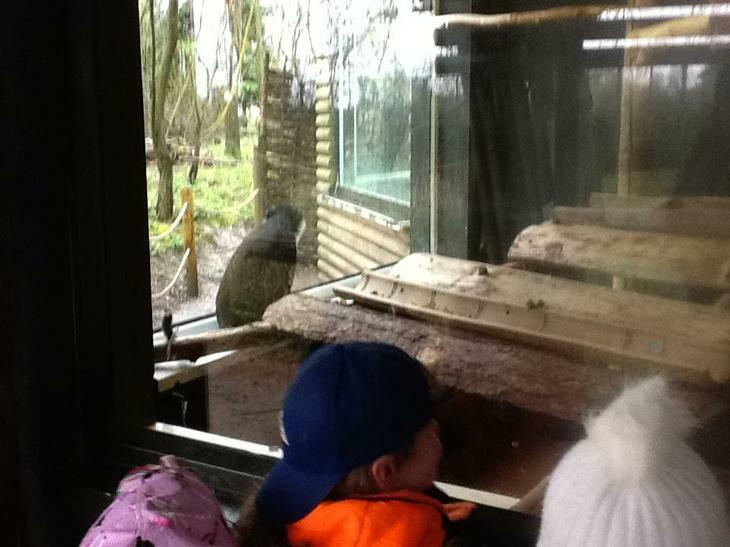 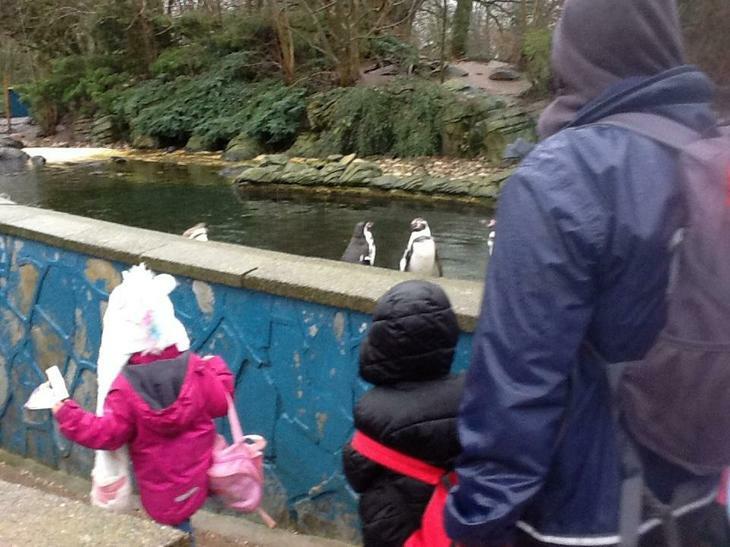 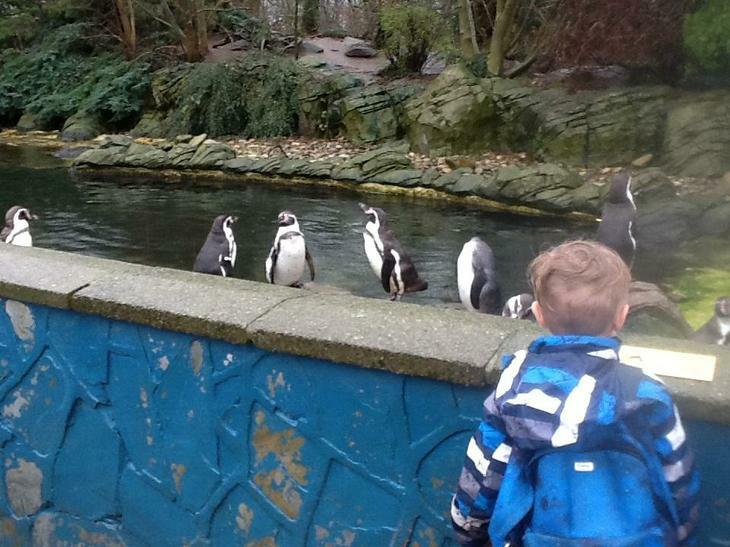 A friendly bird was very interested in the proceedings. 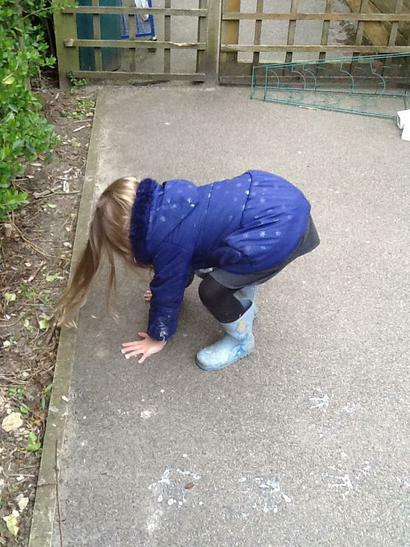 We also found lots of worms in the garden today!